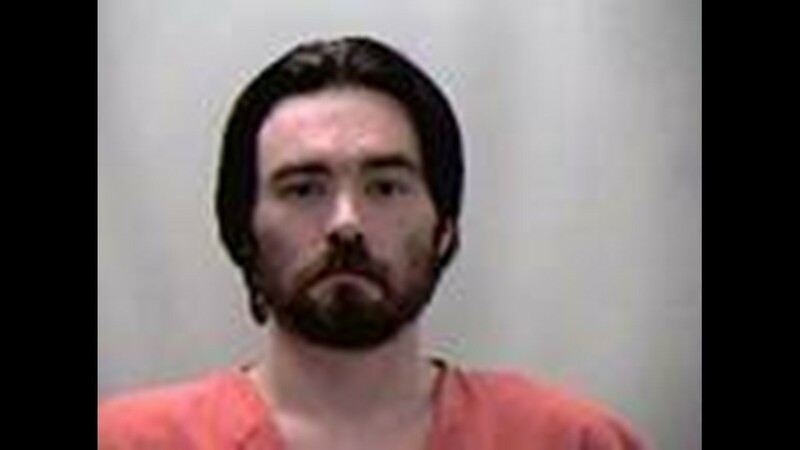 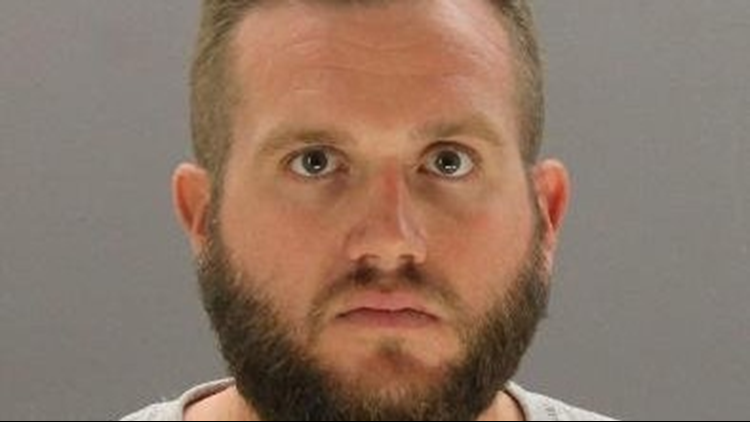 Brian Marsh Semrinec, 25, pleaded guilty Nov. 19 to malice murder in the 2017 death of Shuyi Li, 28. 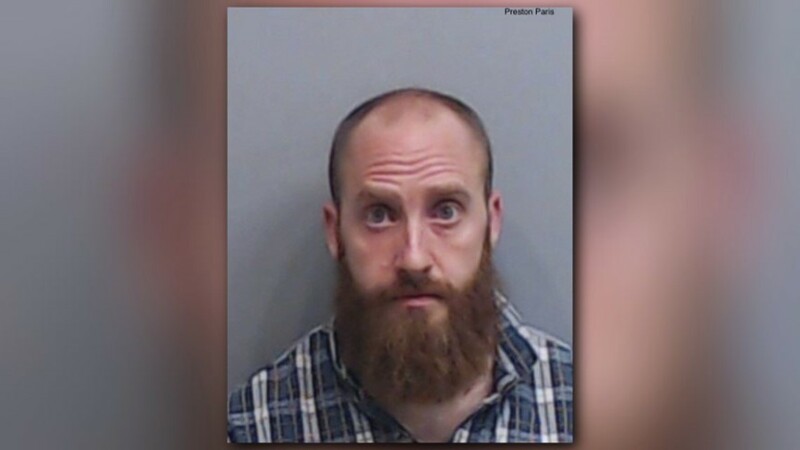 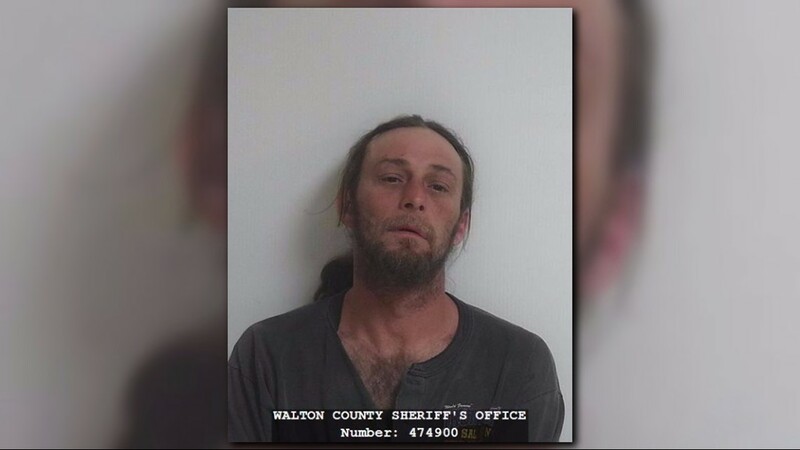 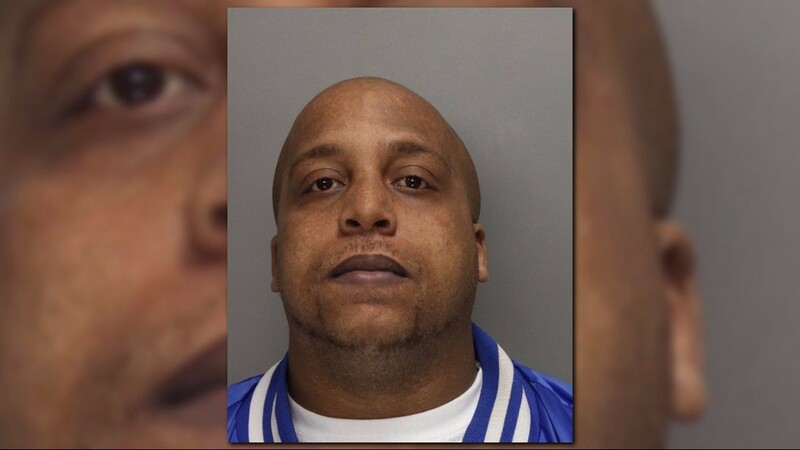 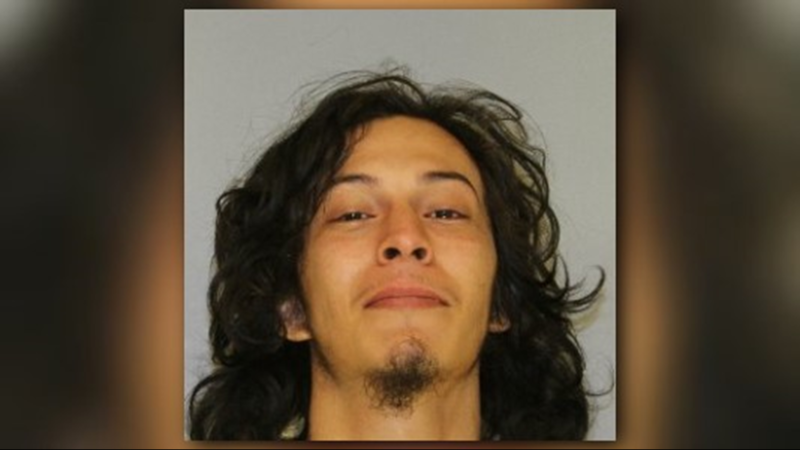 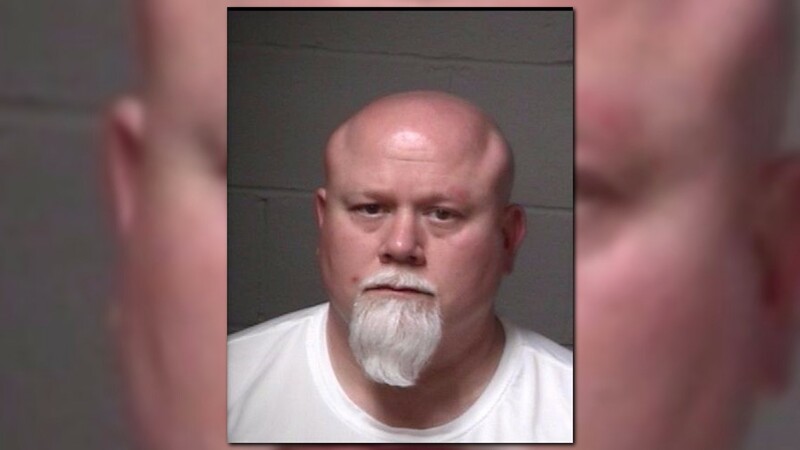 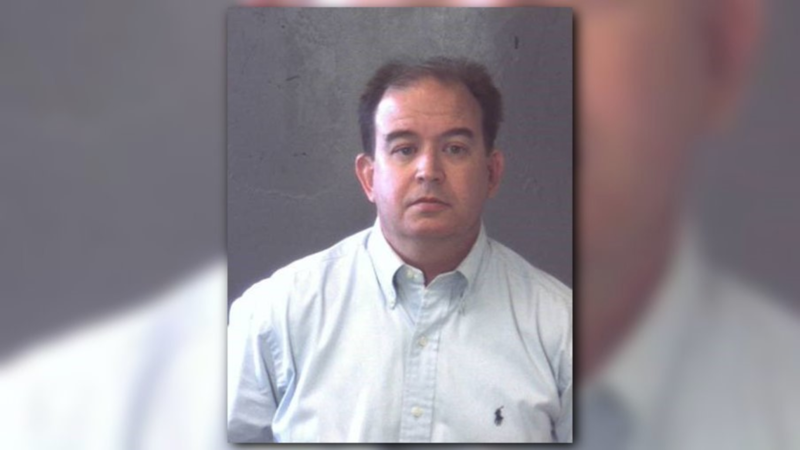 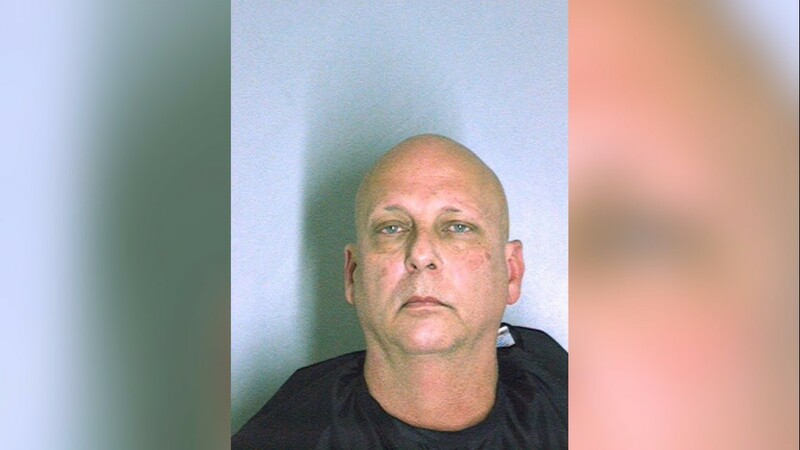 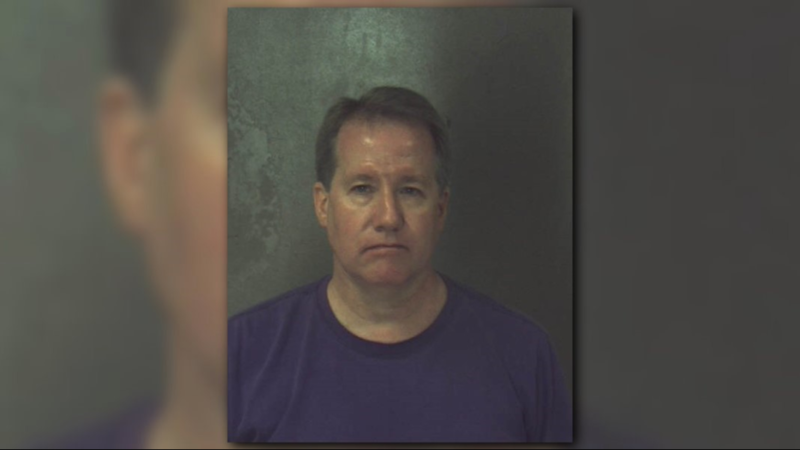 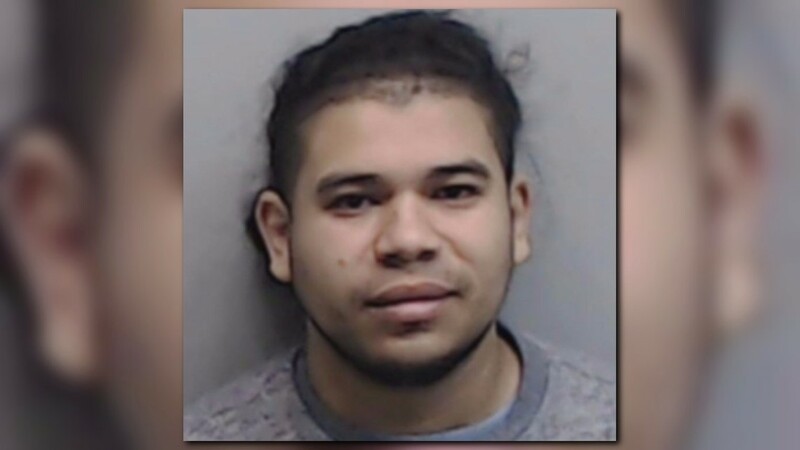 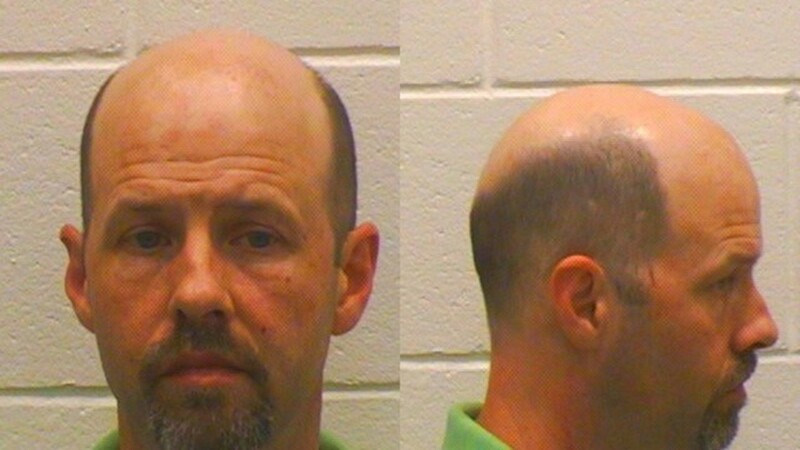 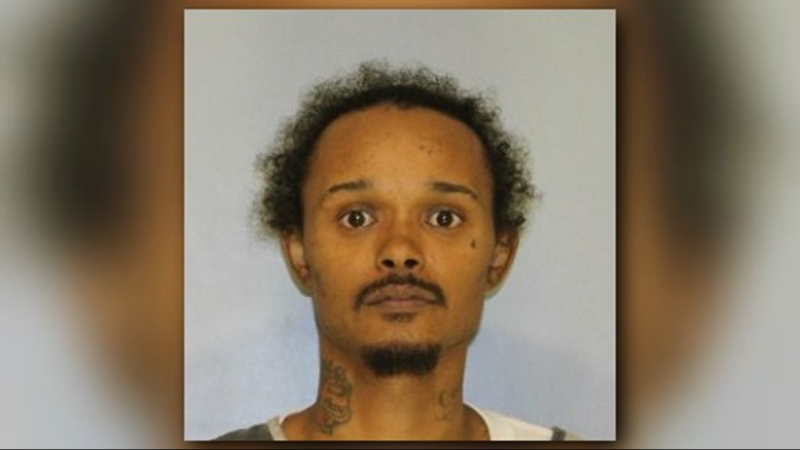 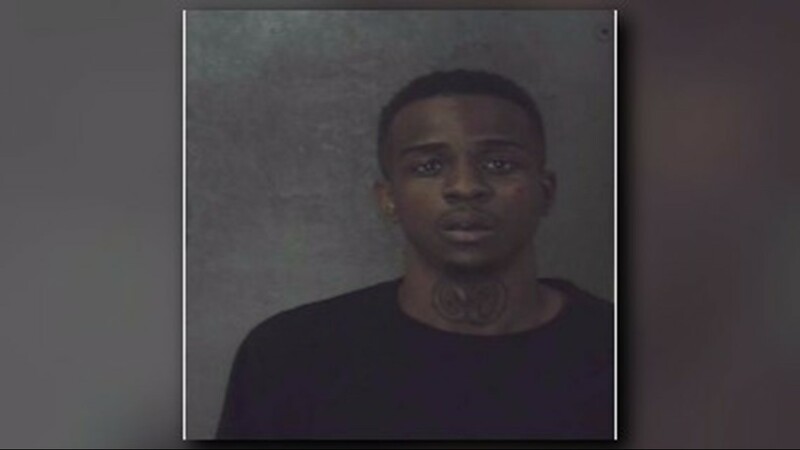 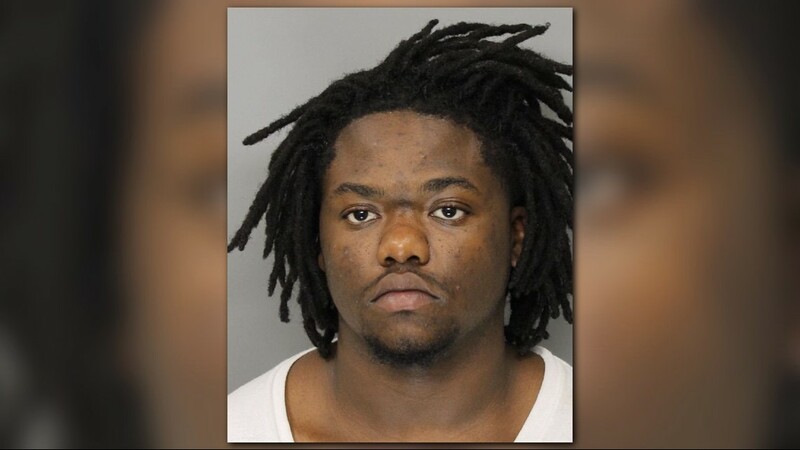 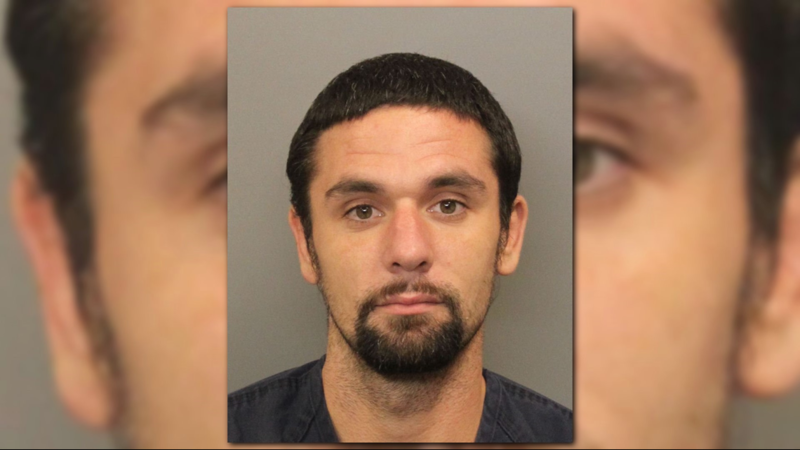 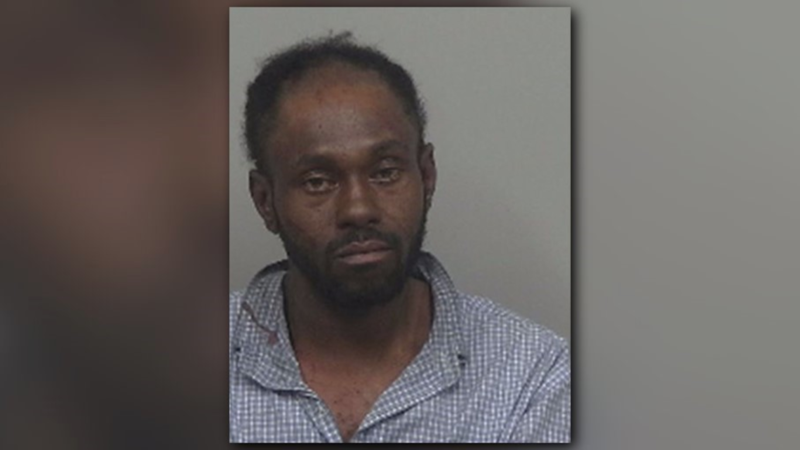 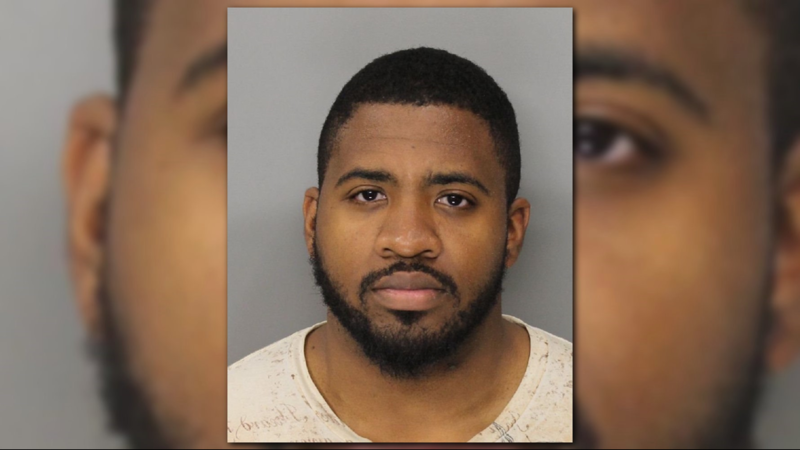 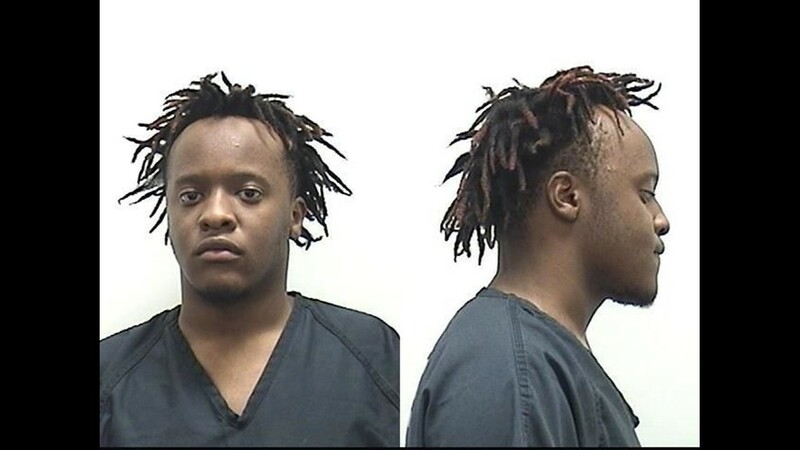 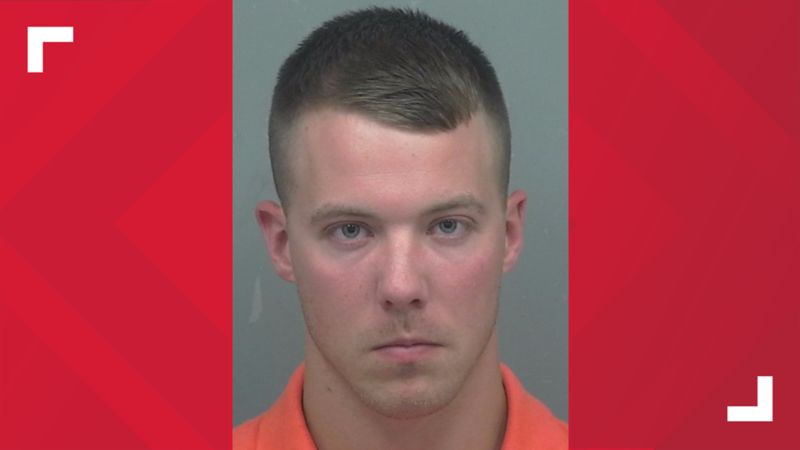 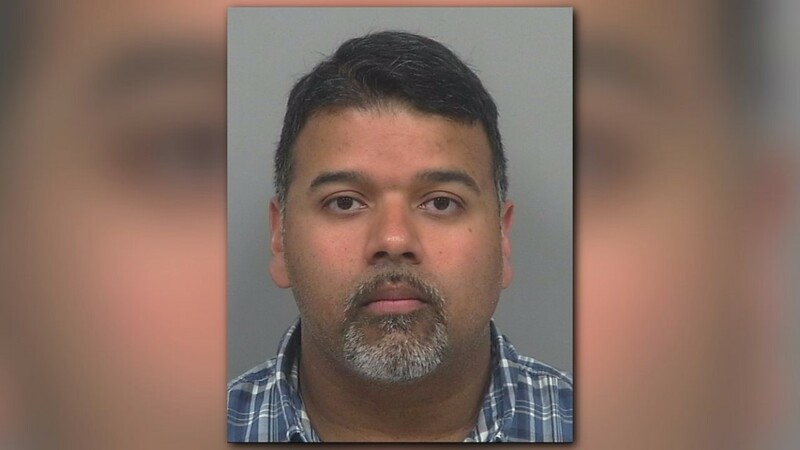 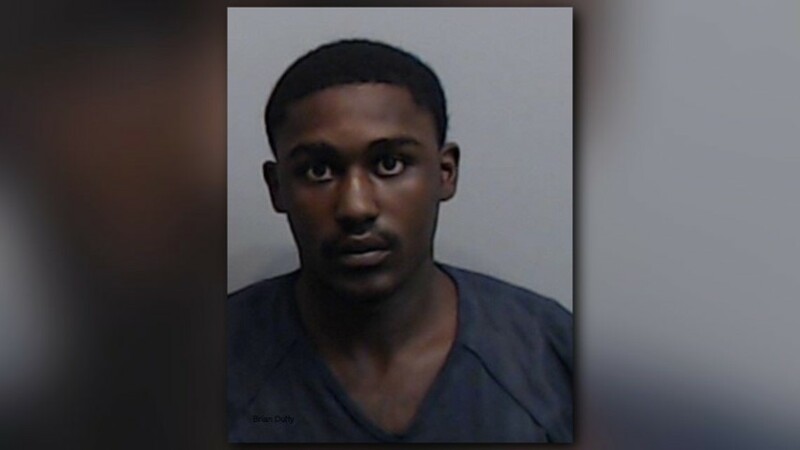 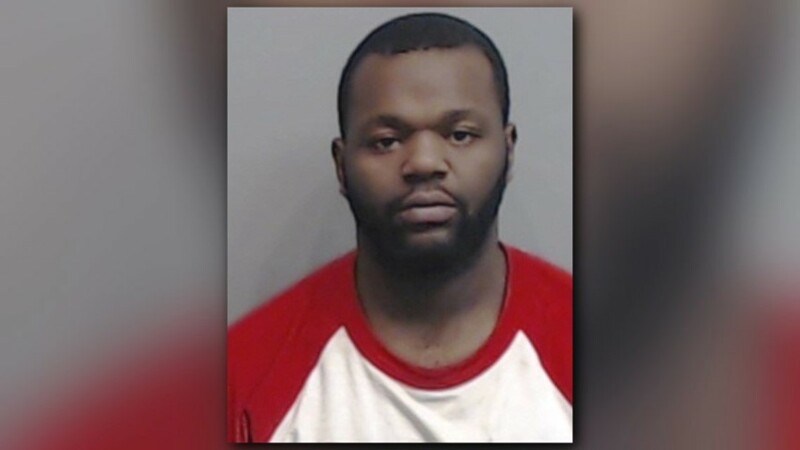 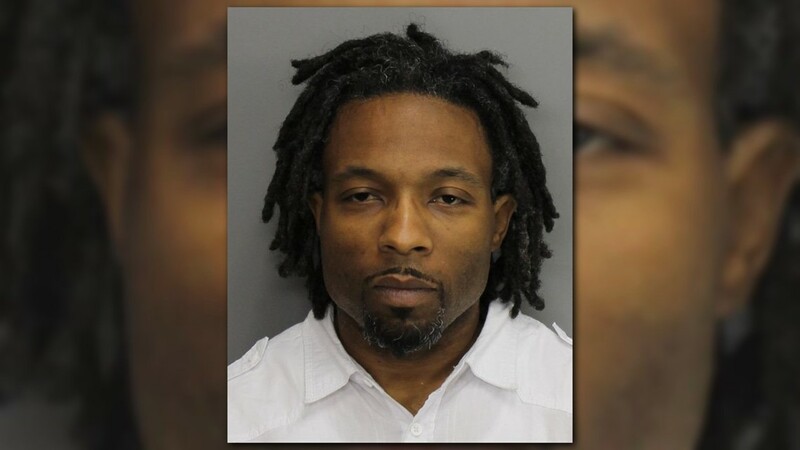 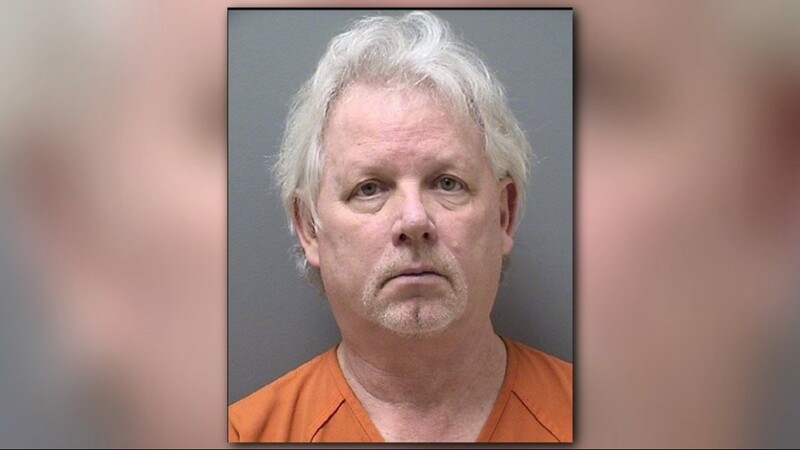 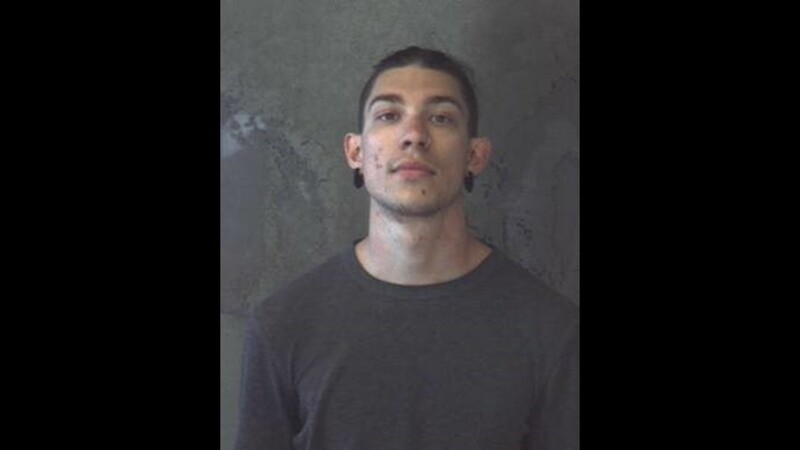 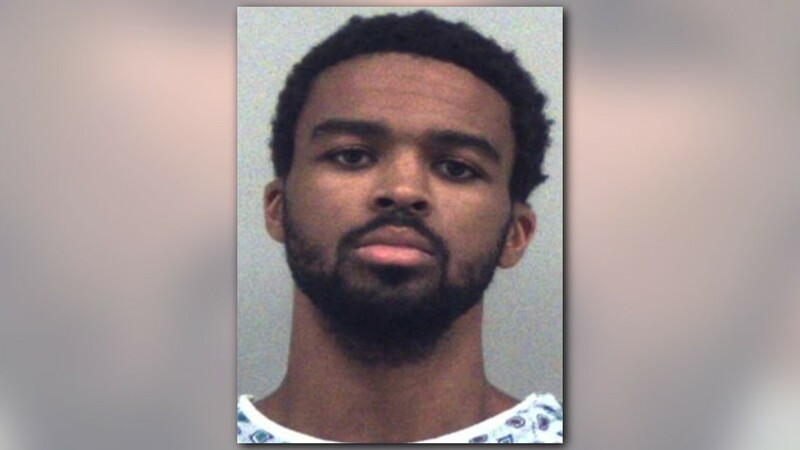 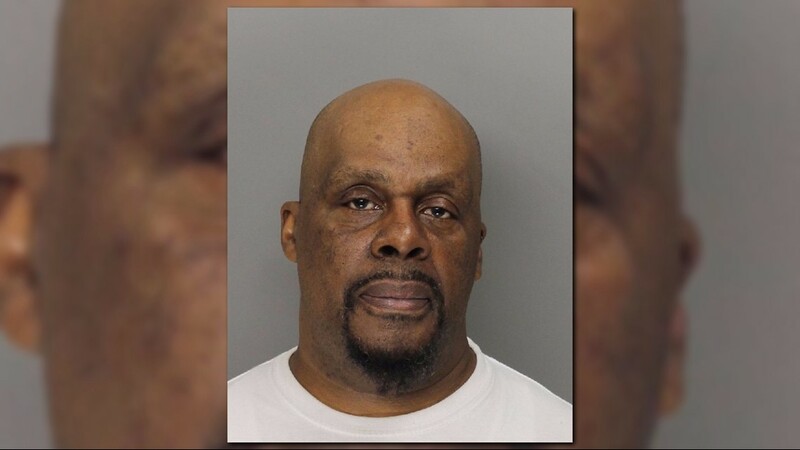 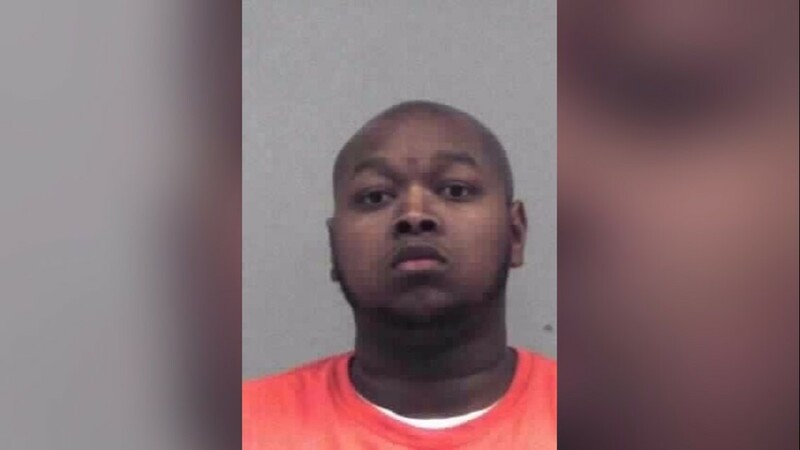 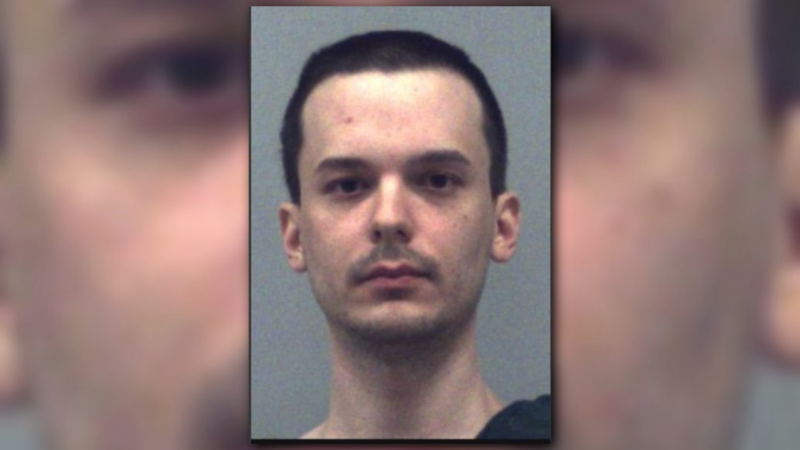 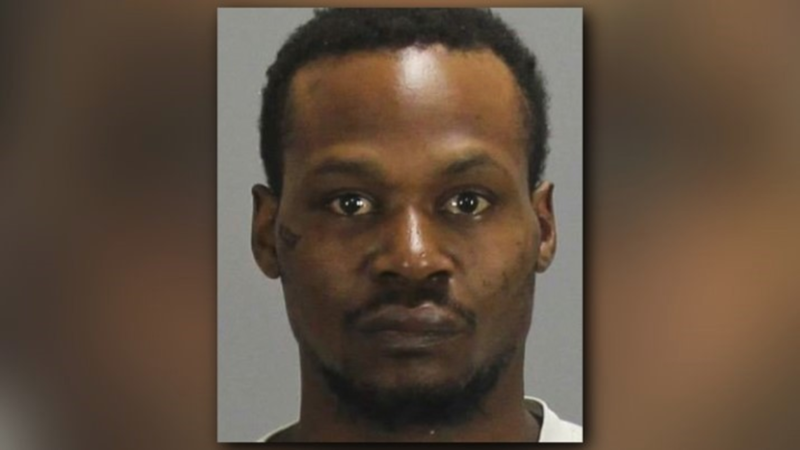 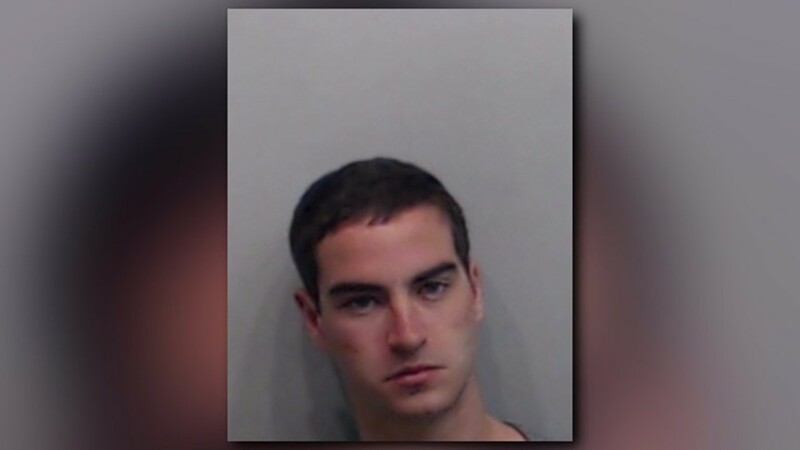 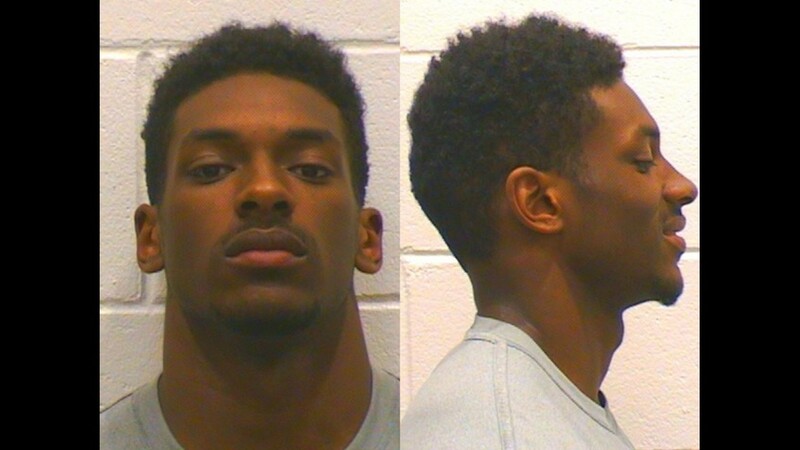 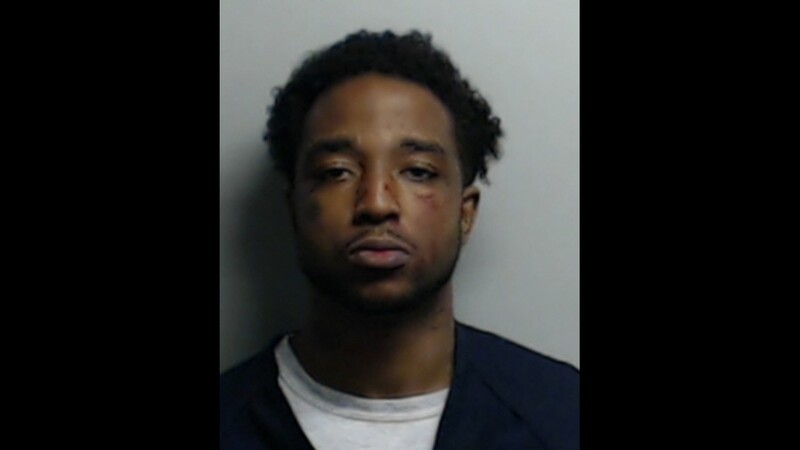 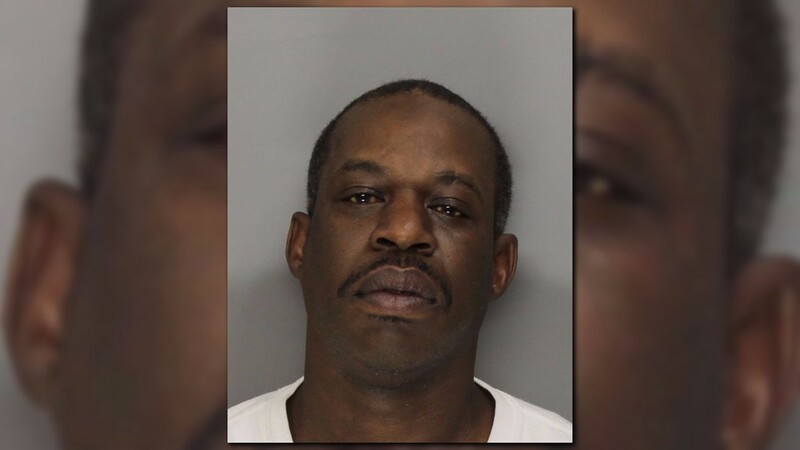 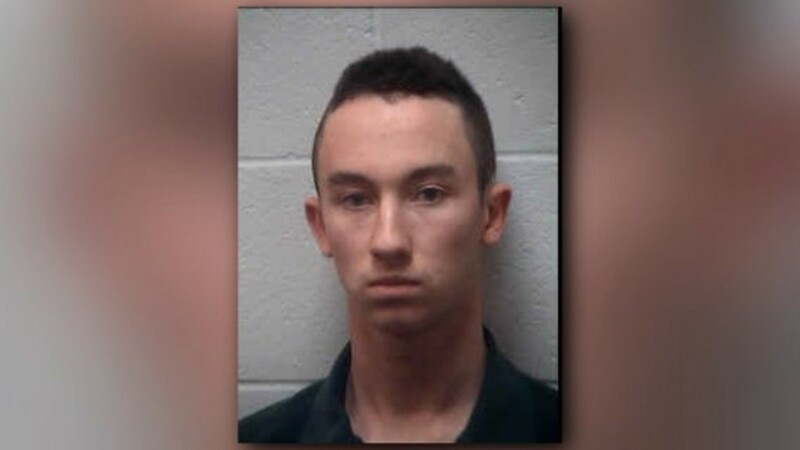 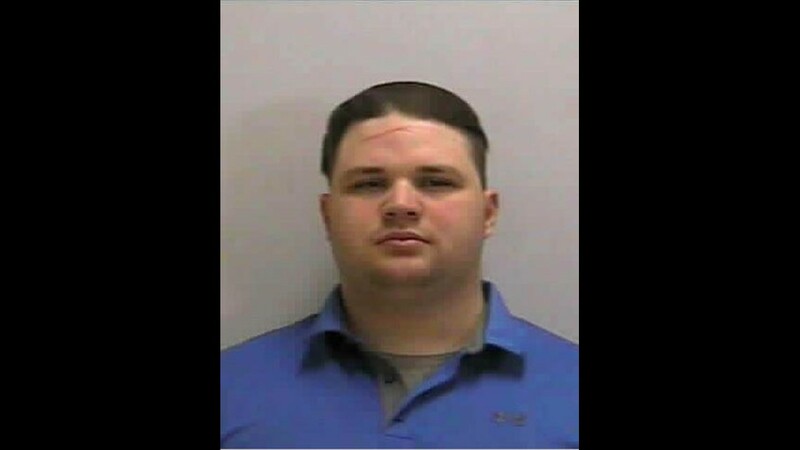 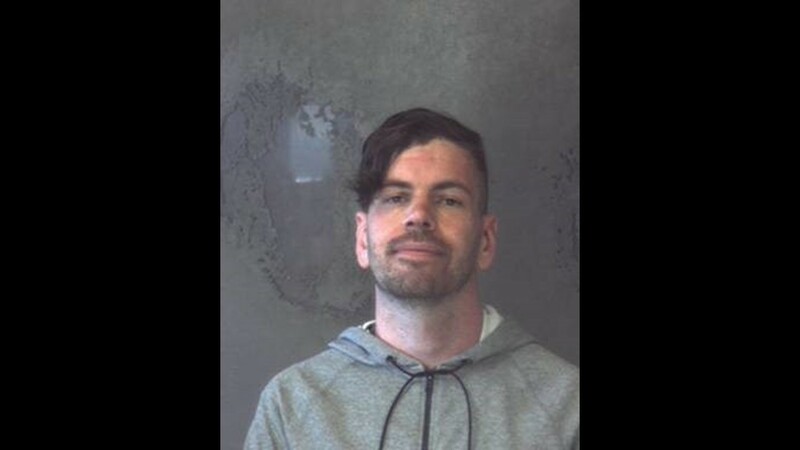 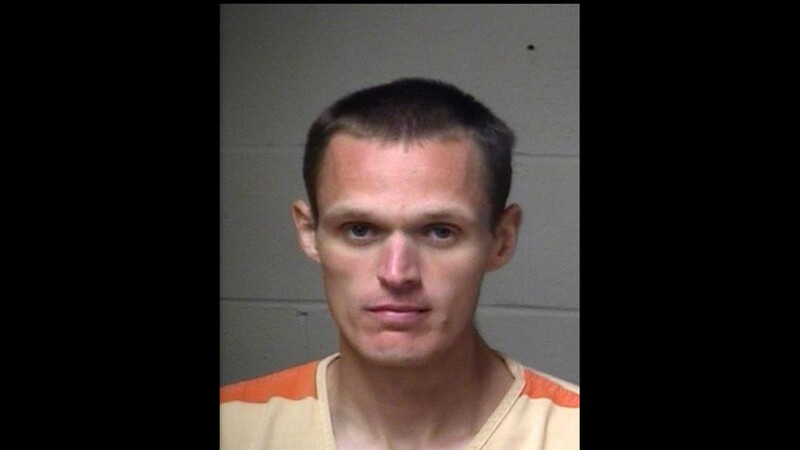 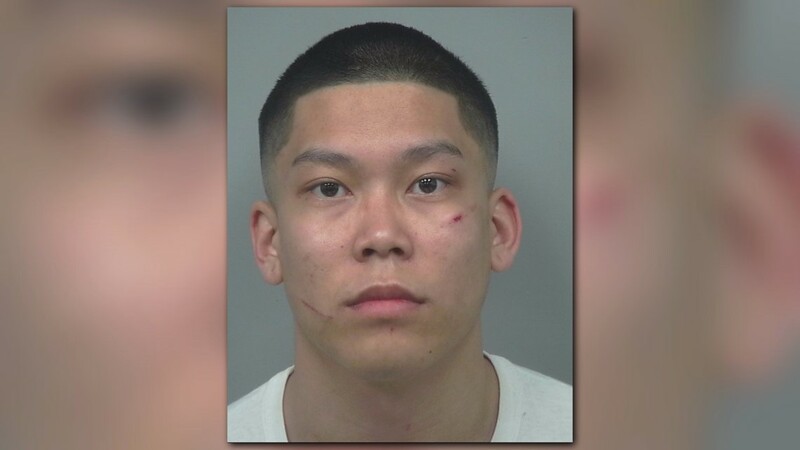 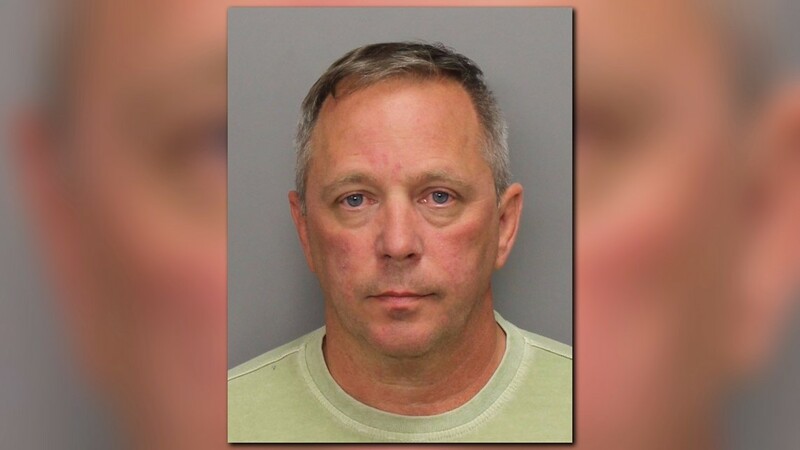 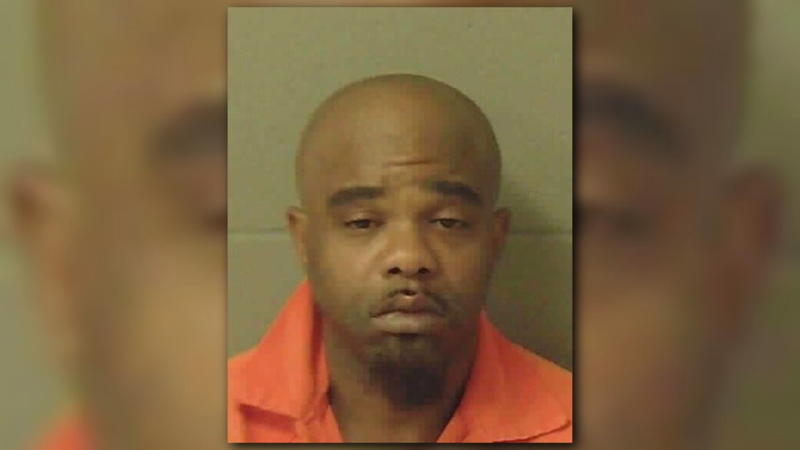 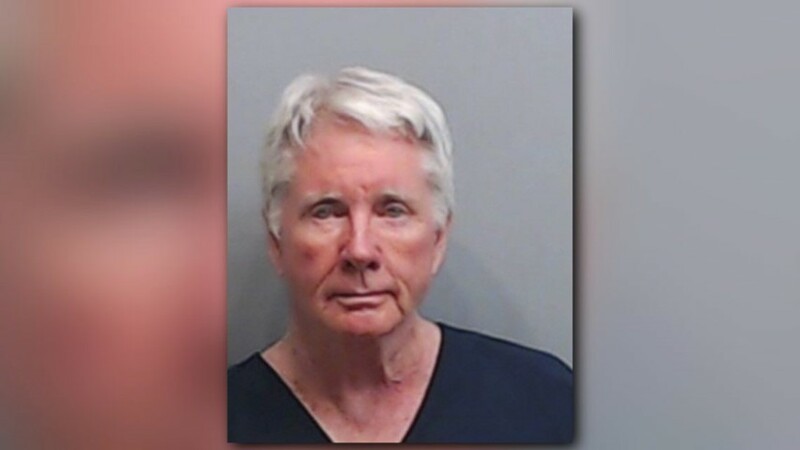 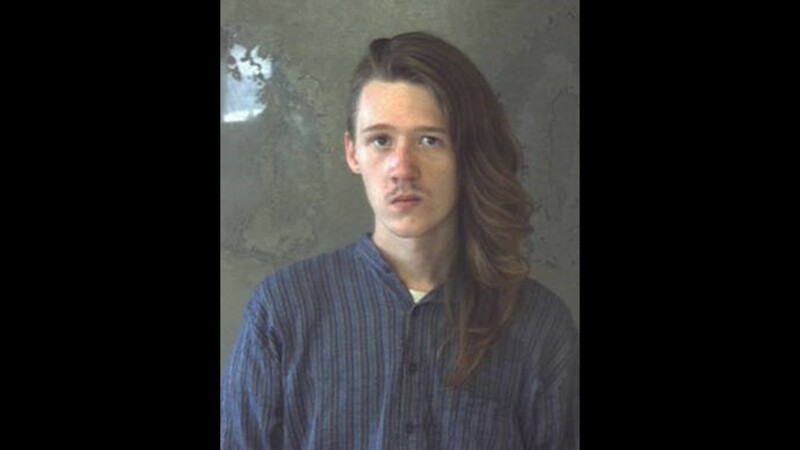 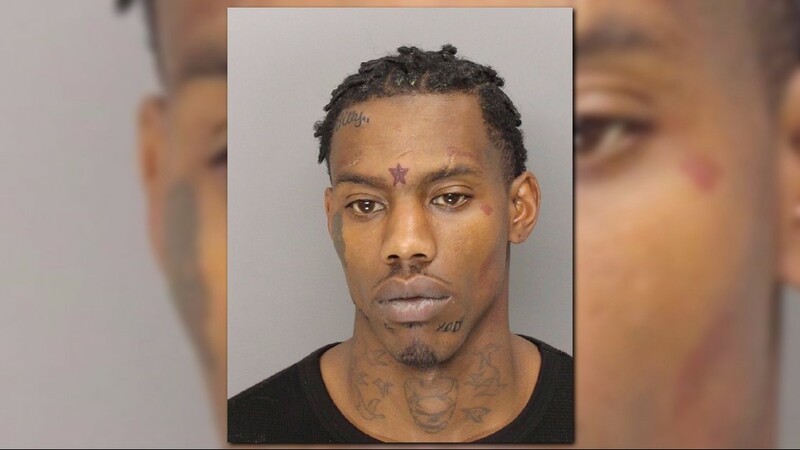 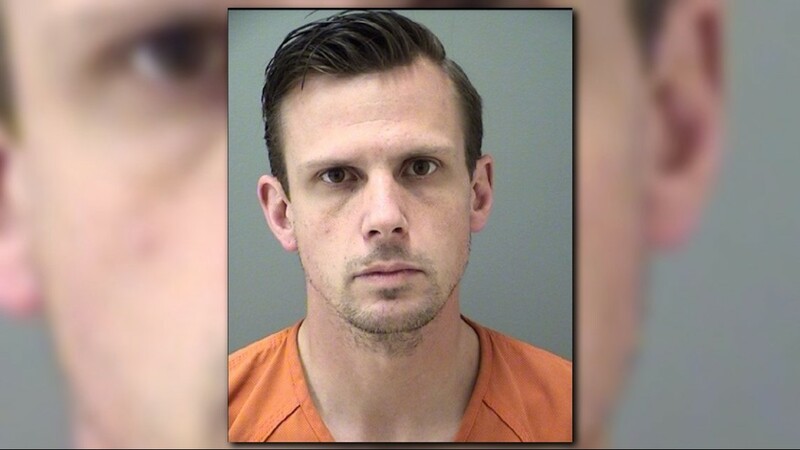 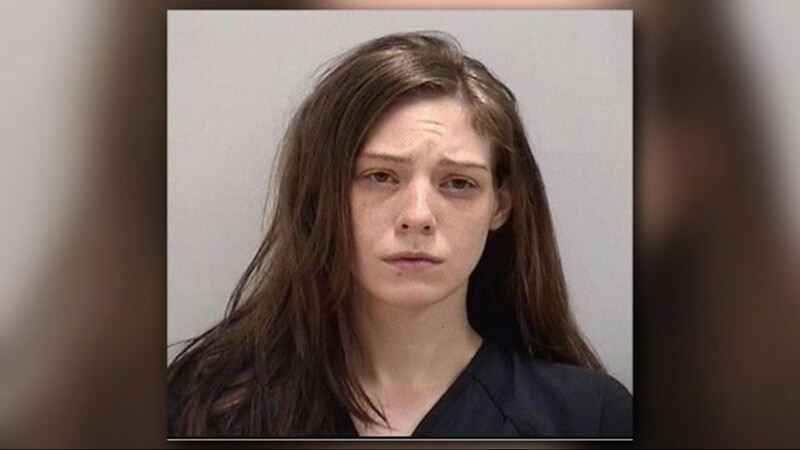 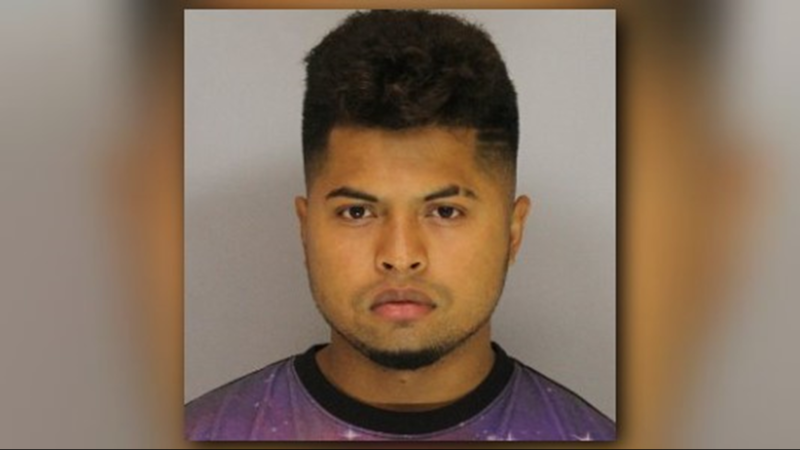 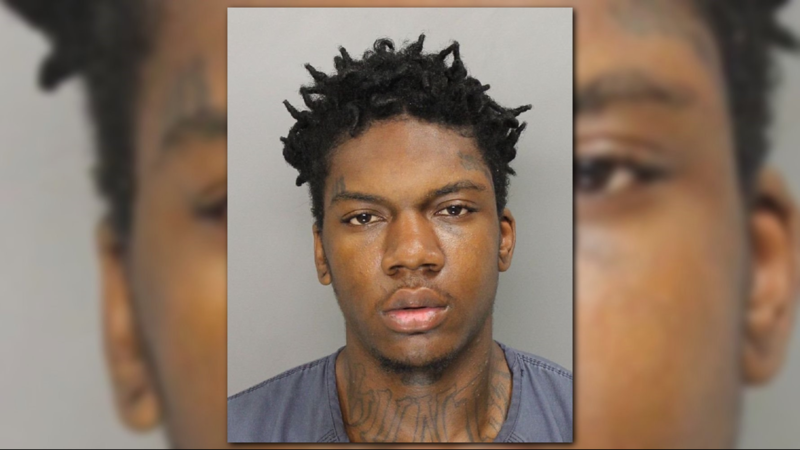 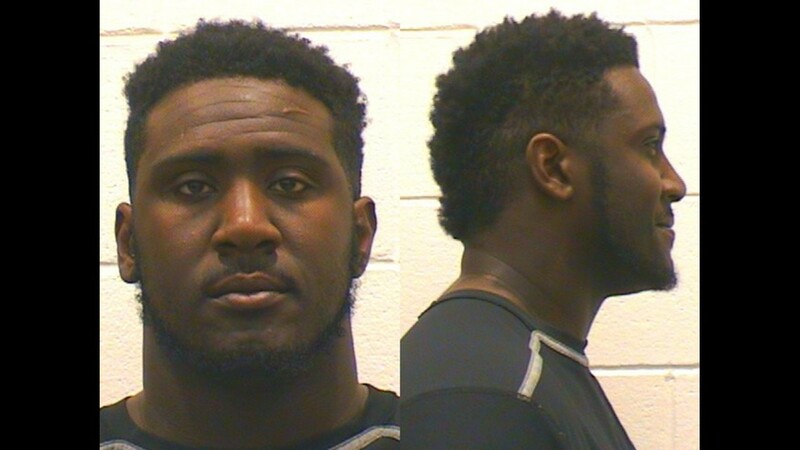 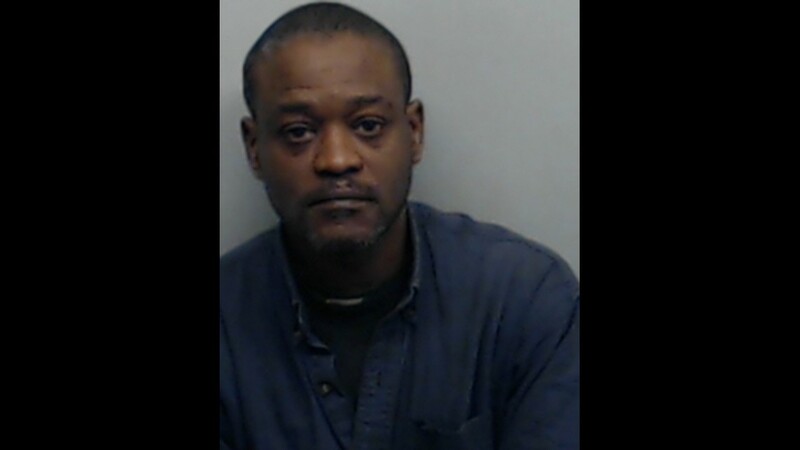 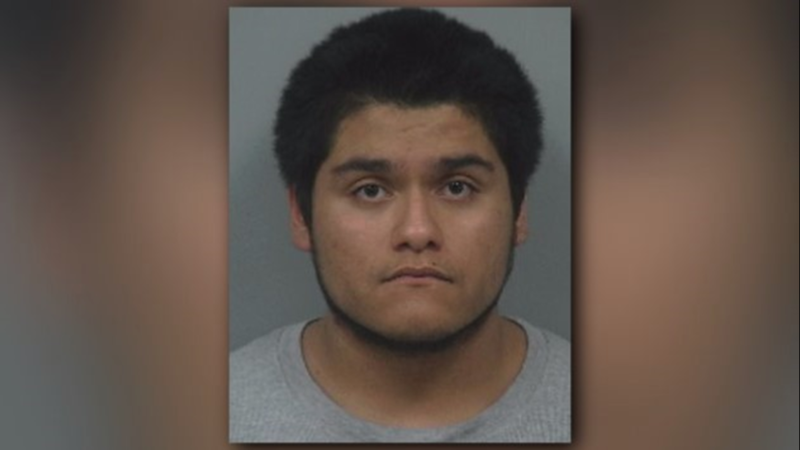 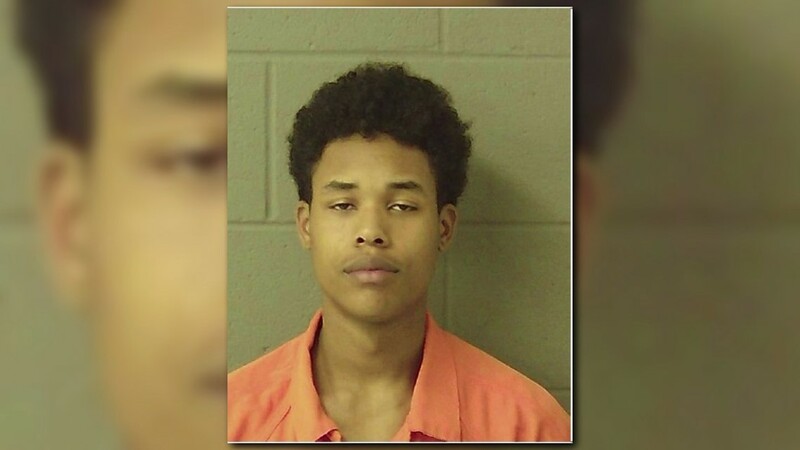 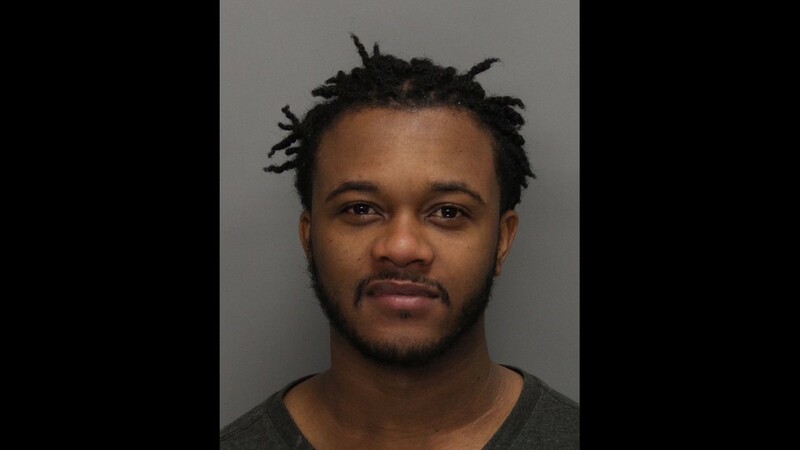 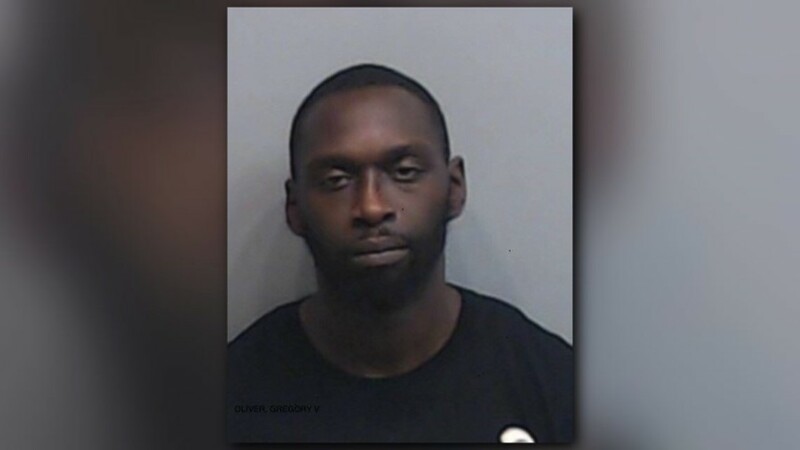 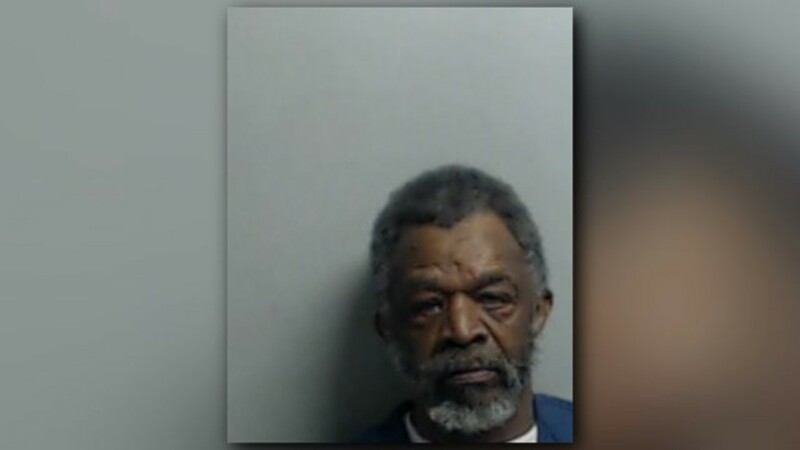 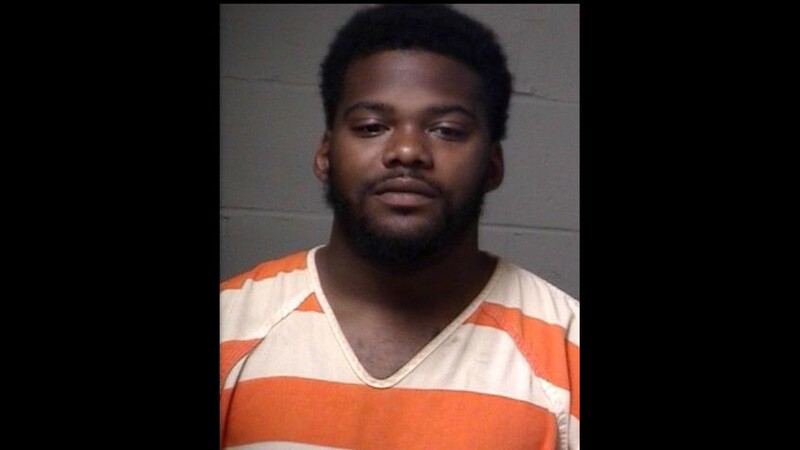 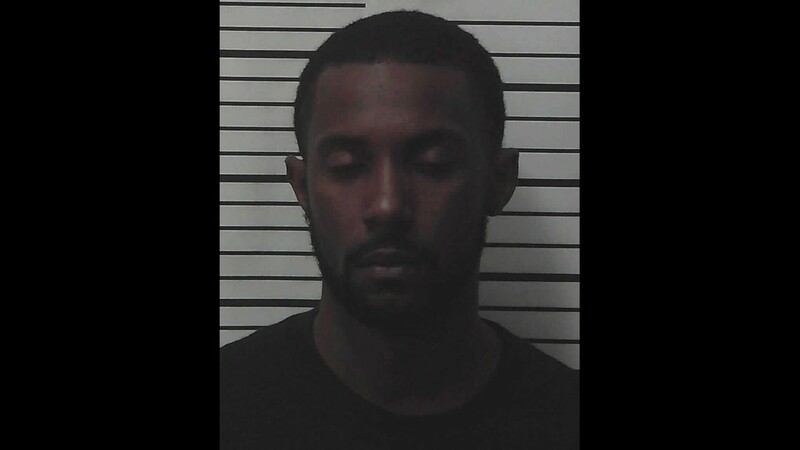 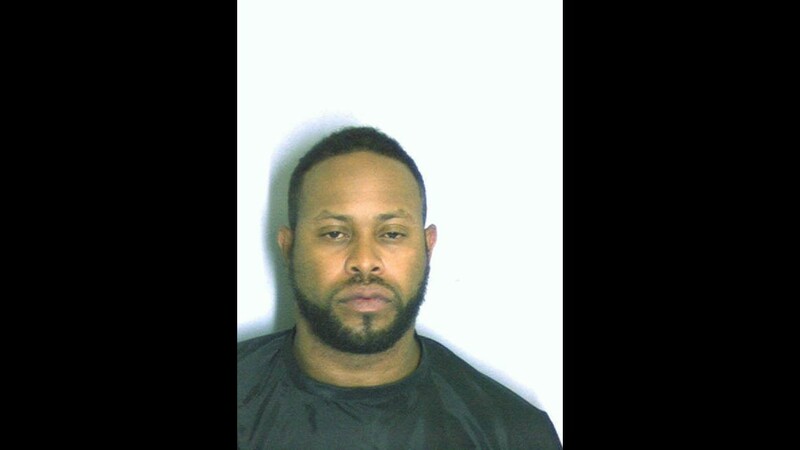 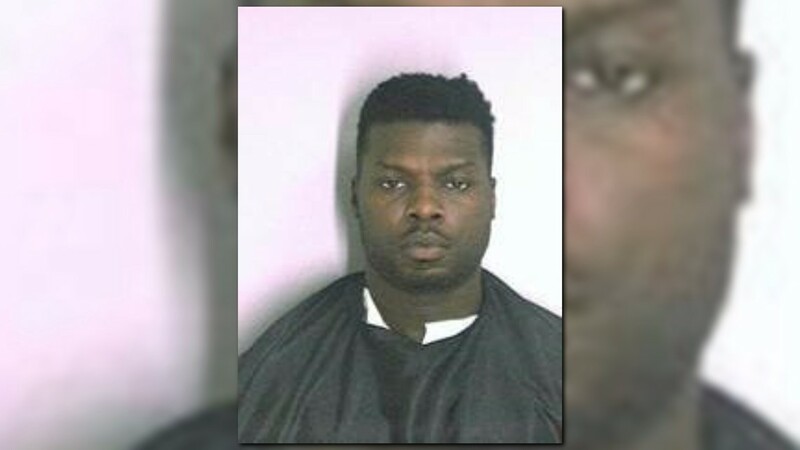 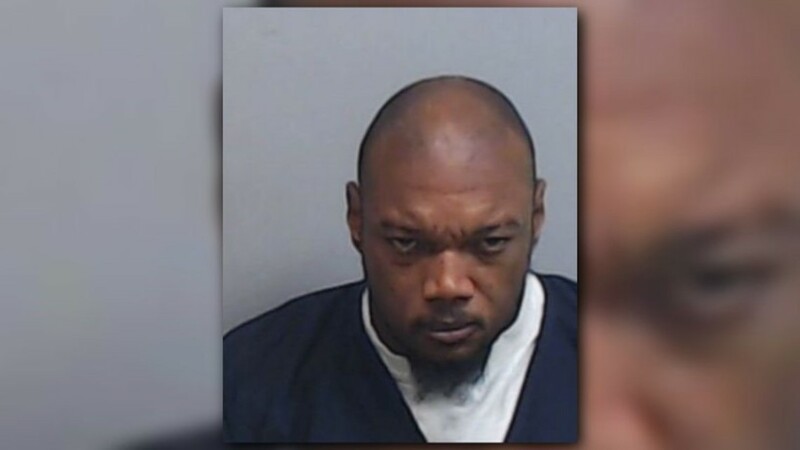 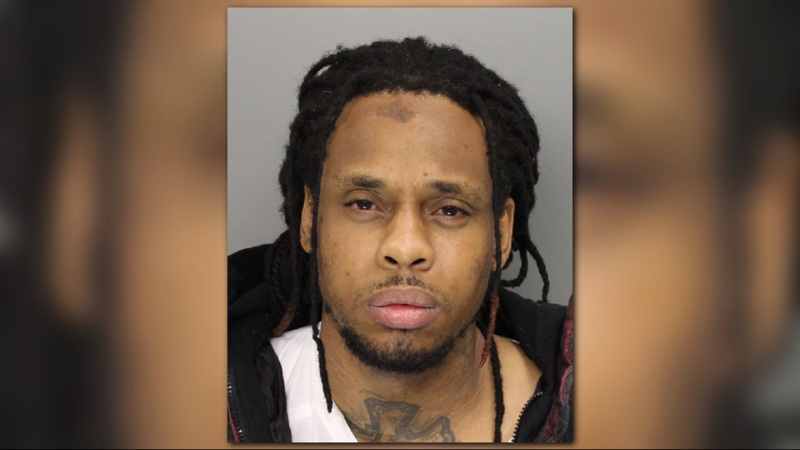 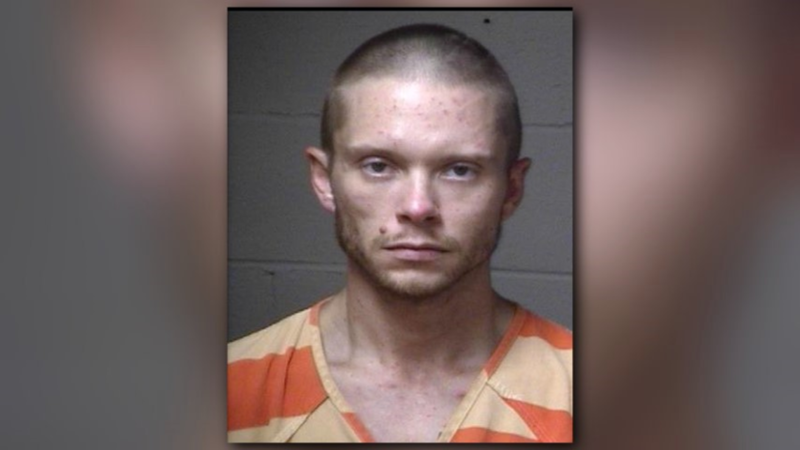 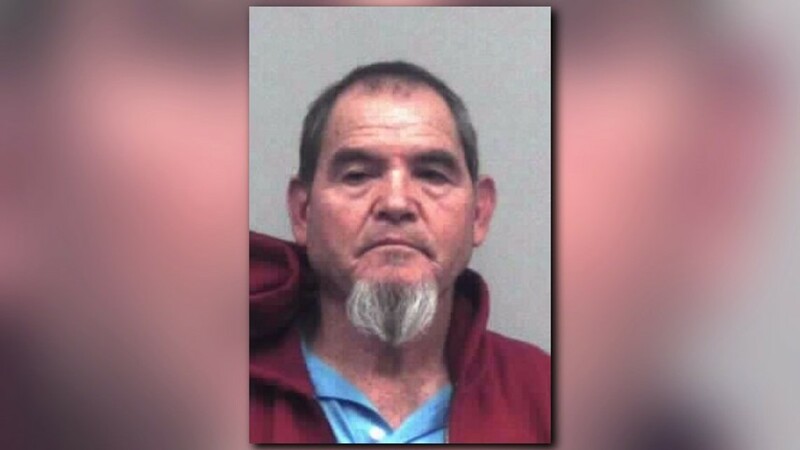 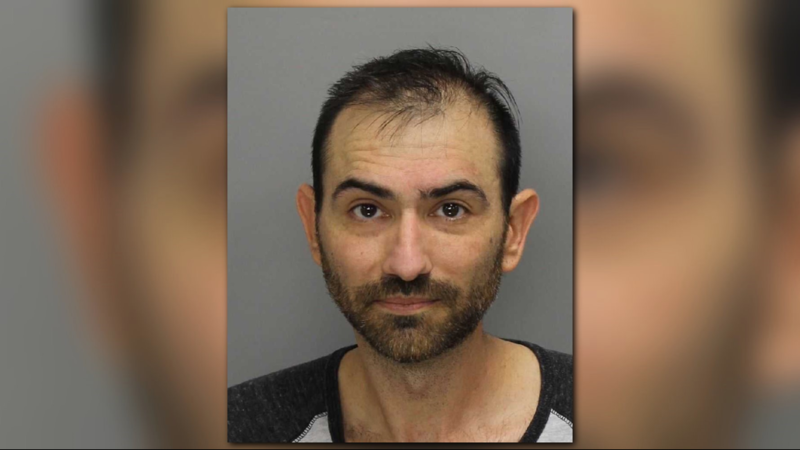 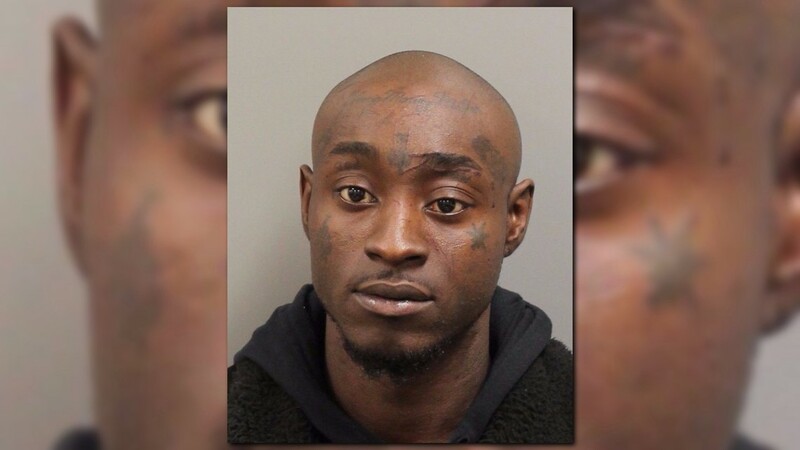 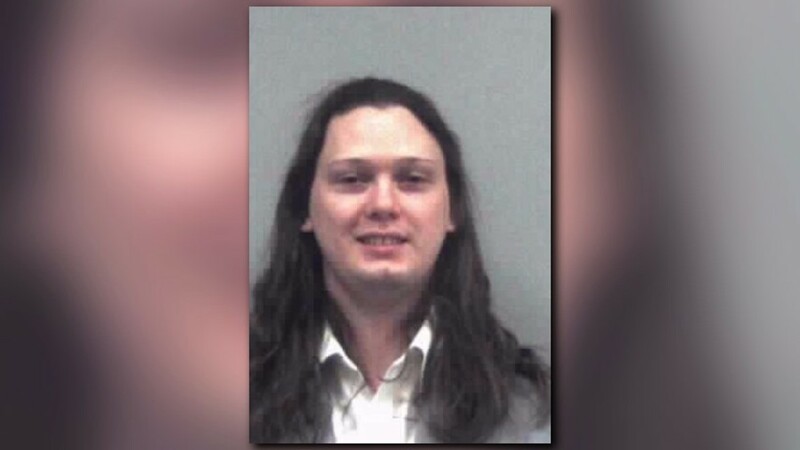 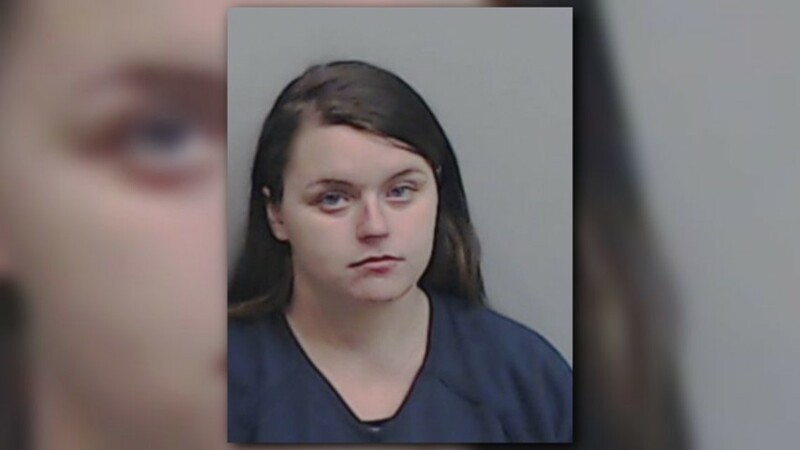 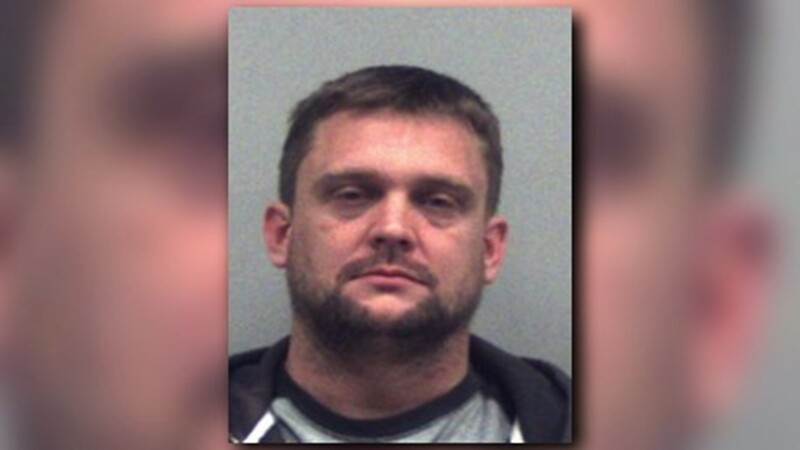 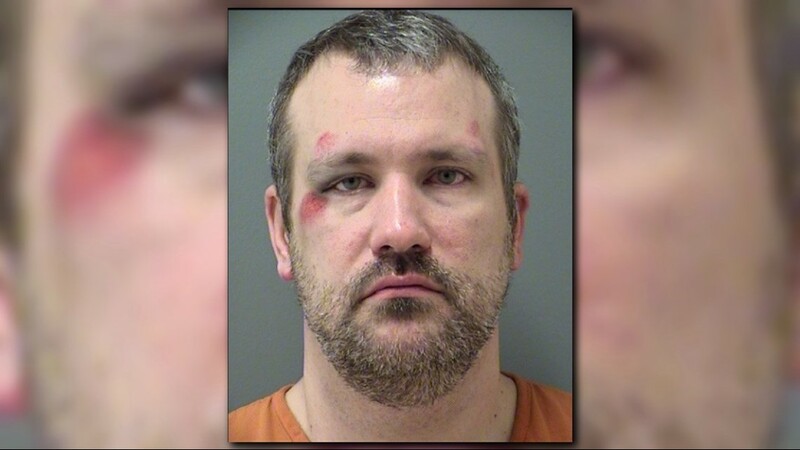 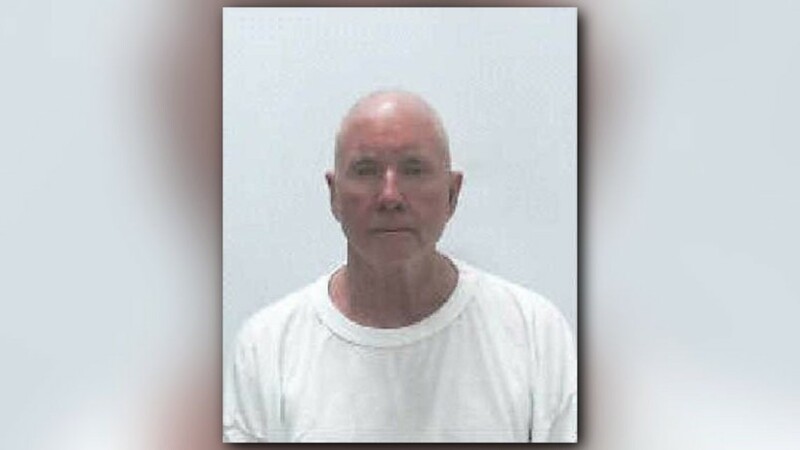 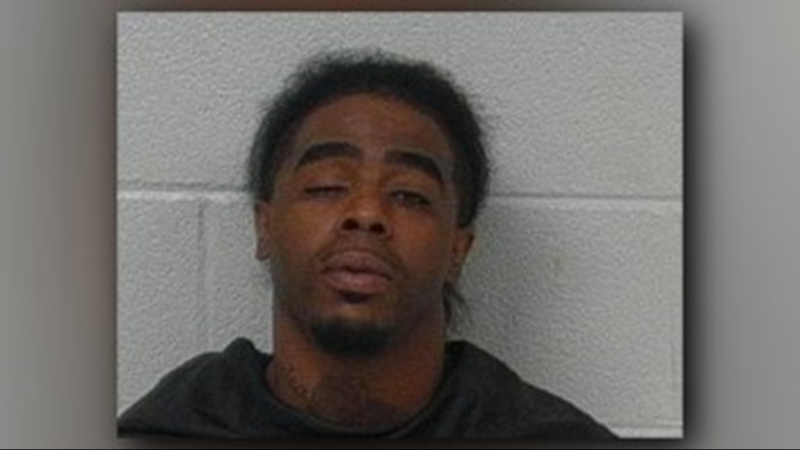 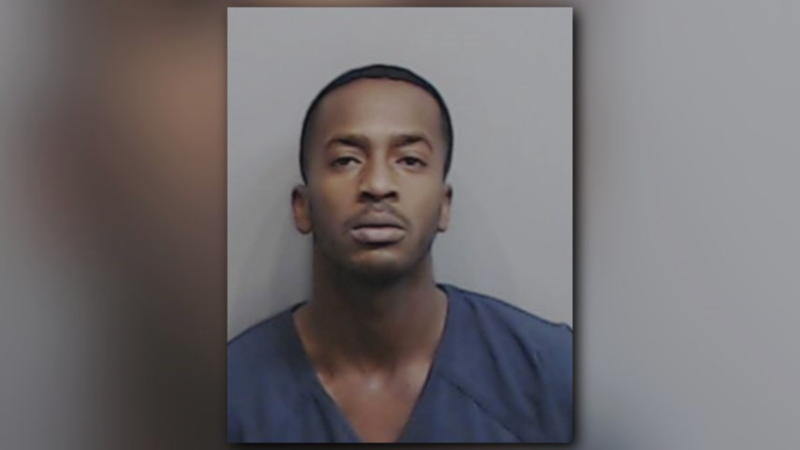 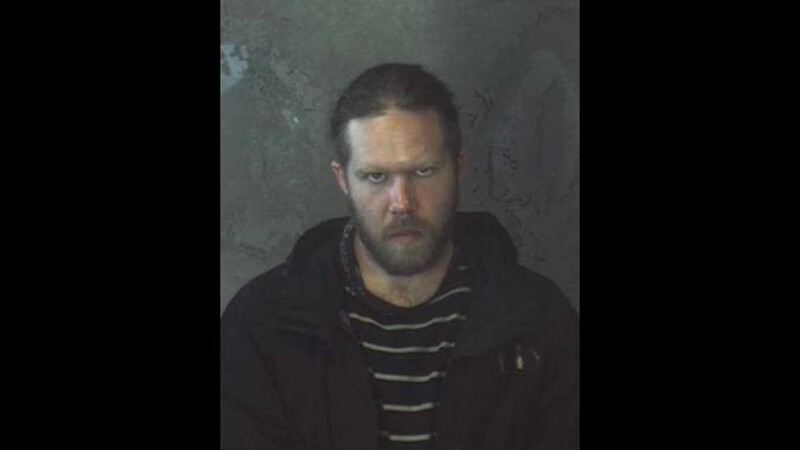 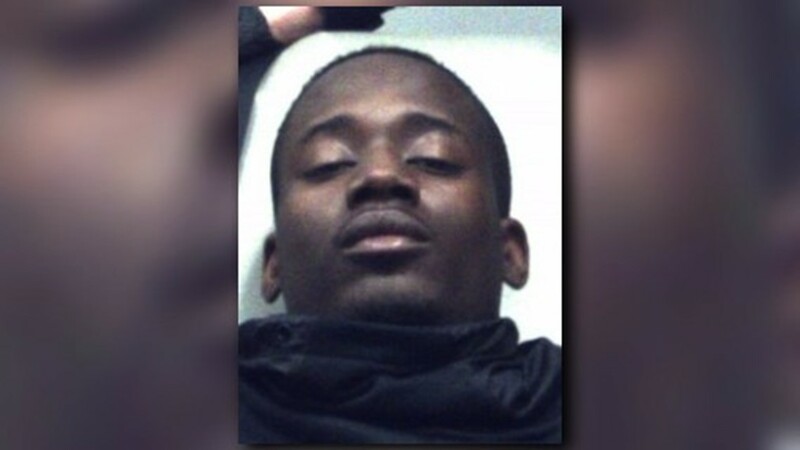 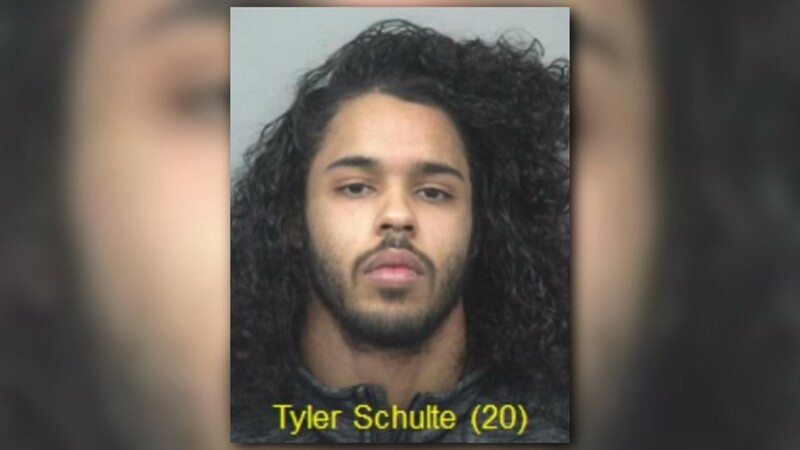 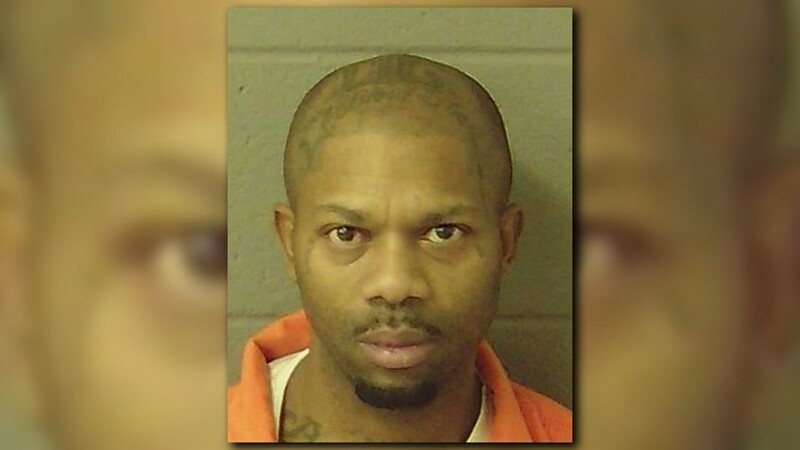 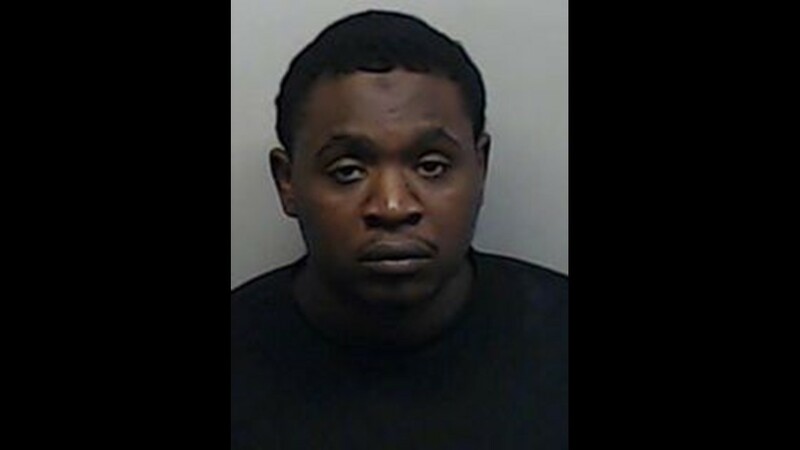 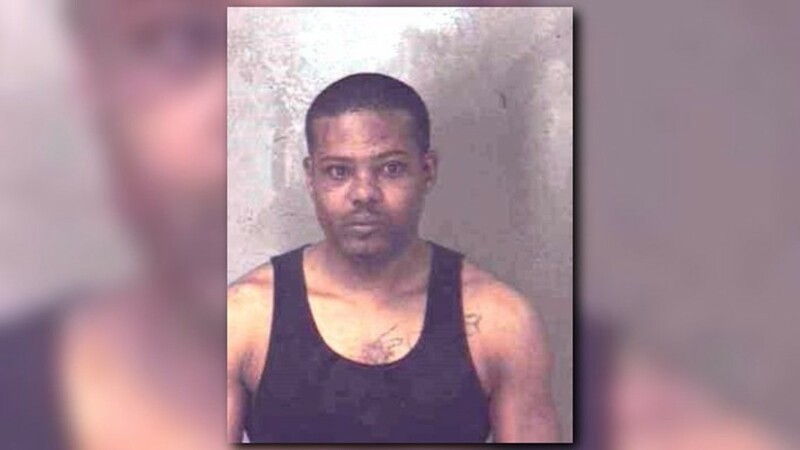 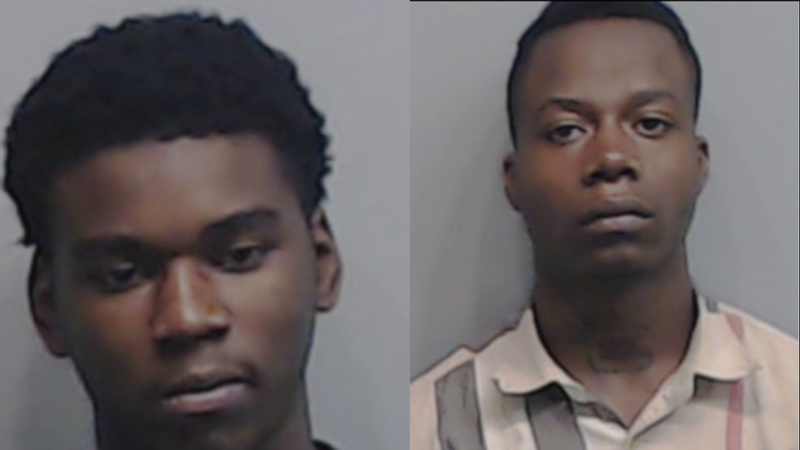 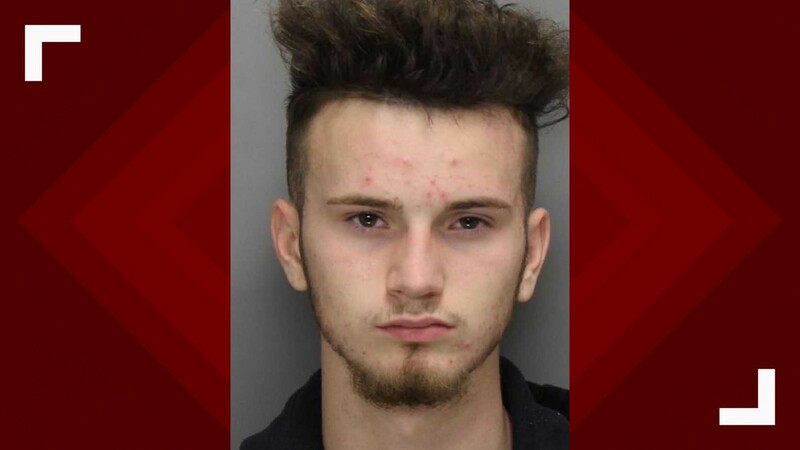 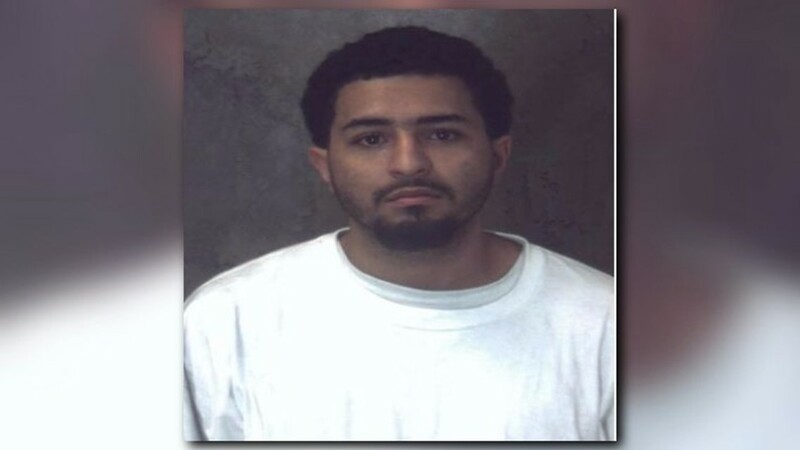 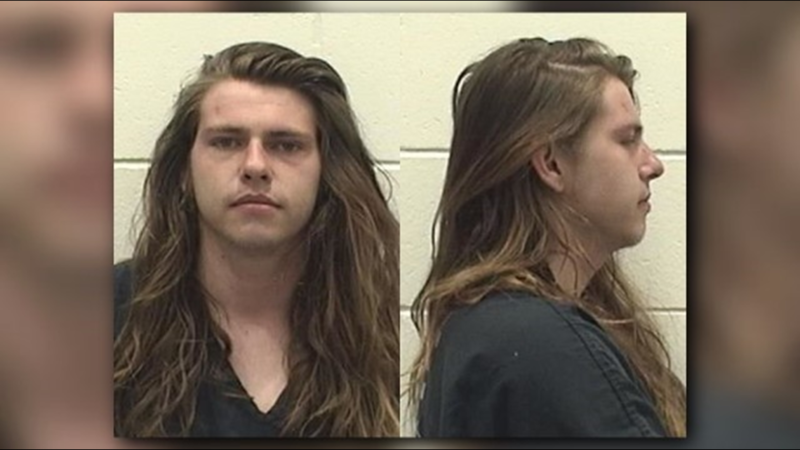 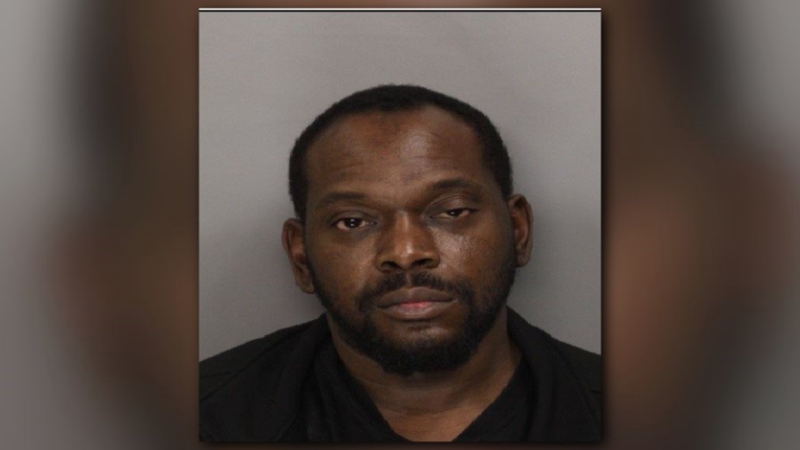 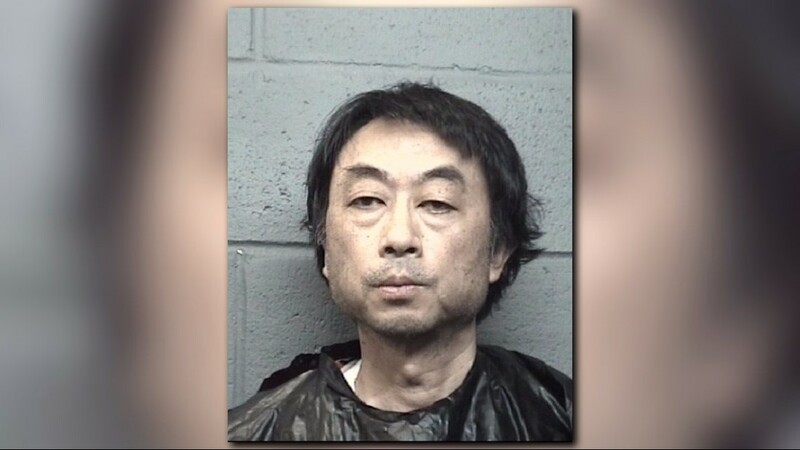 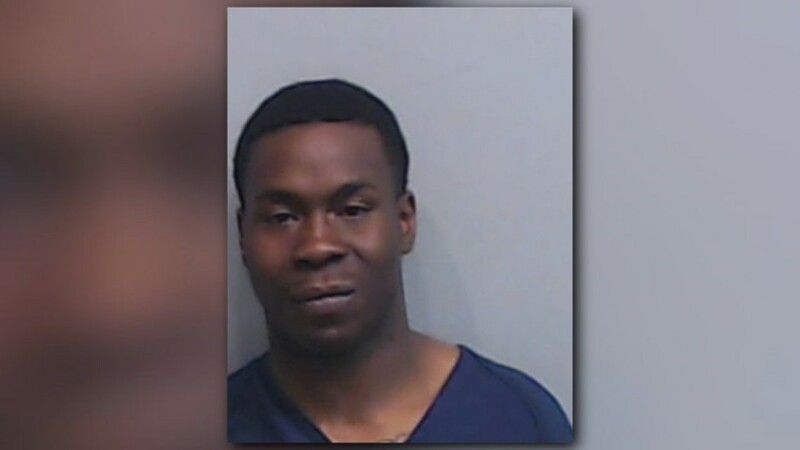 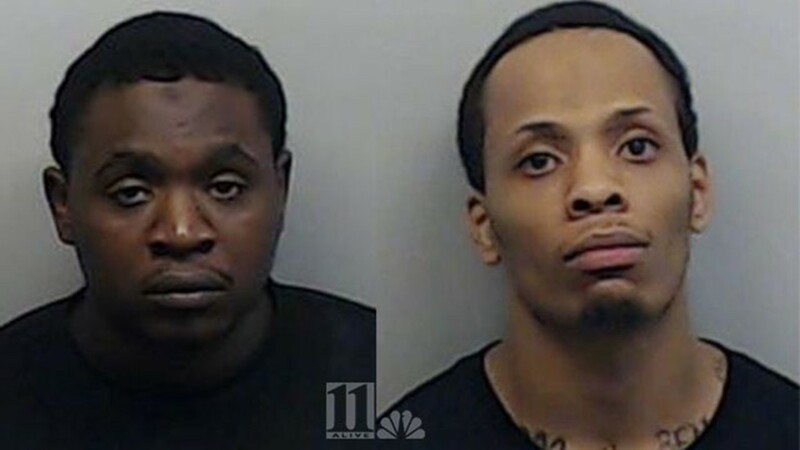 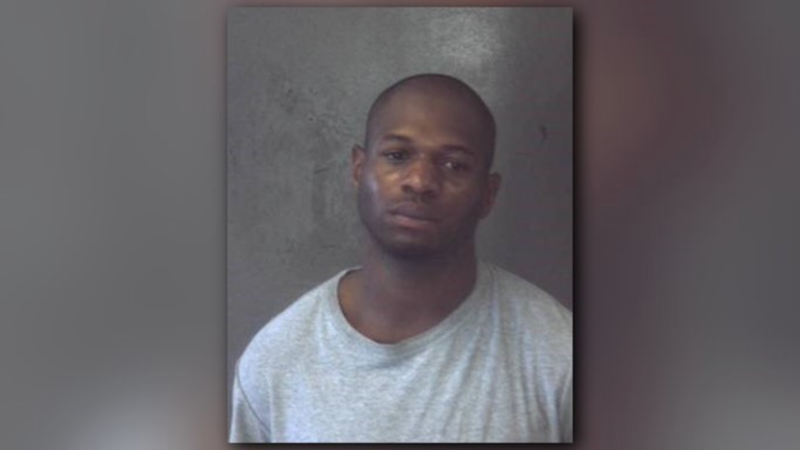 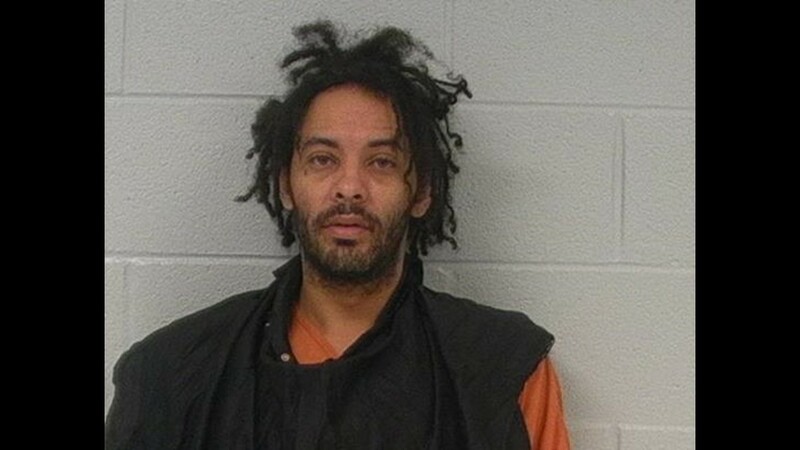 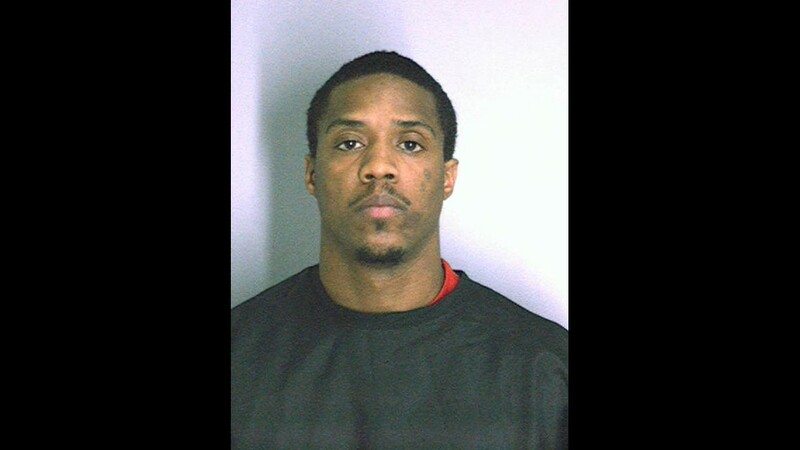 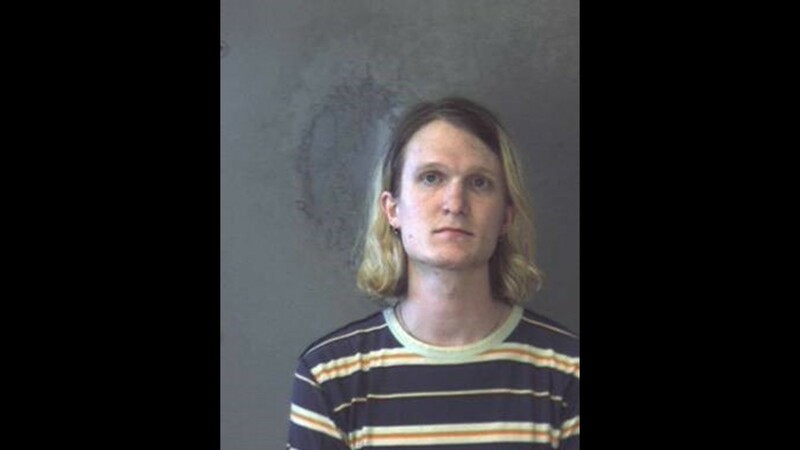 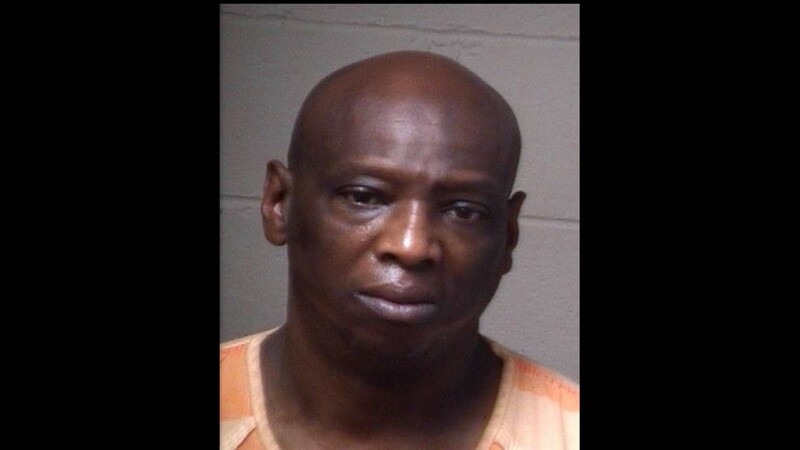 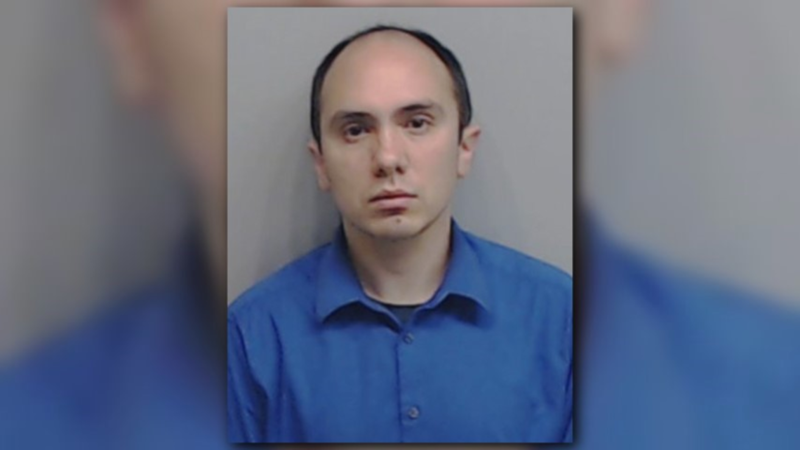 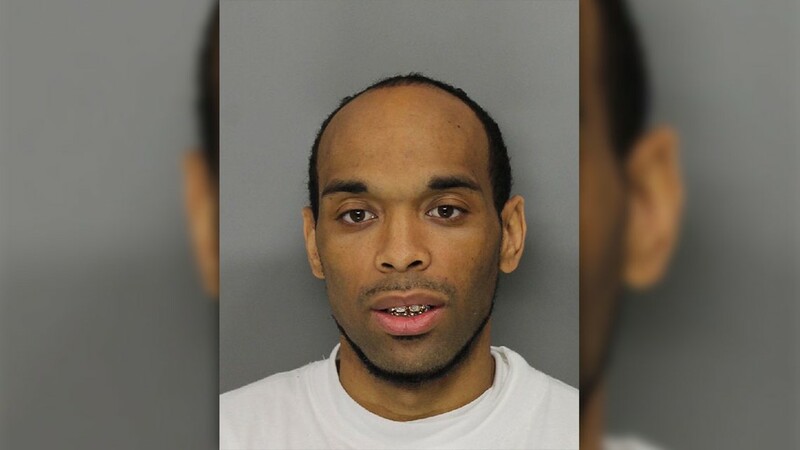 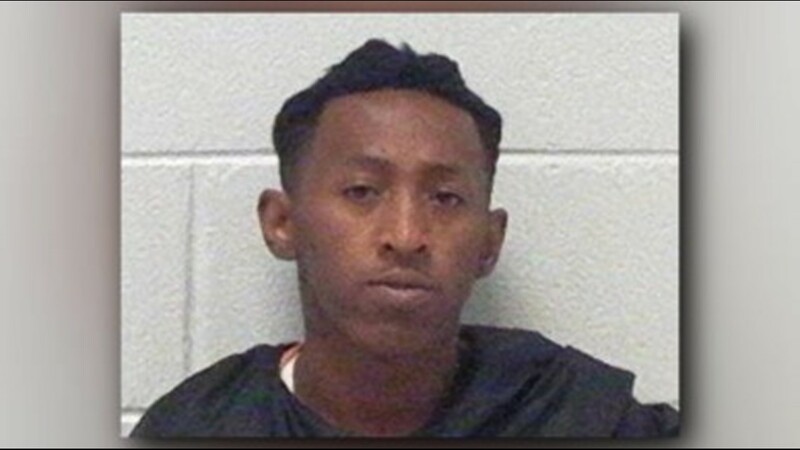 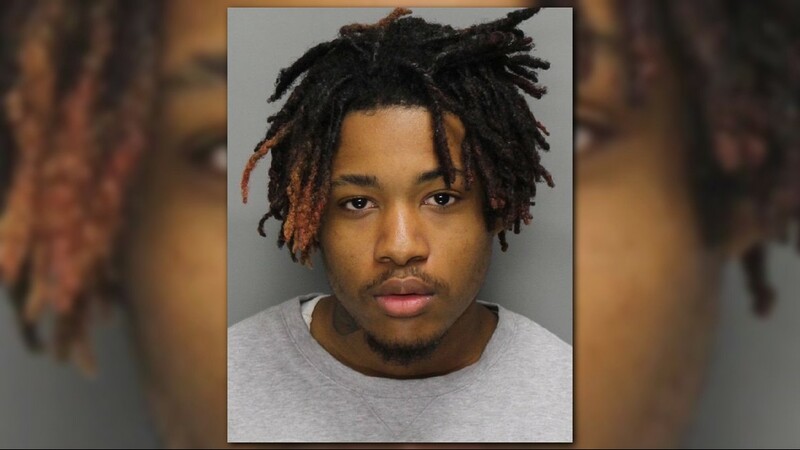 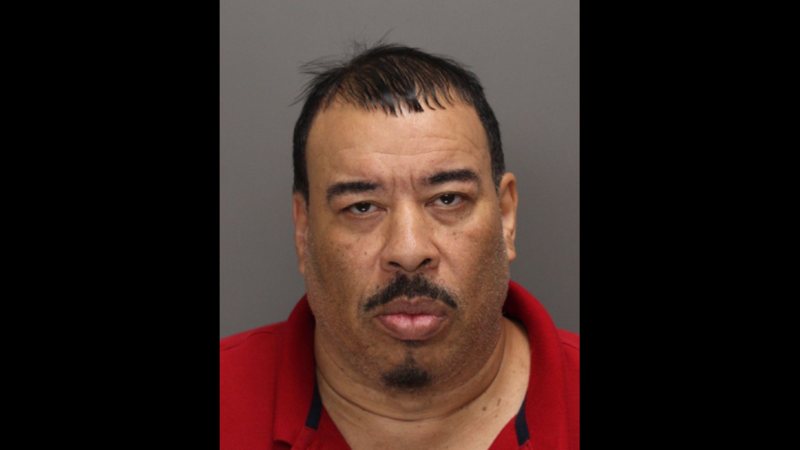 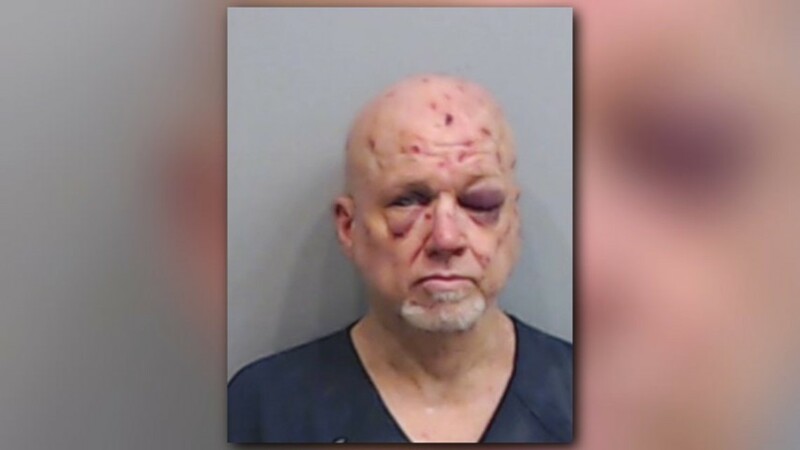 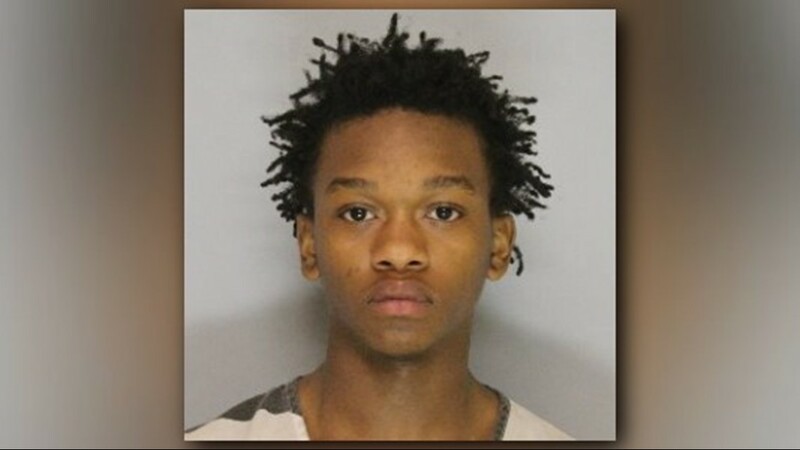 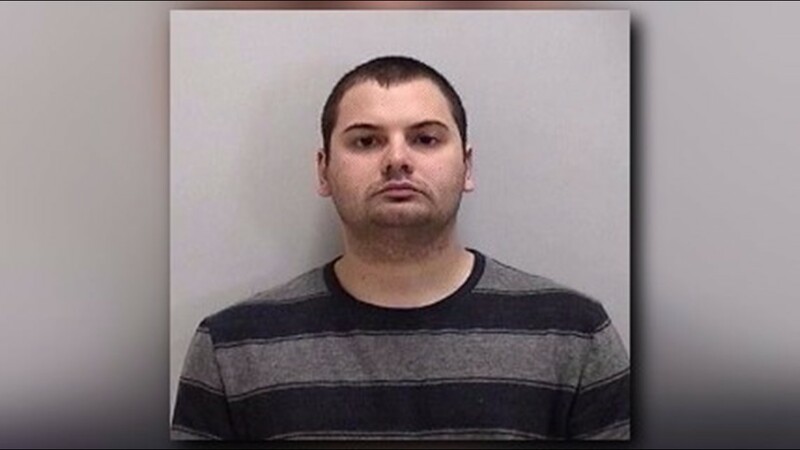 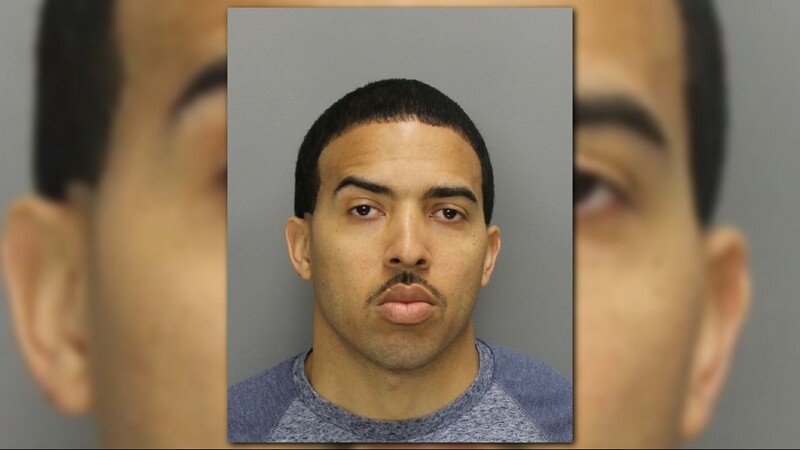 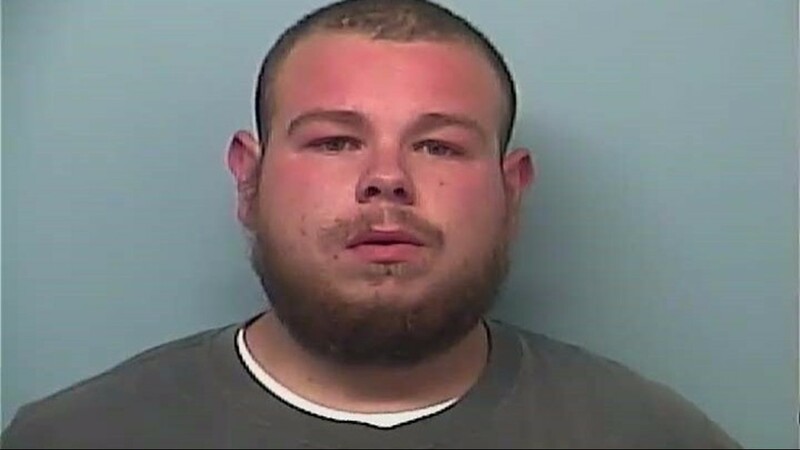 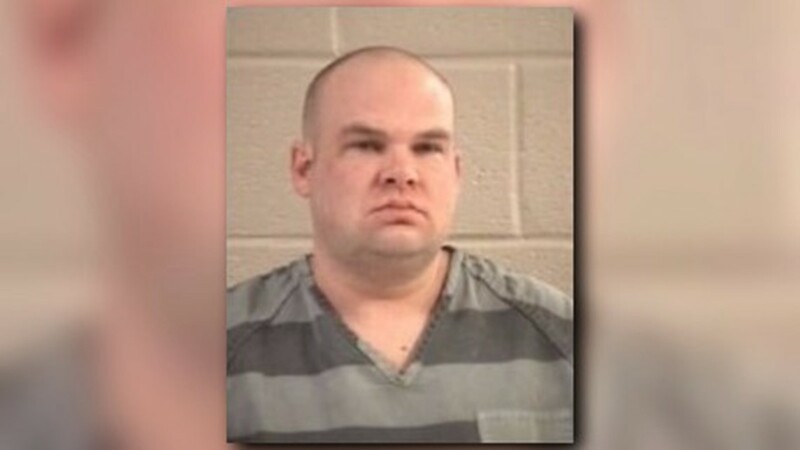 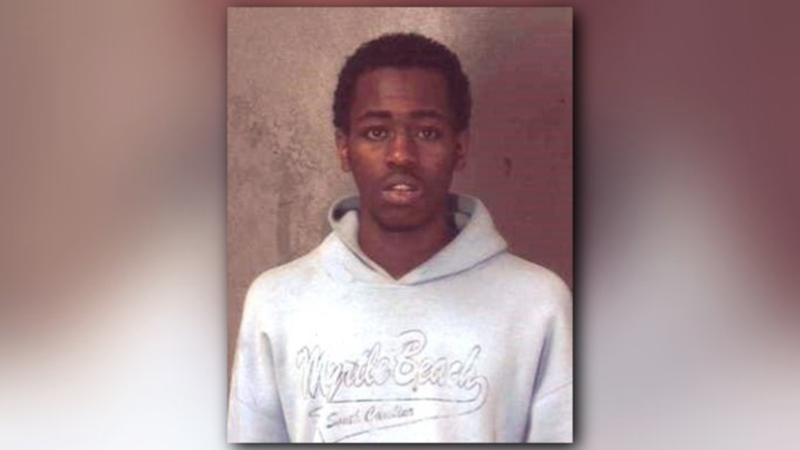 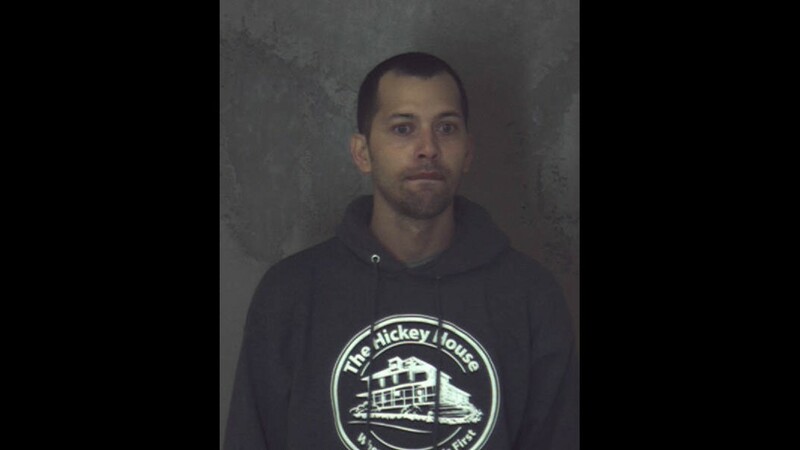 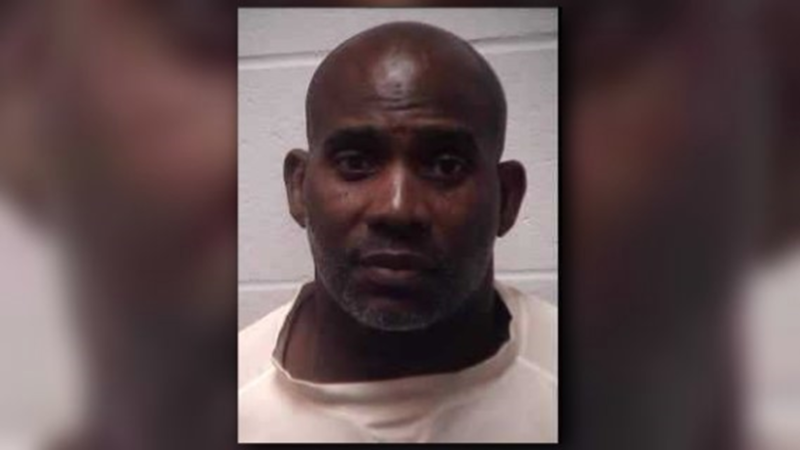 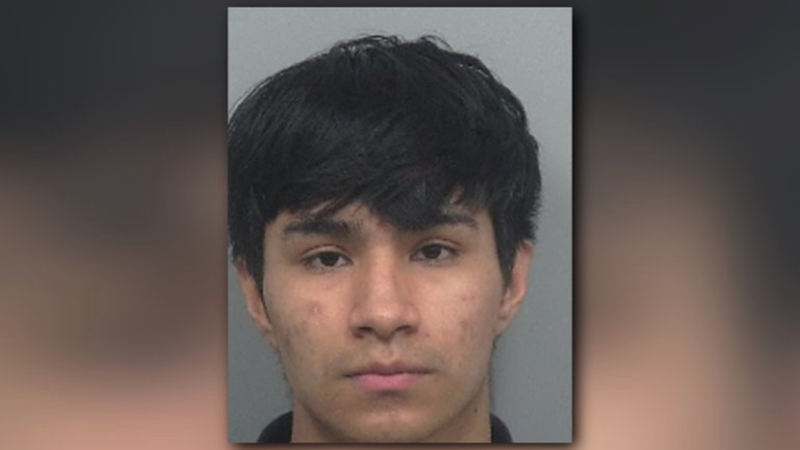 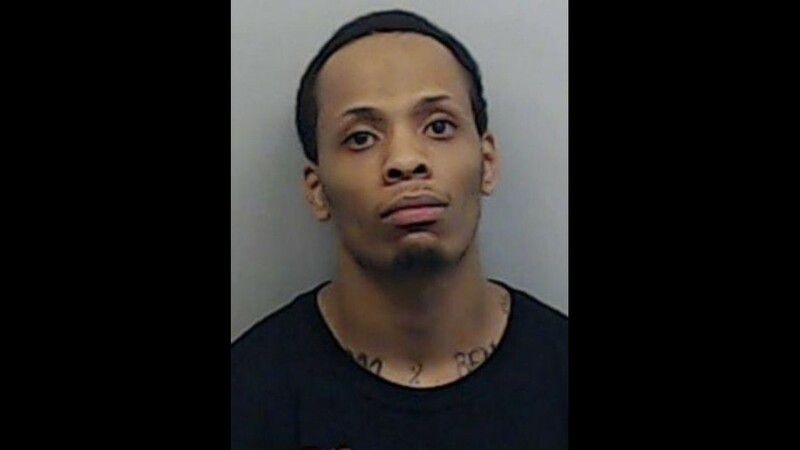 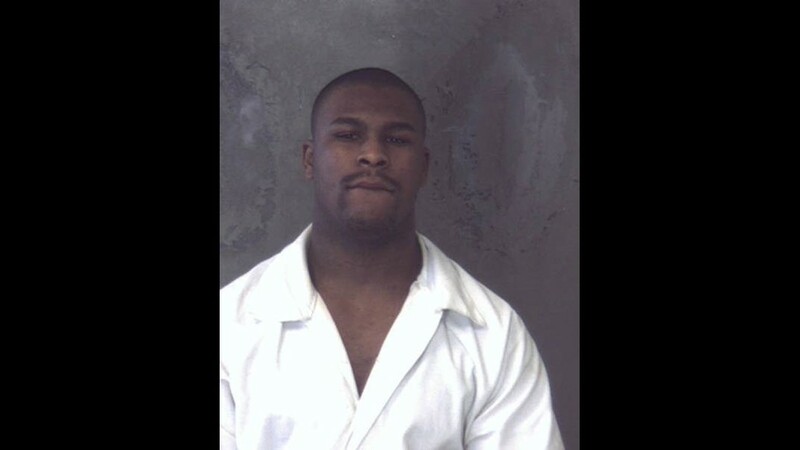 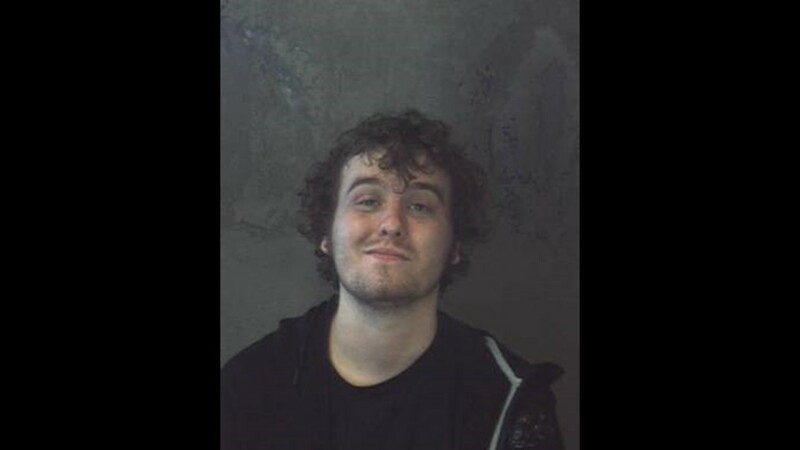 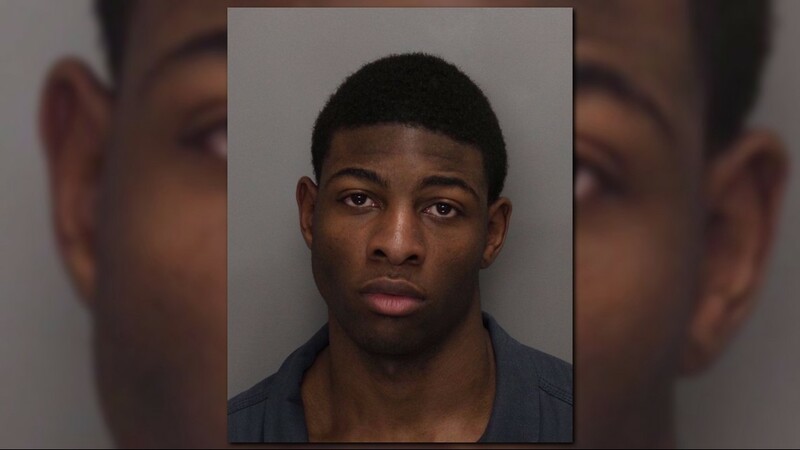 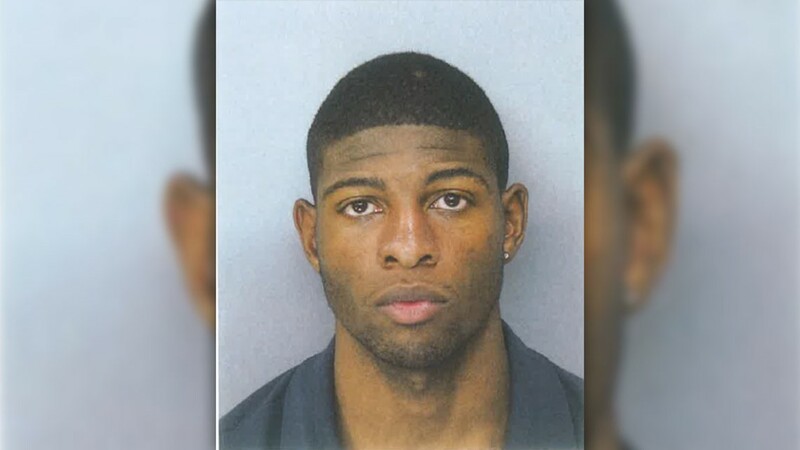 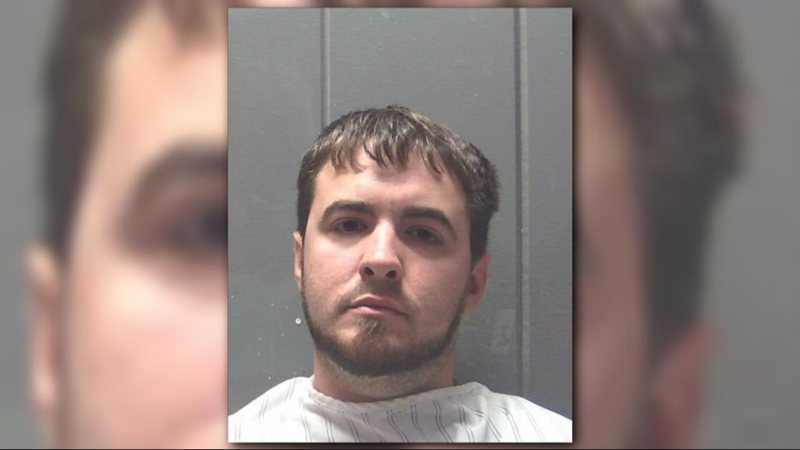 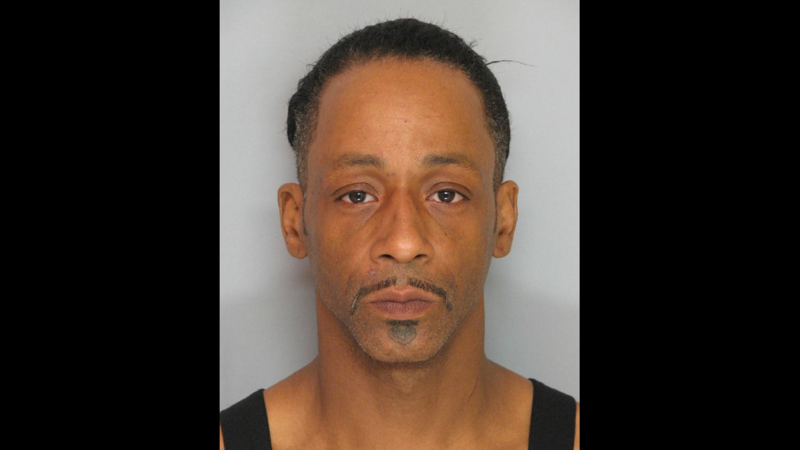 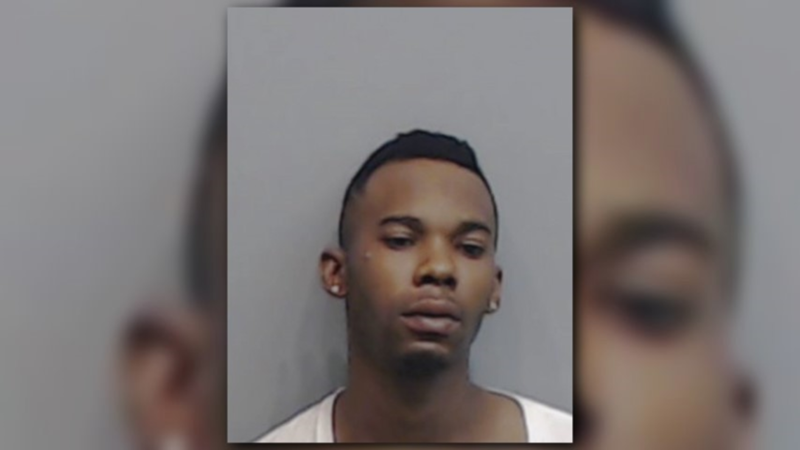 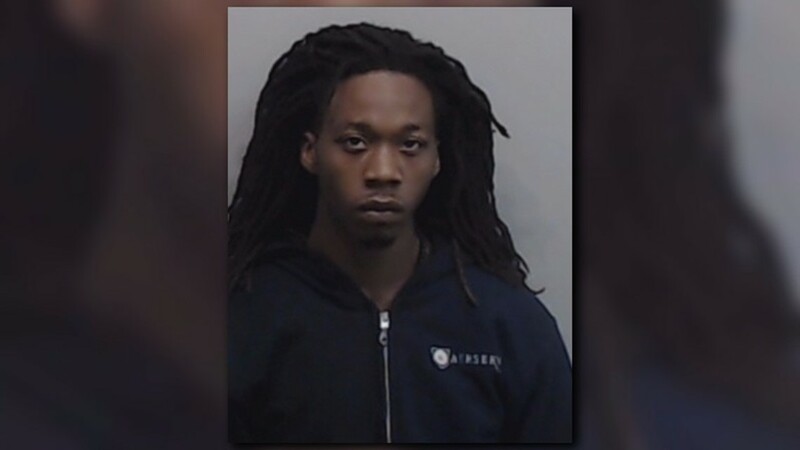 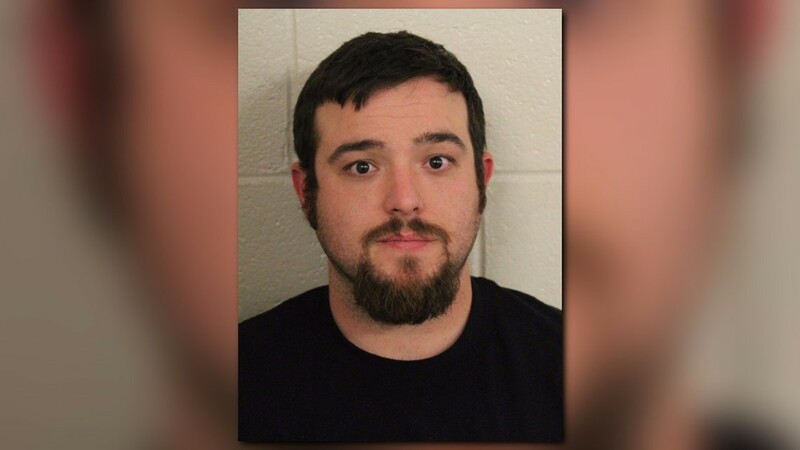 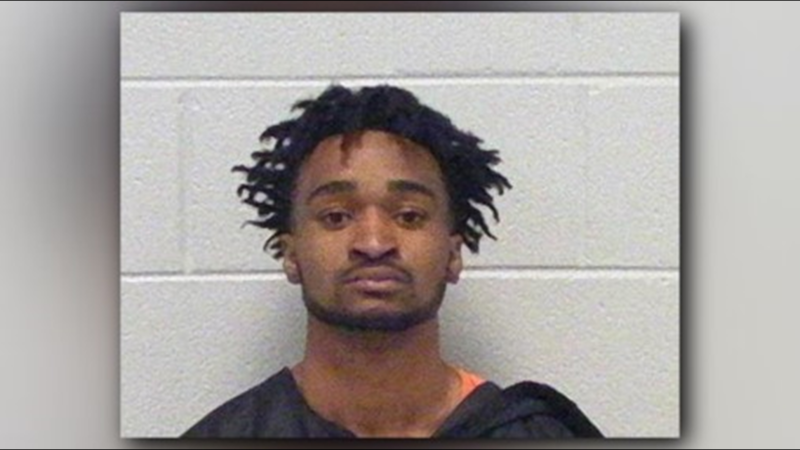 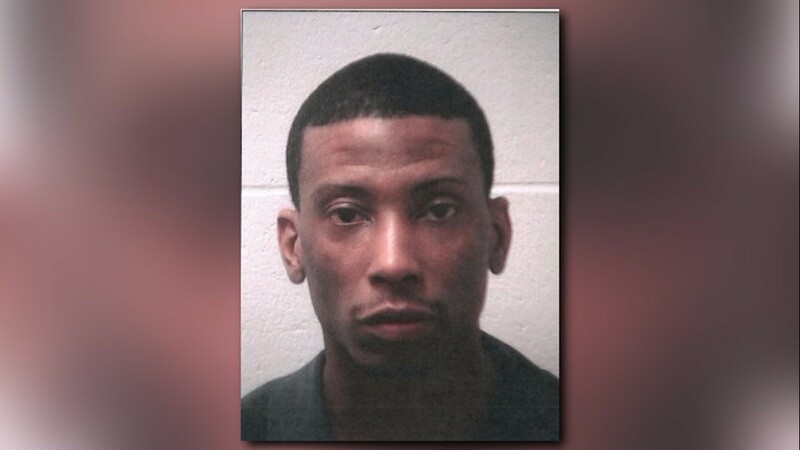 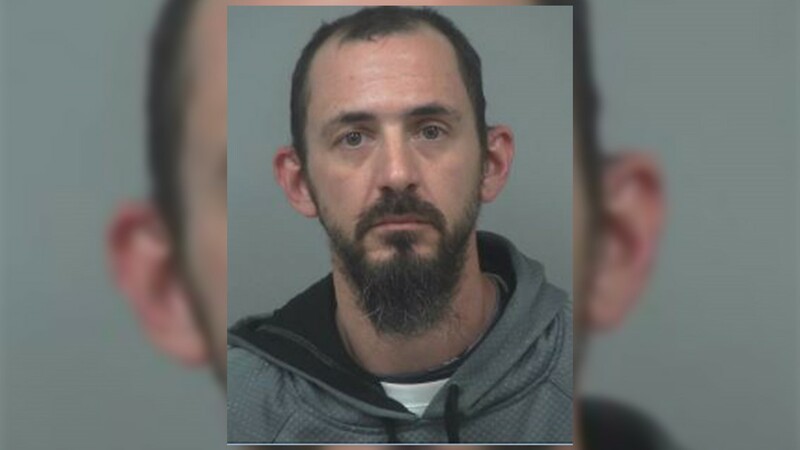 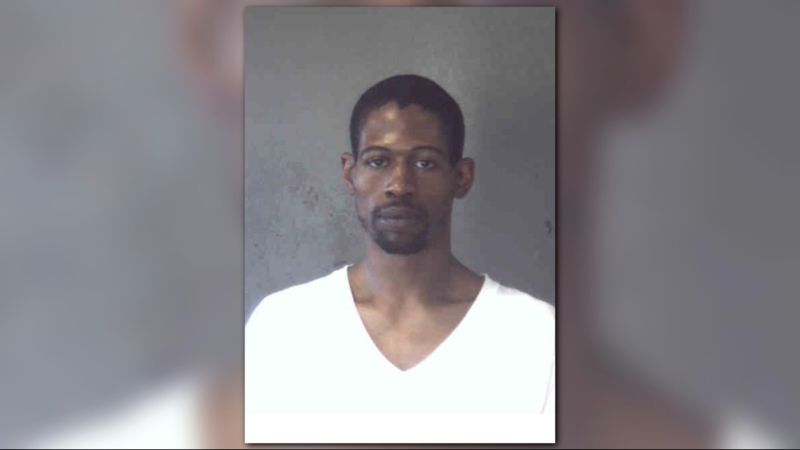 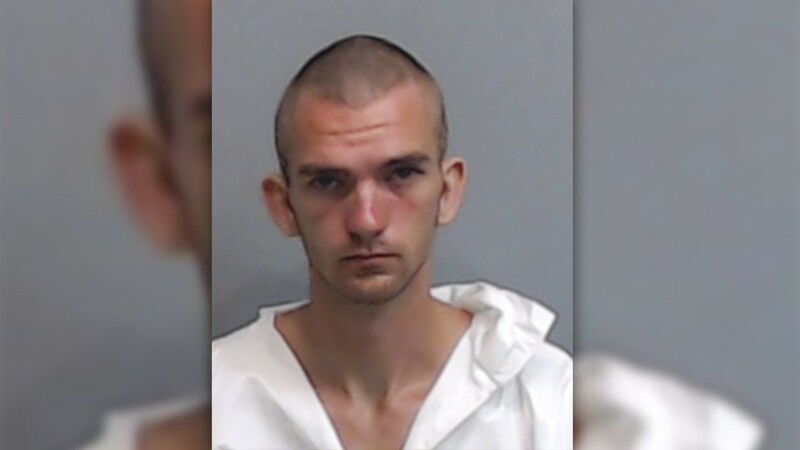 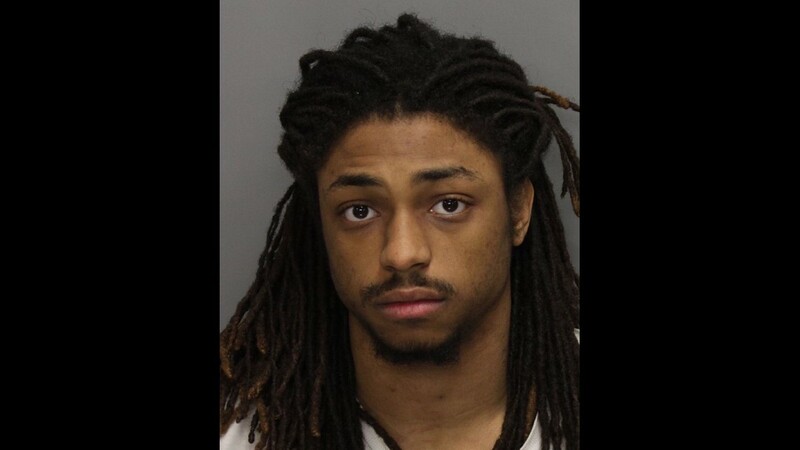 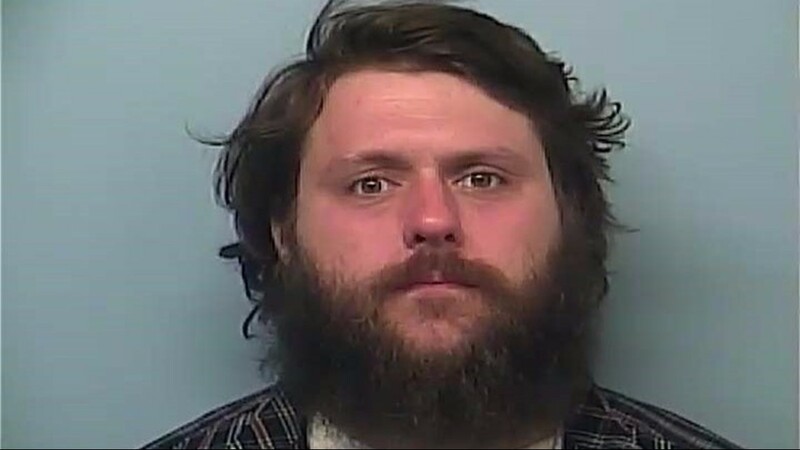 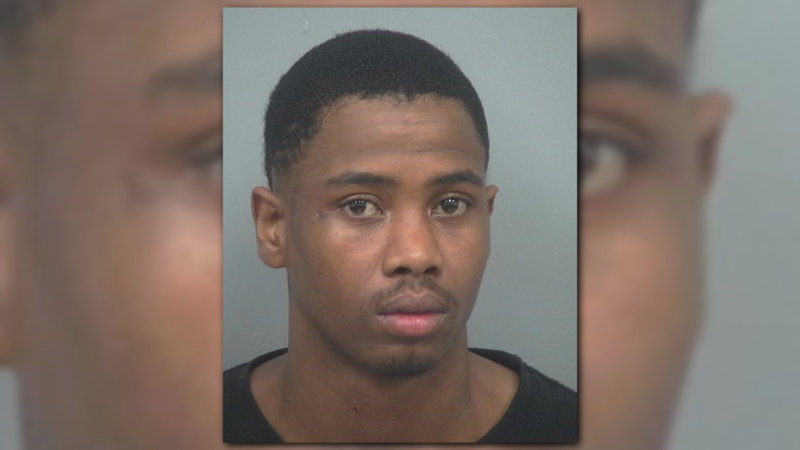 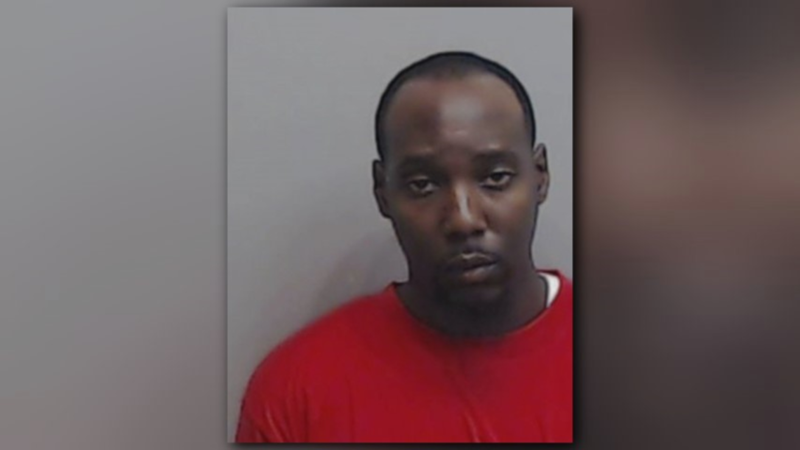 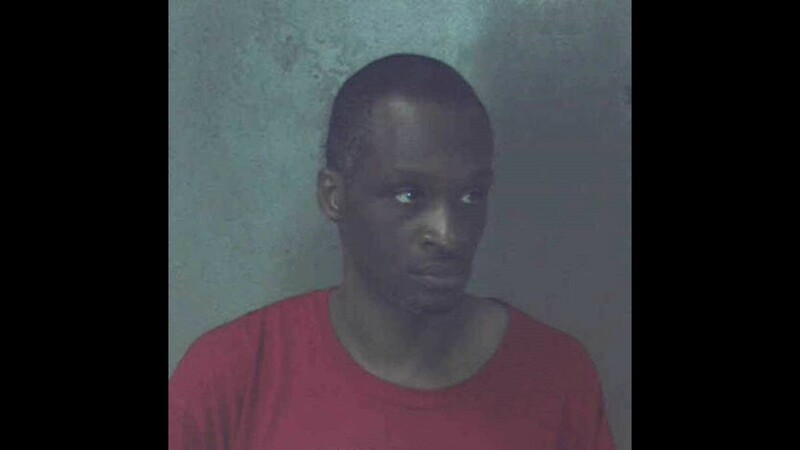 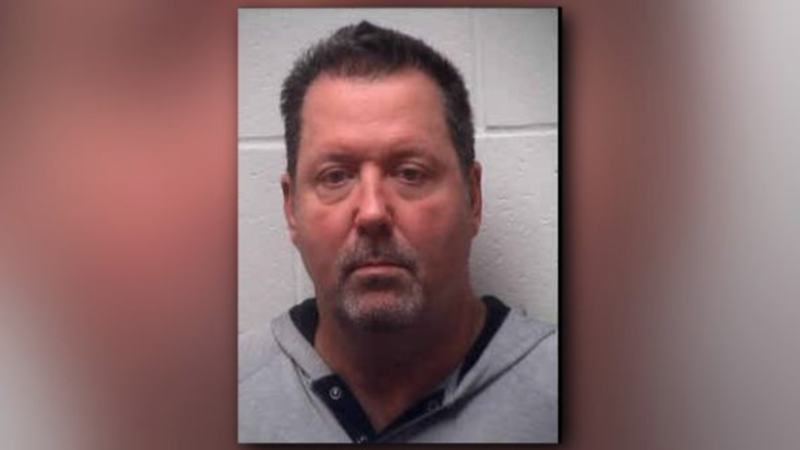 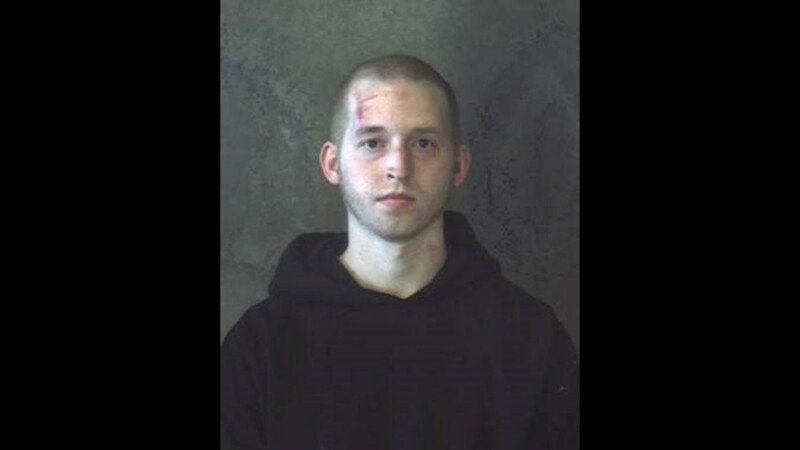 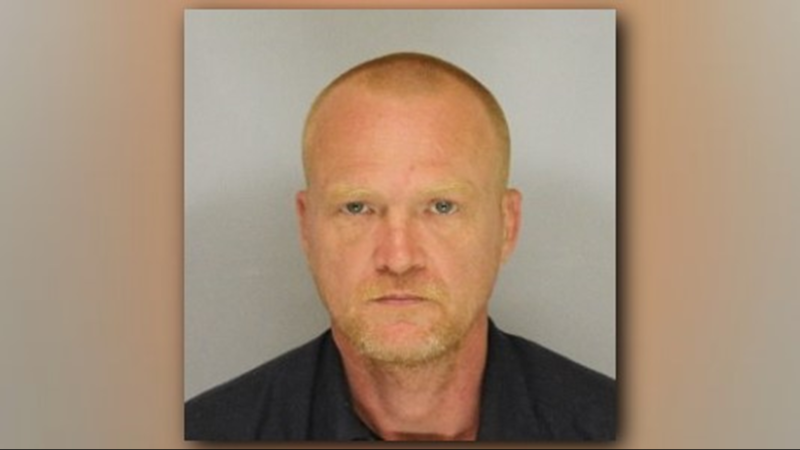 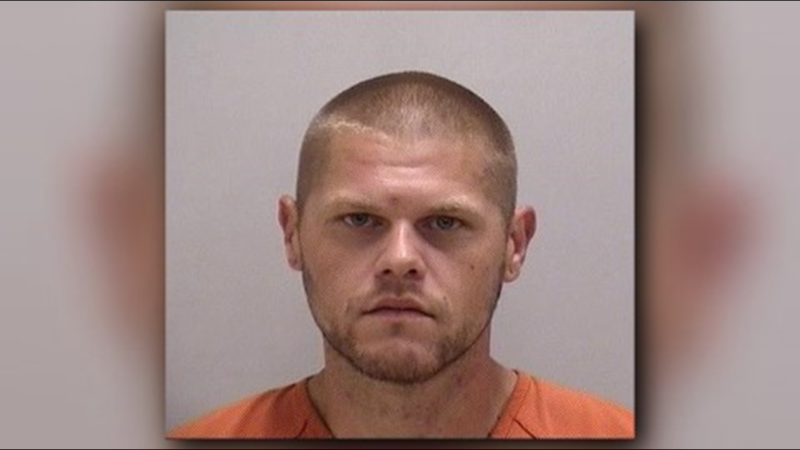 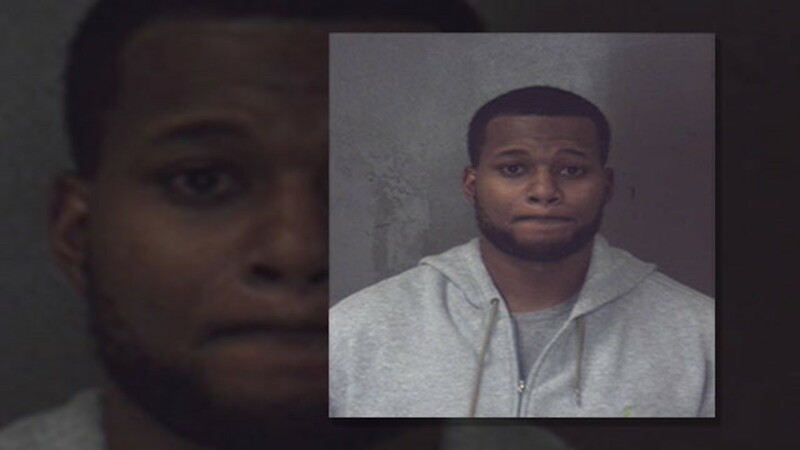 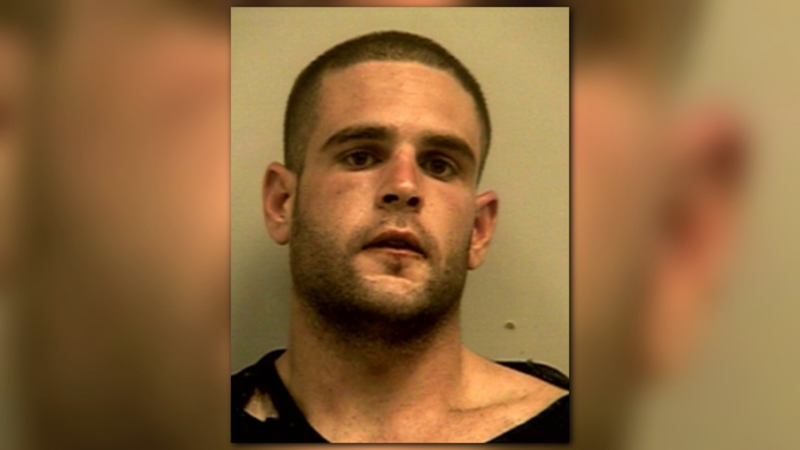 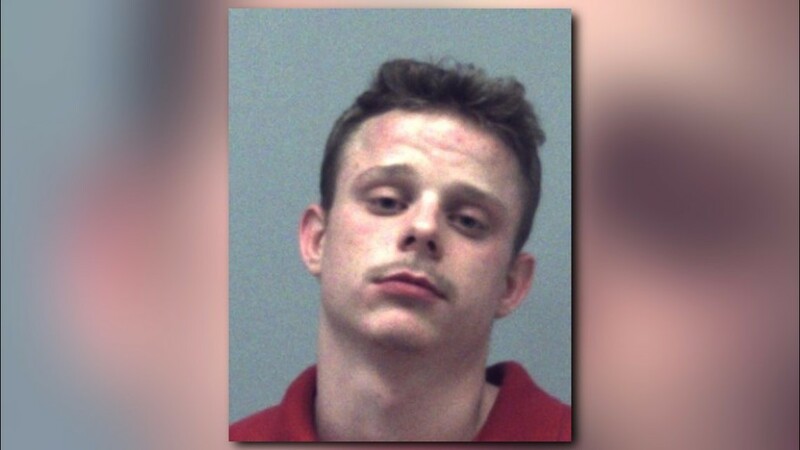 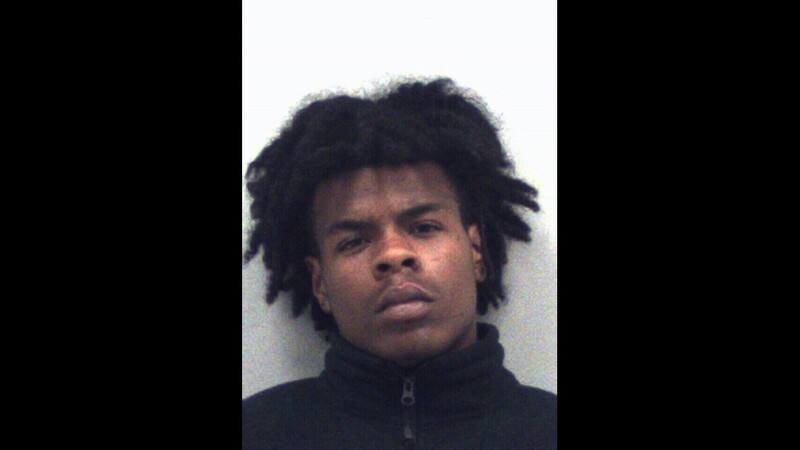 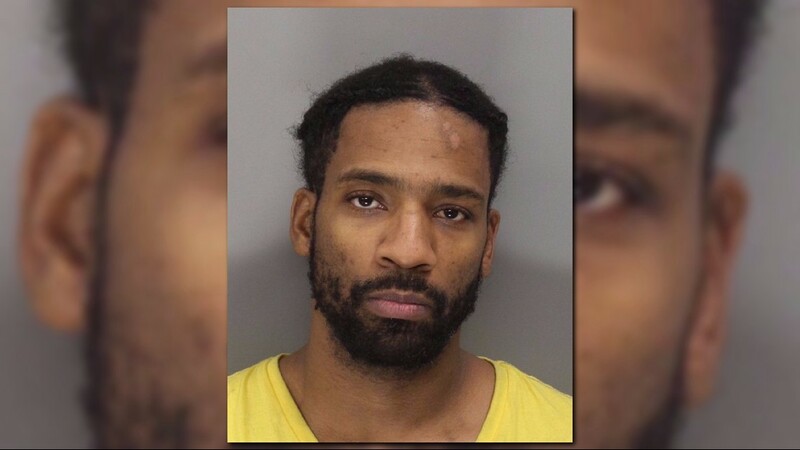 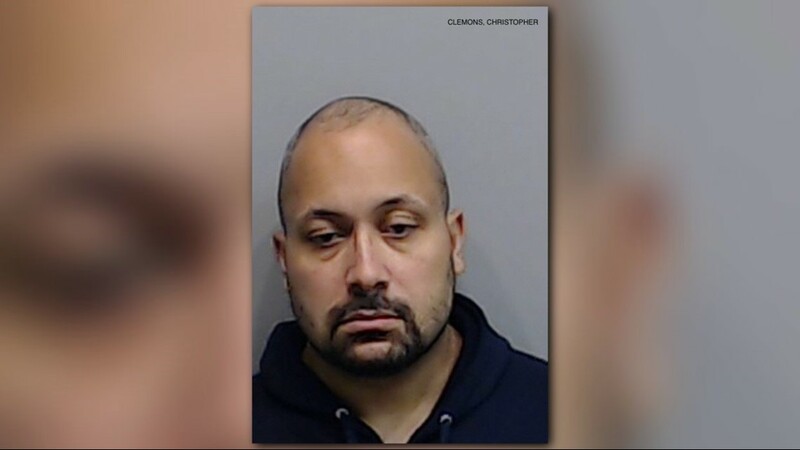 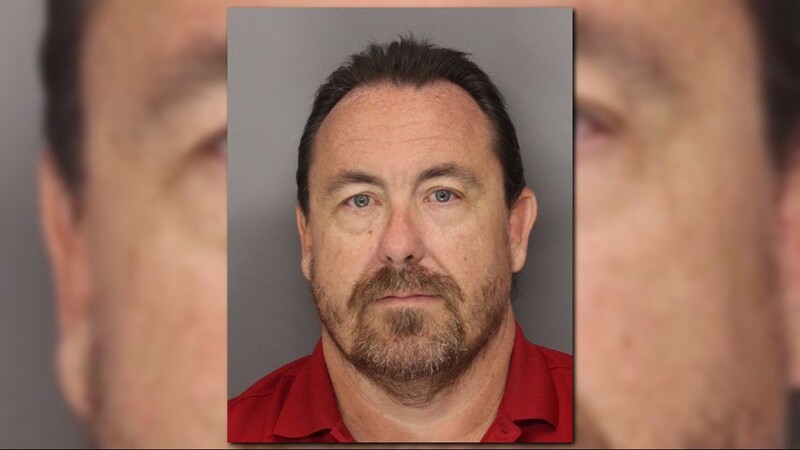 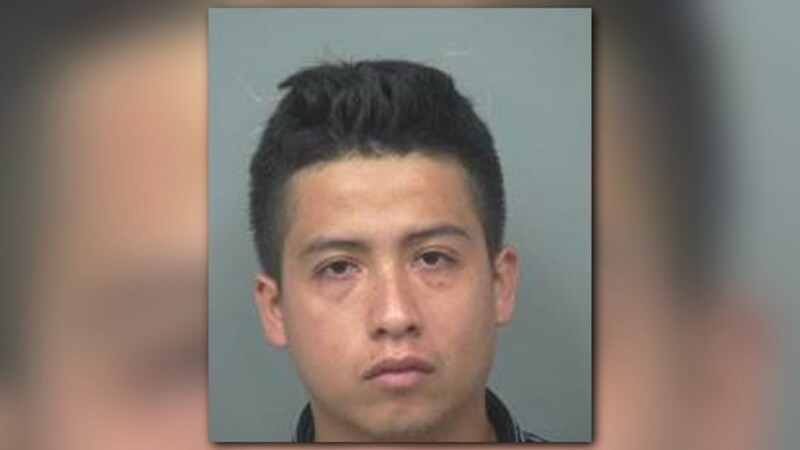 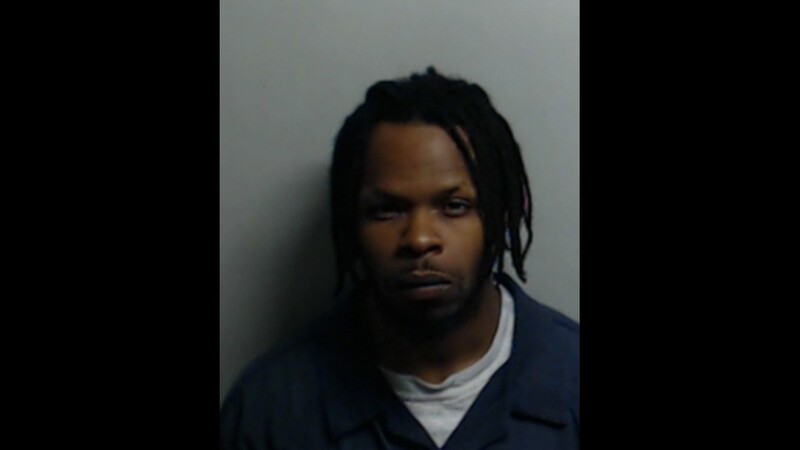 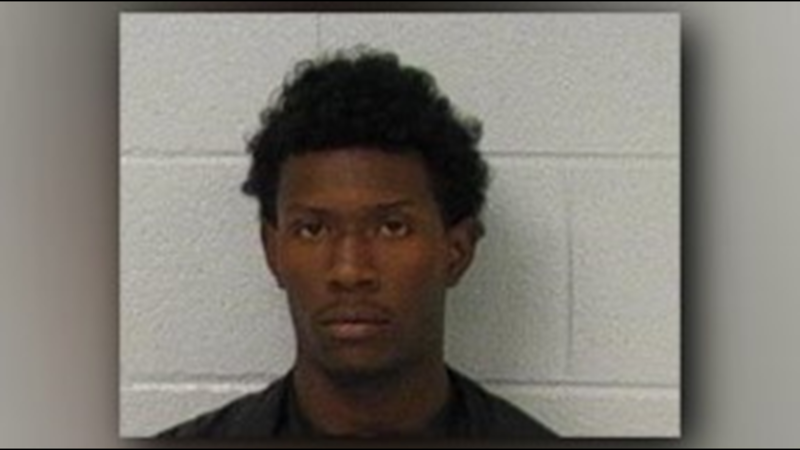 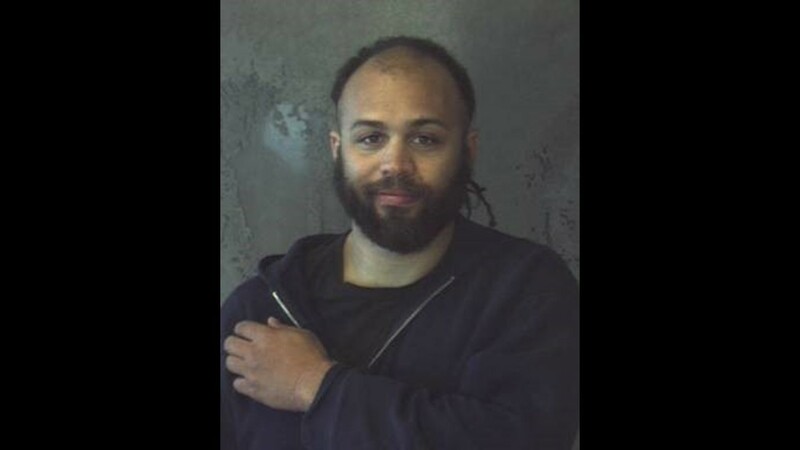 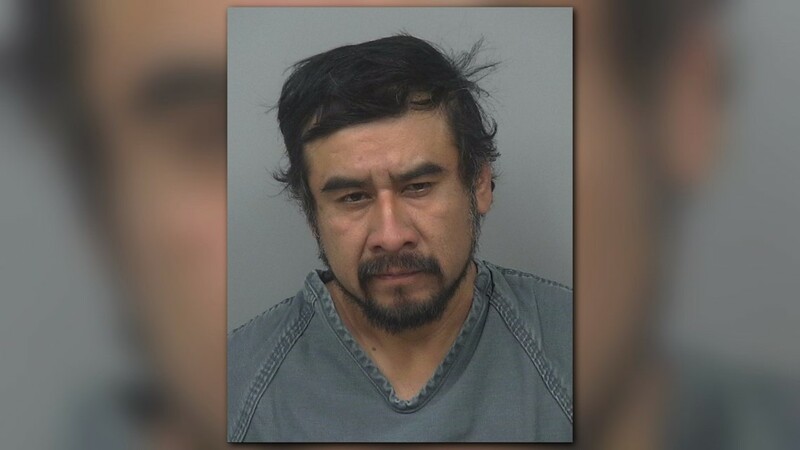 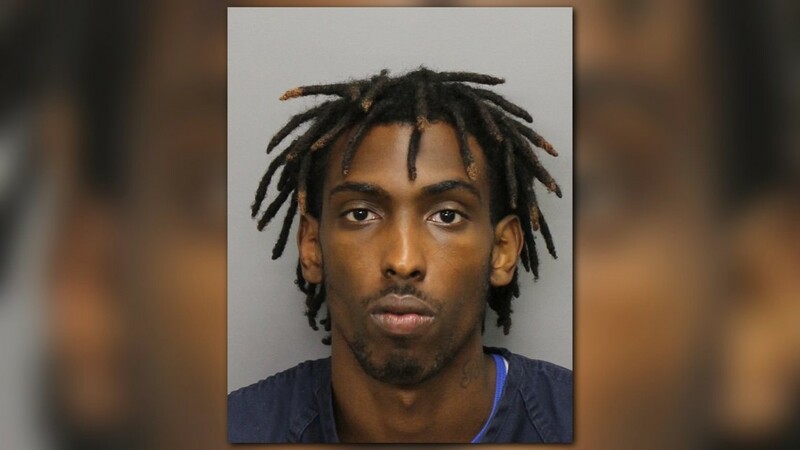 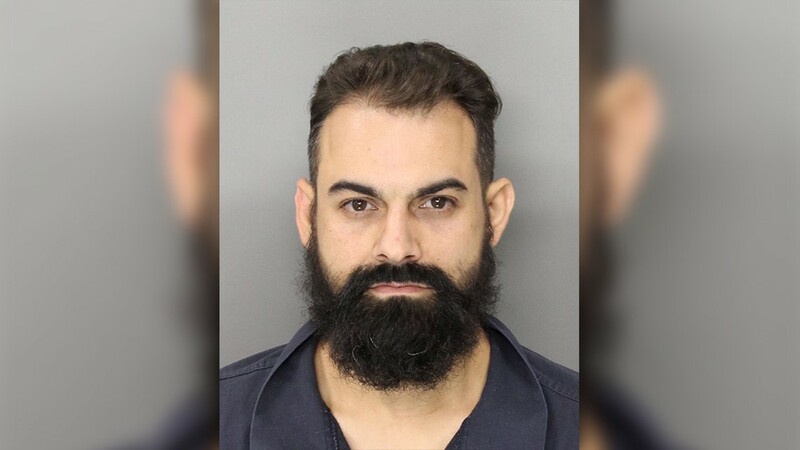 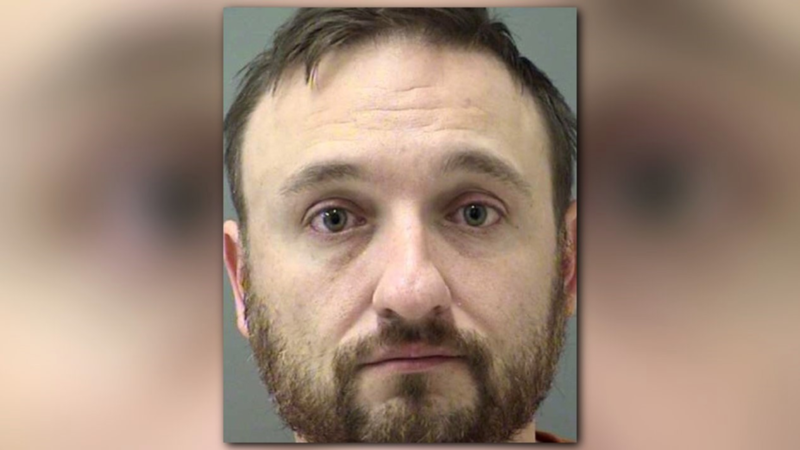 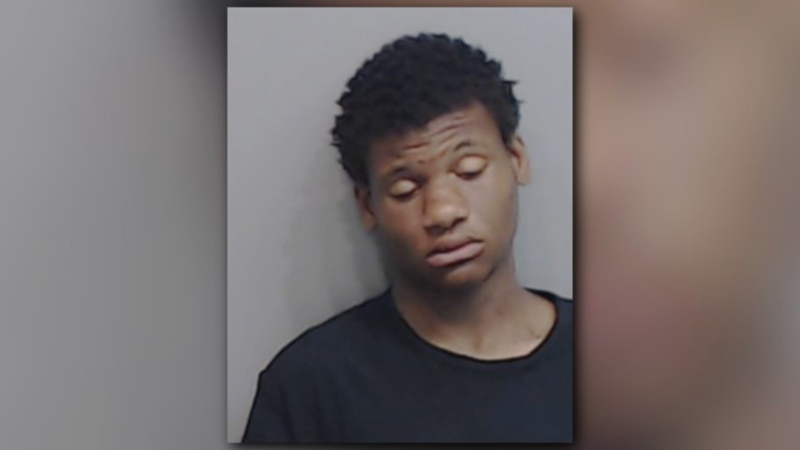 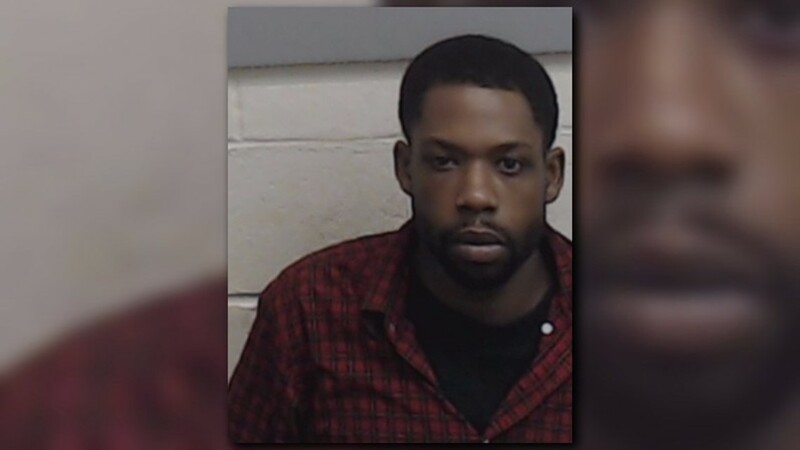 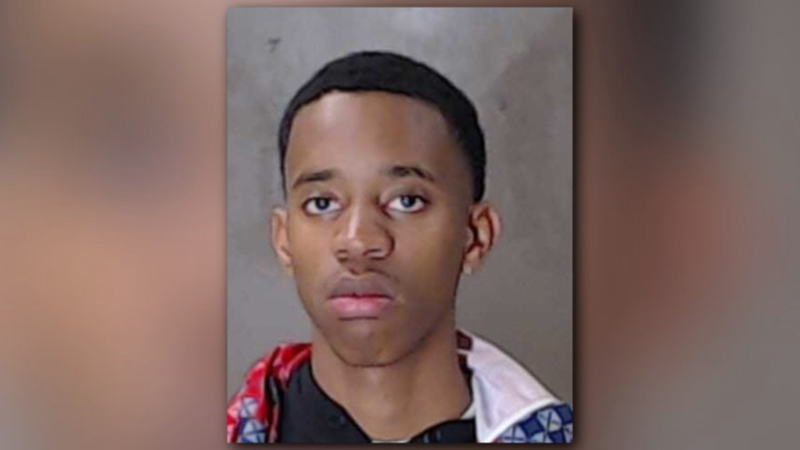 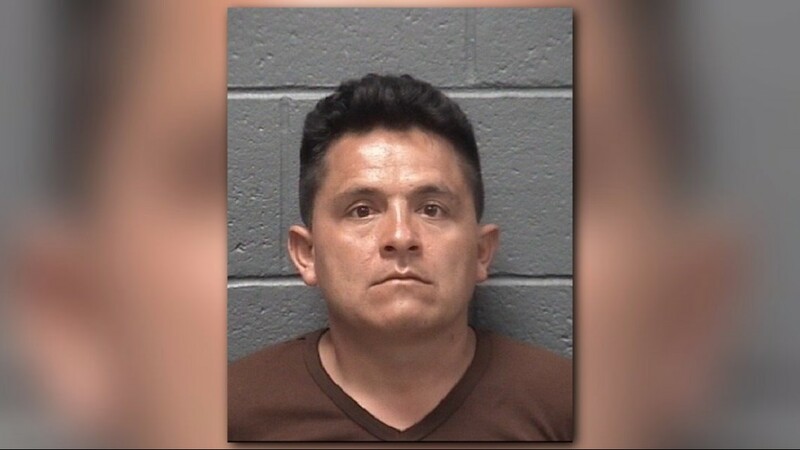 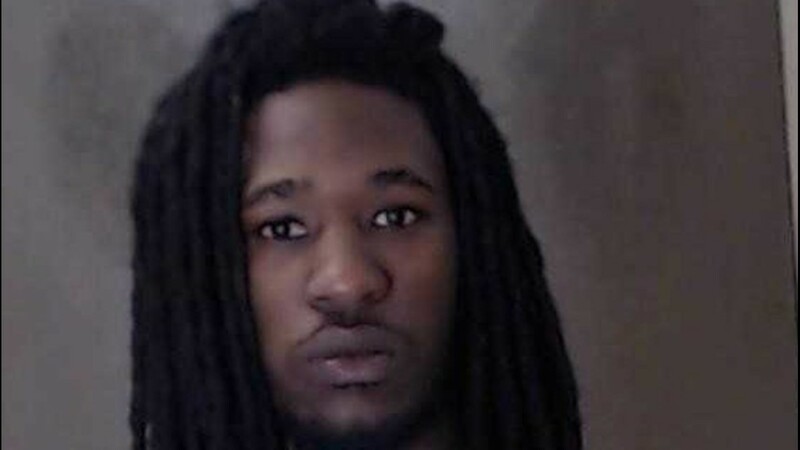 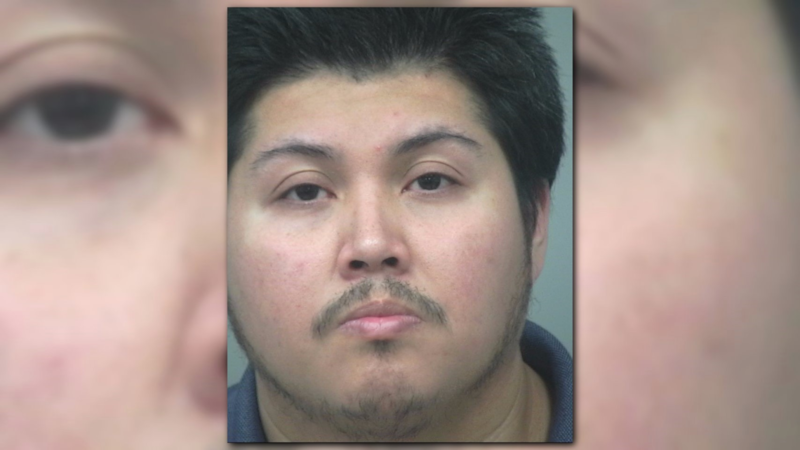 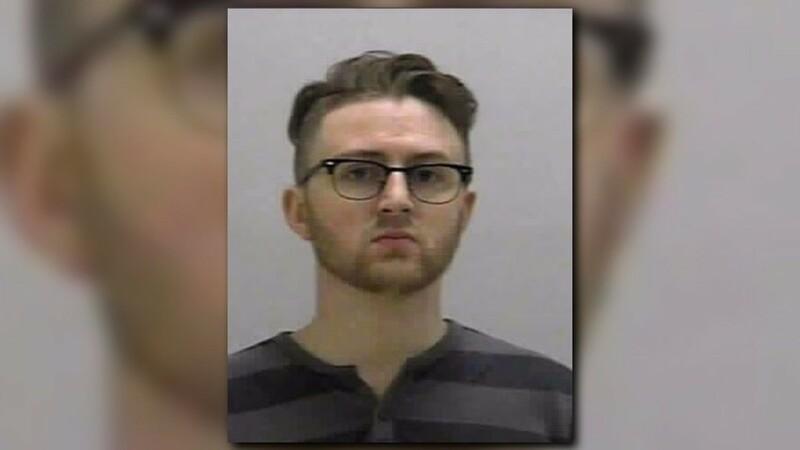 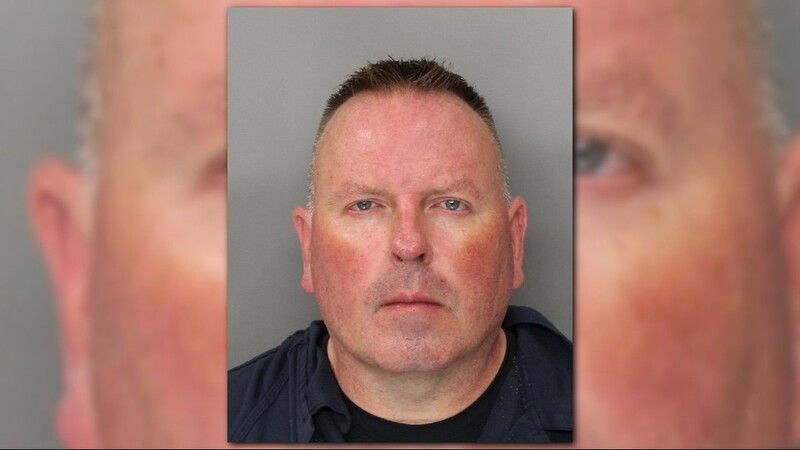 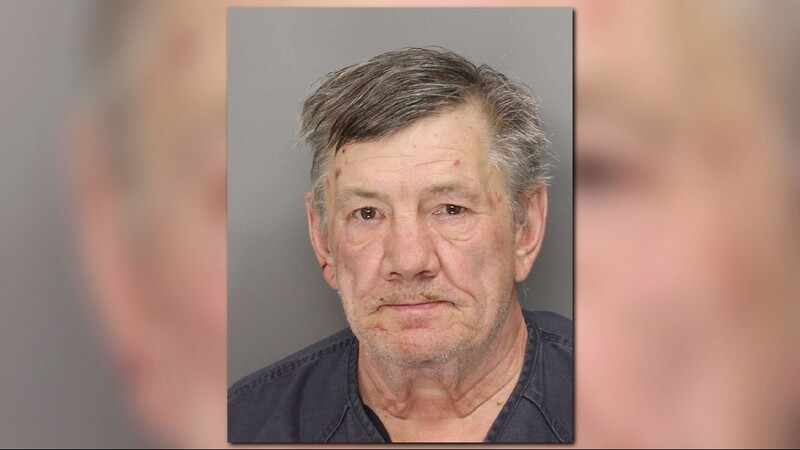 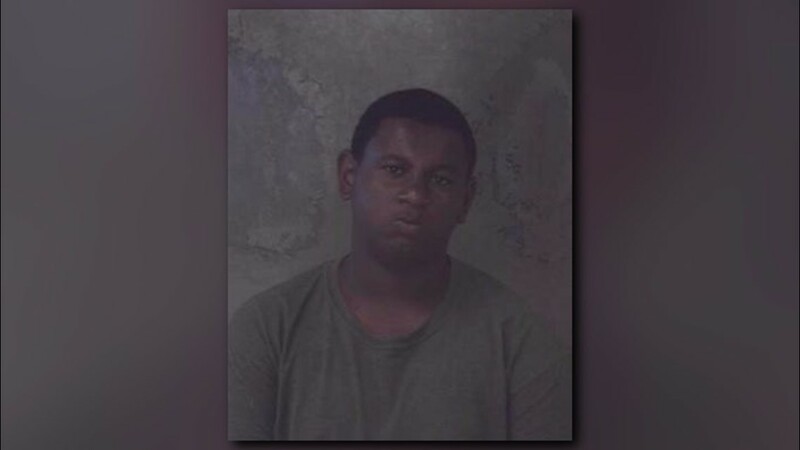 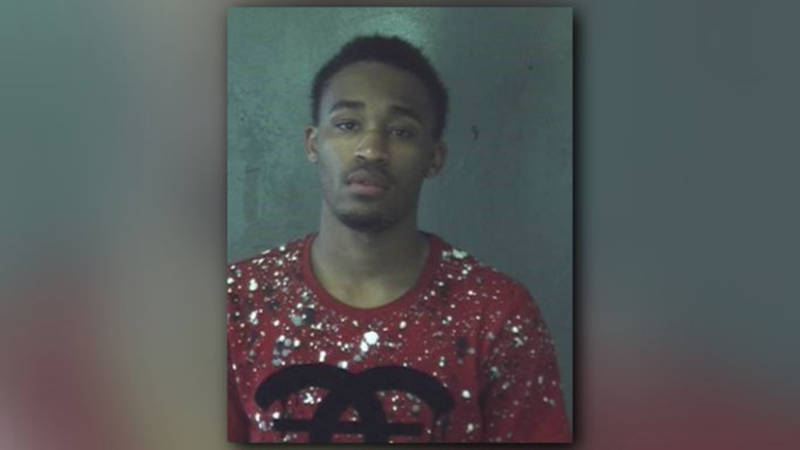 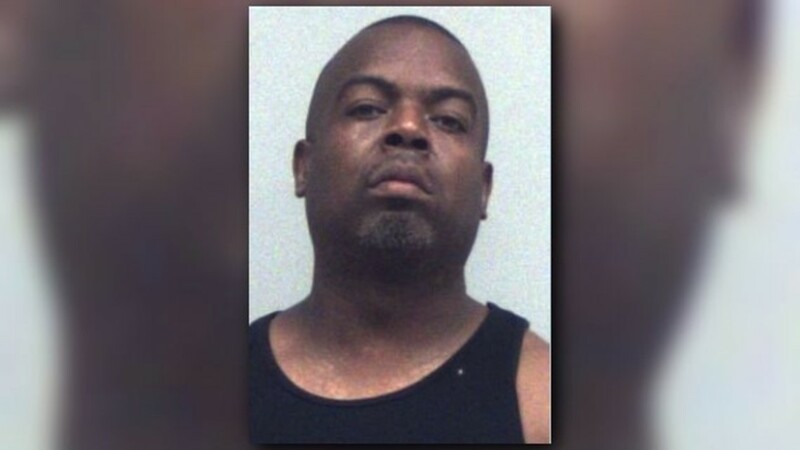 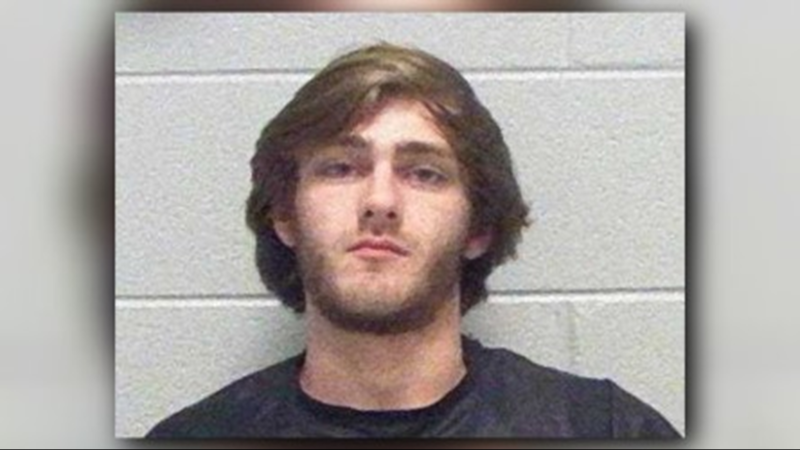 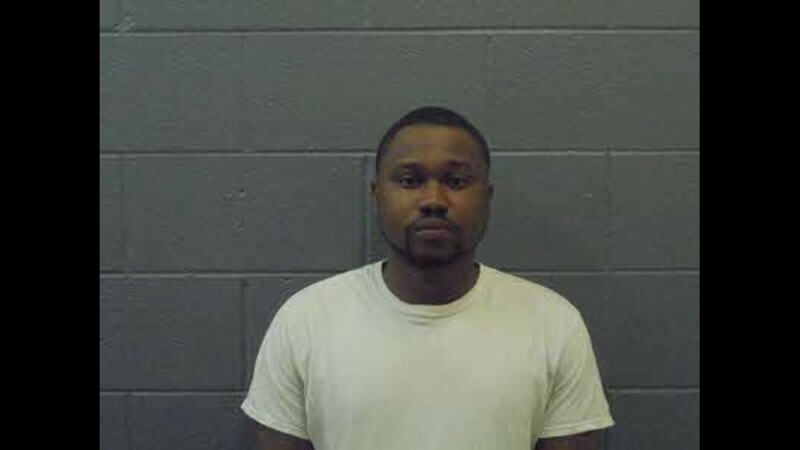 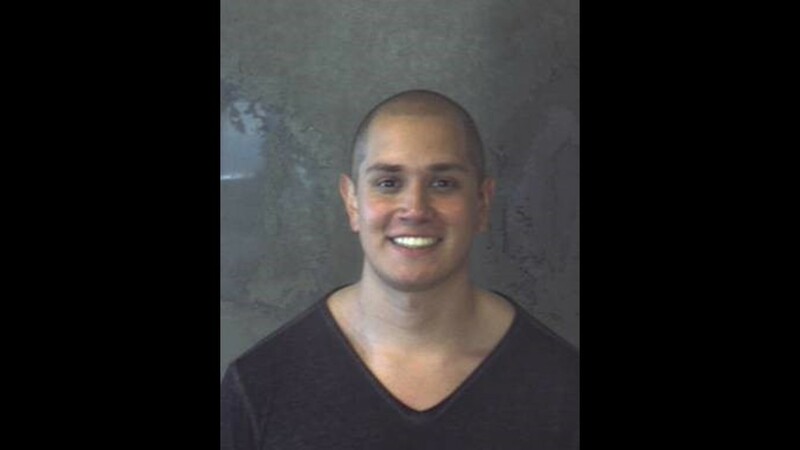 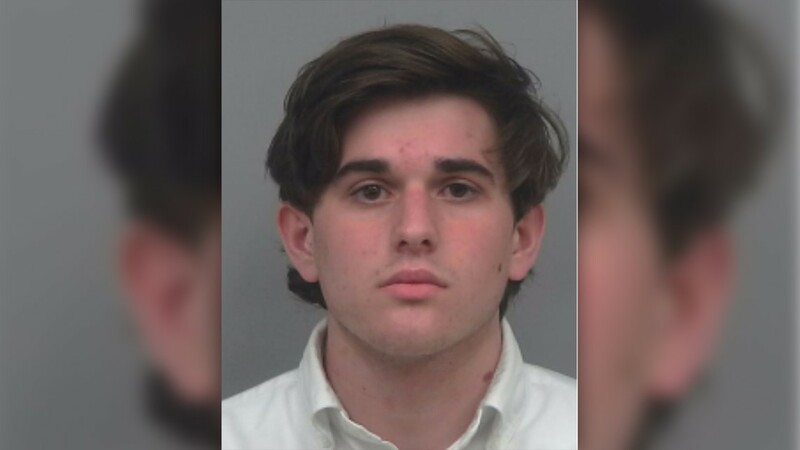 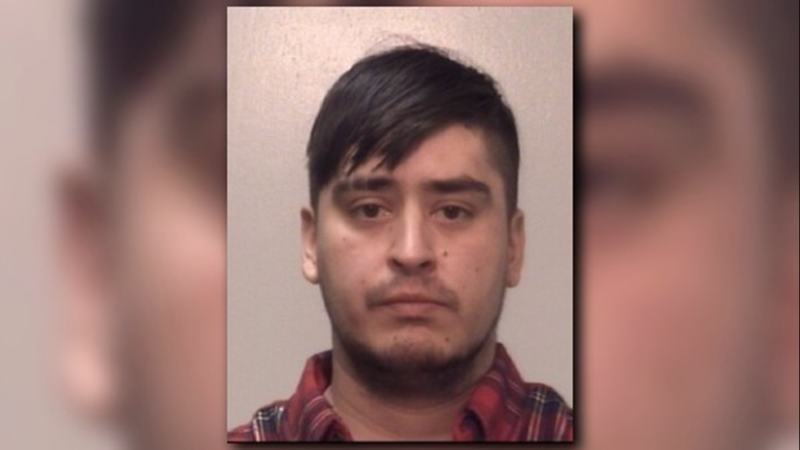 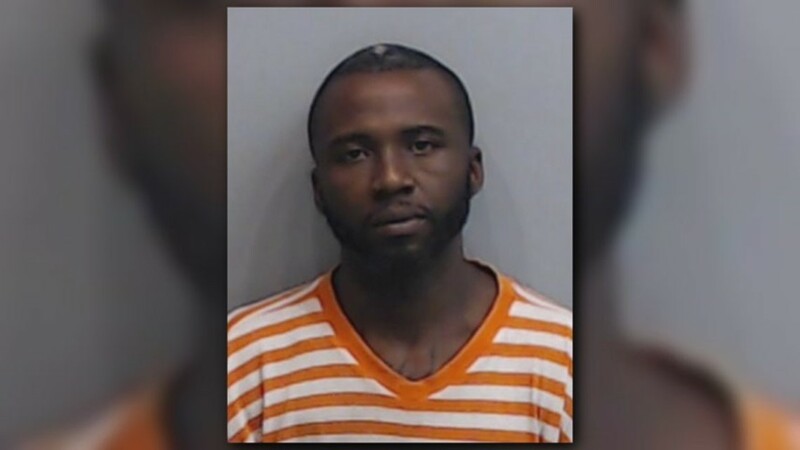 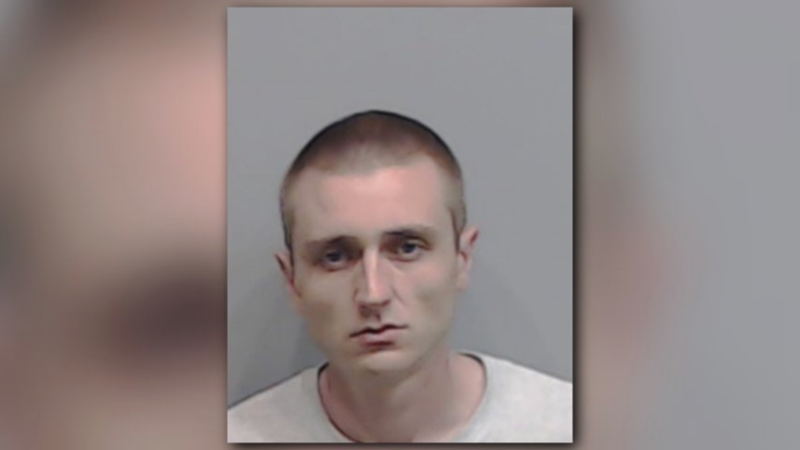 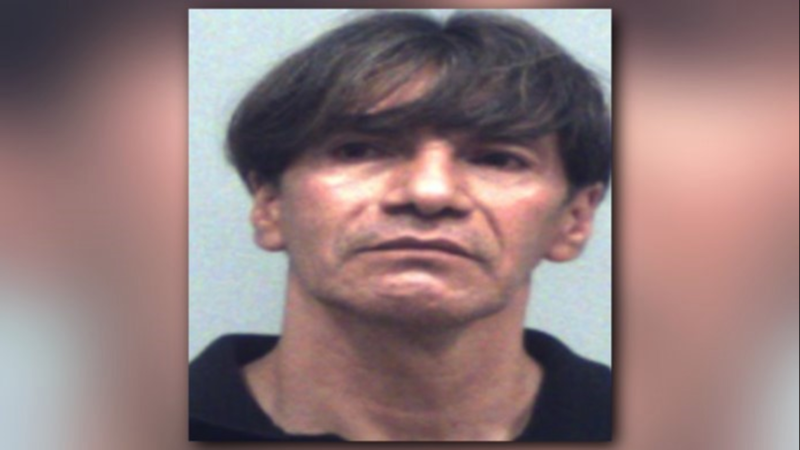 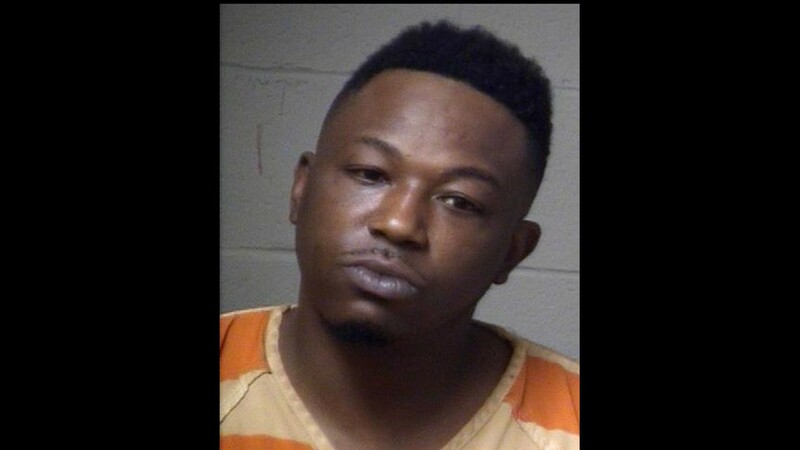 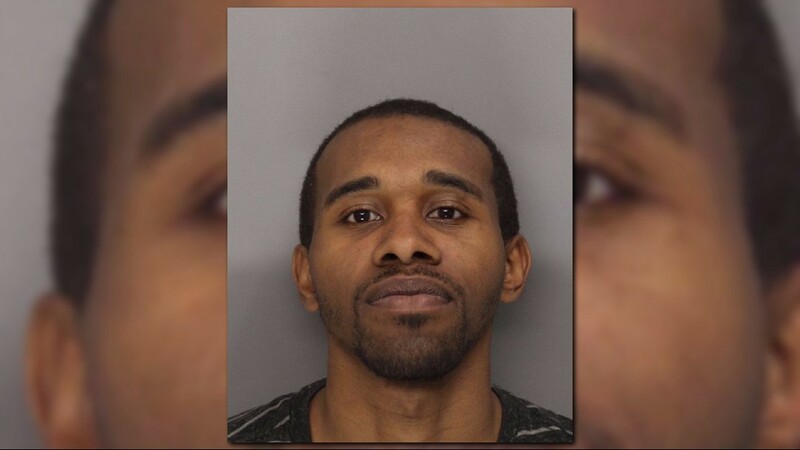 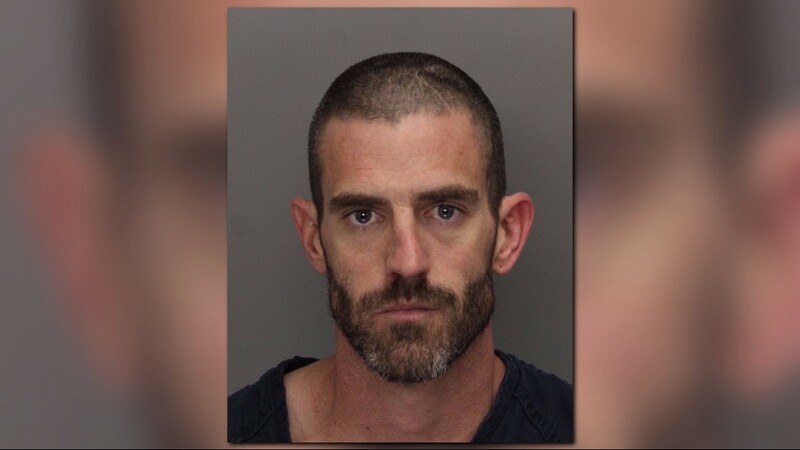 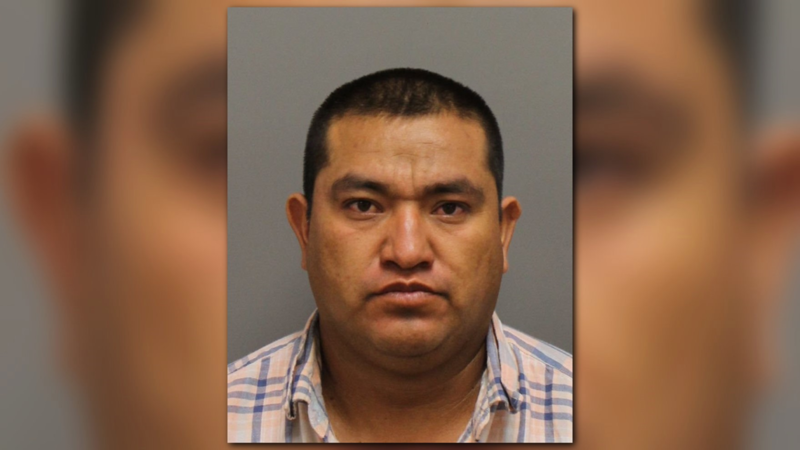 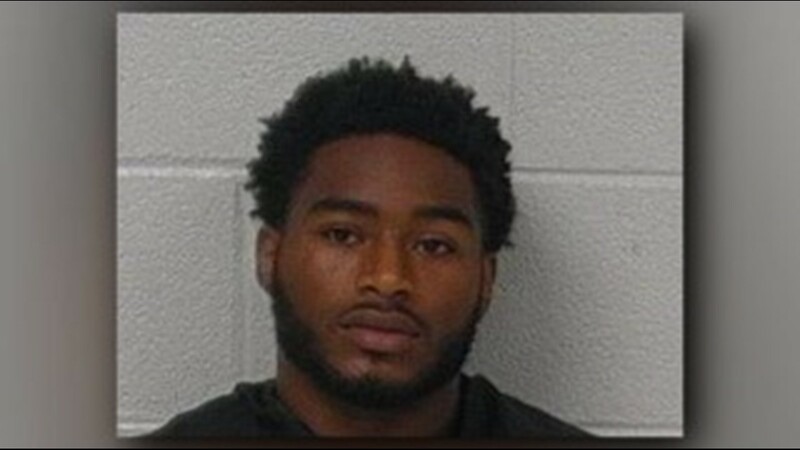 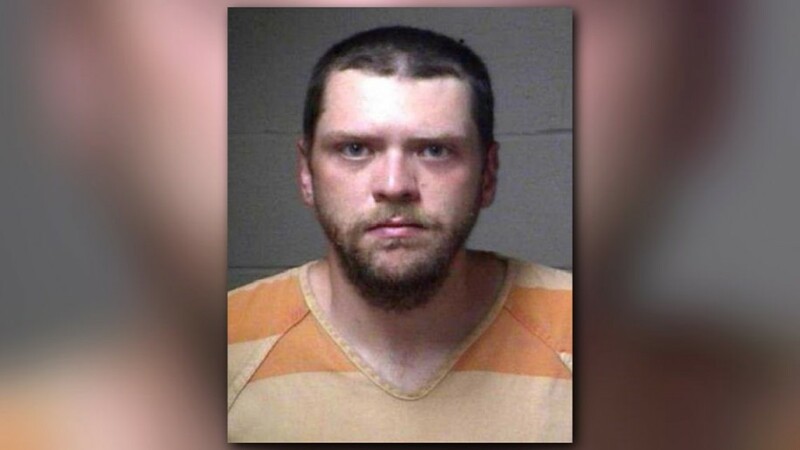 COBB COUNTY, Ga. — A Smyrna man will spend the rest of his life in prison after he admitted to murdering his girlfriend, according to the Cobb County District Attorney's office. 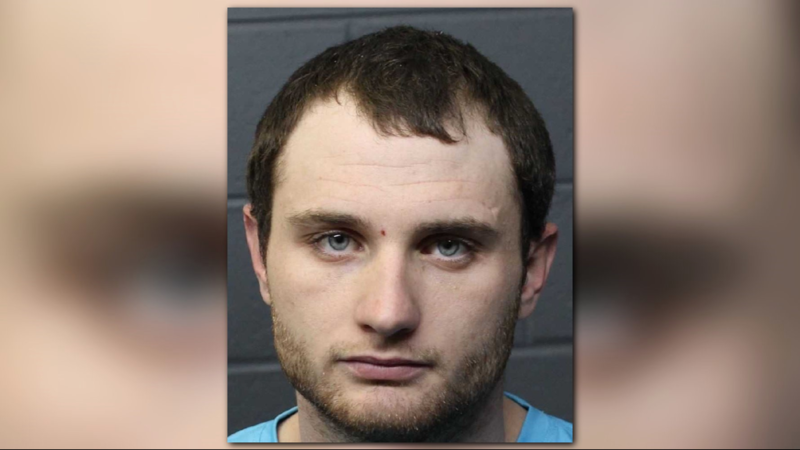 Brian Marsh Semrinec, 25, pleaded guilty Nov. 19 to malice murder in the 2017 death of Shuyi Li, 28. 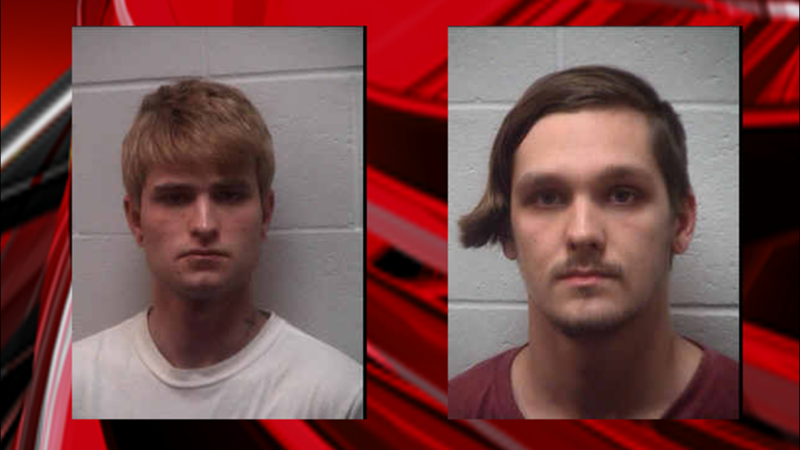 The two had worked together at a business in Canton and had been in a relationship. 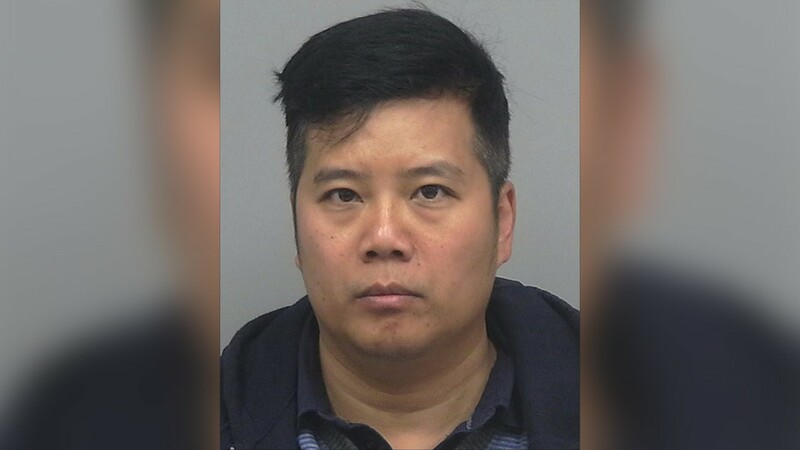 Police first got wind of possible foul play when they were asked to perform a welfare check after Li was a no-show at work. 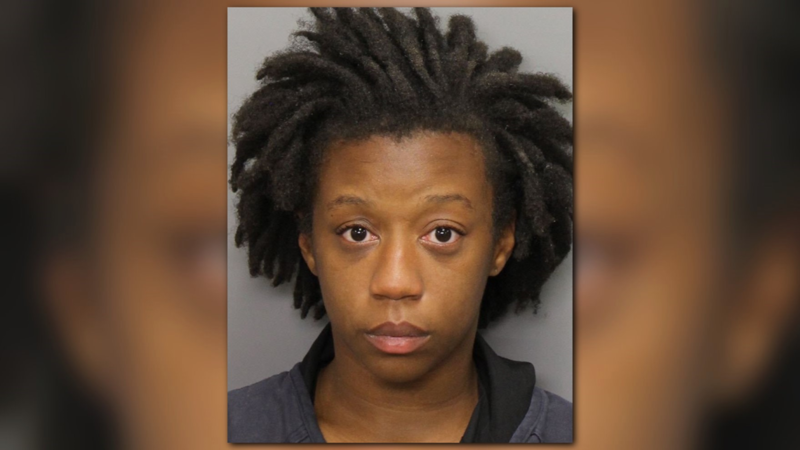 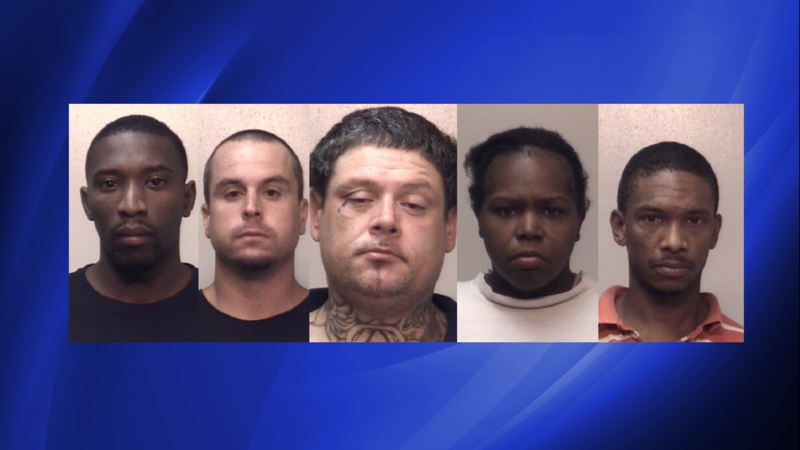 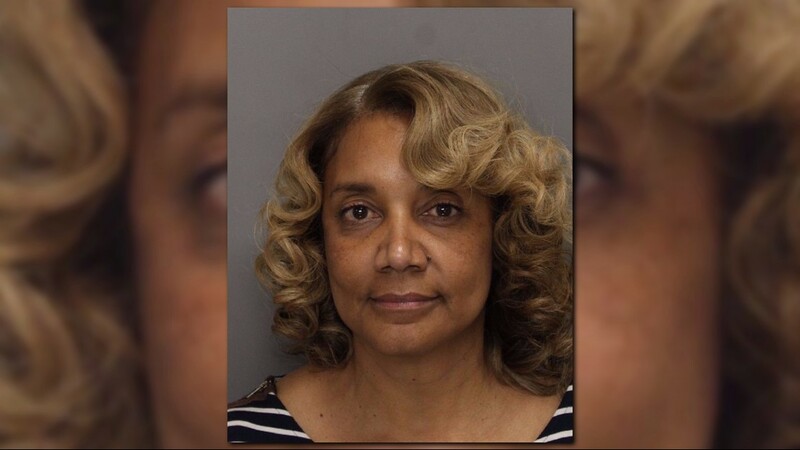 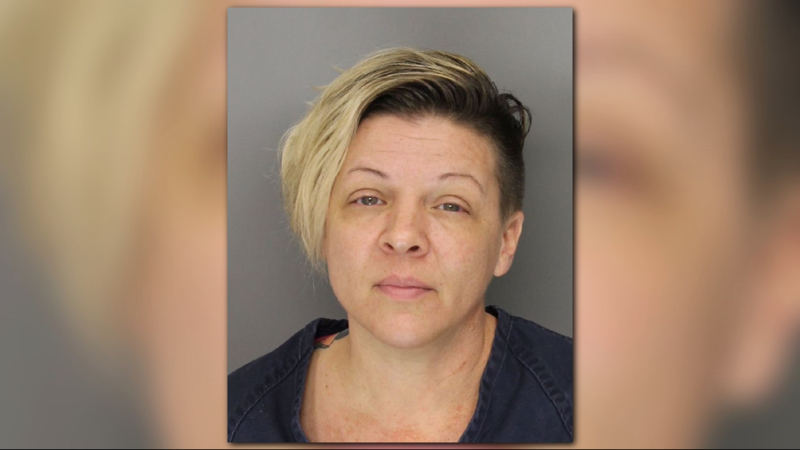 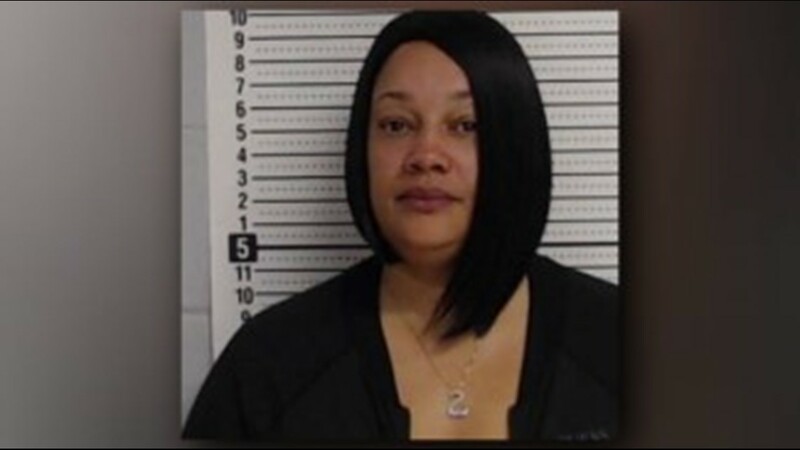 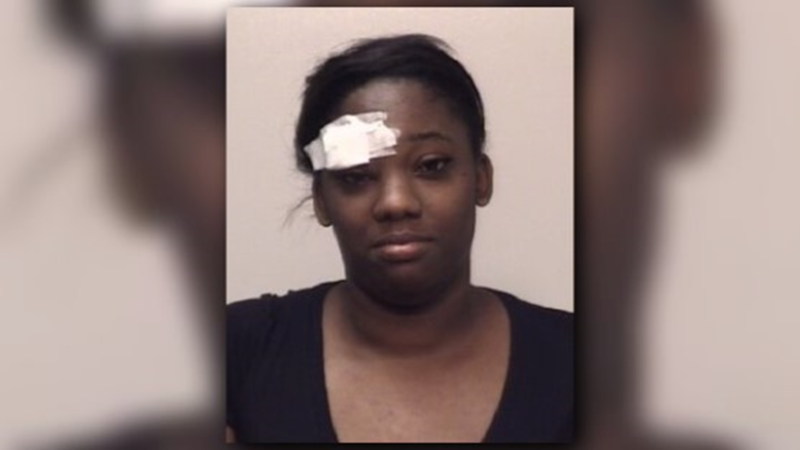 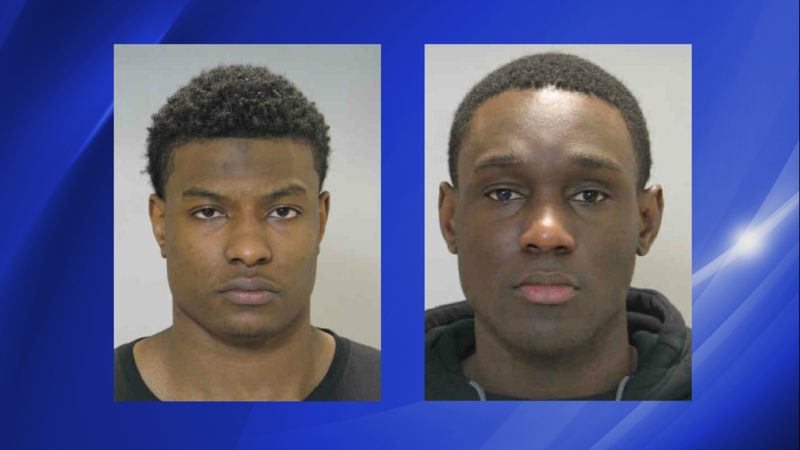 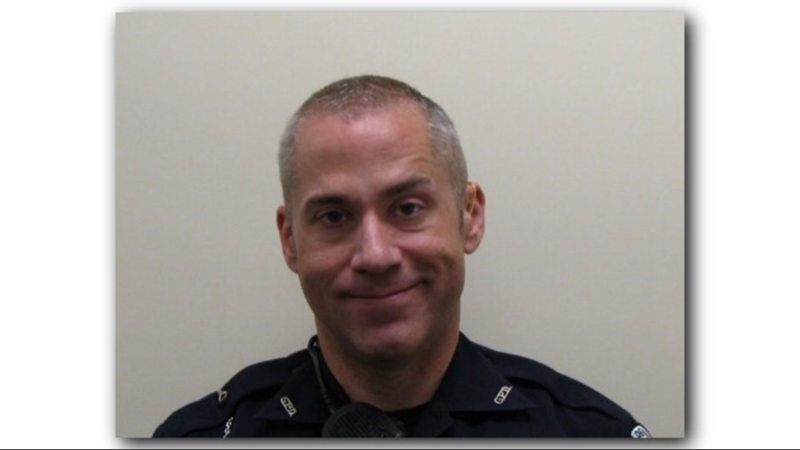 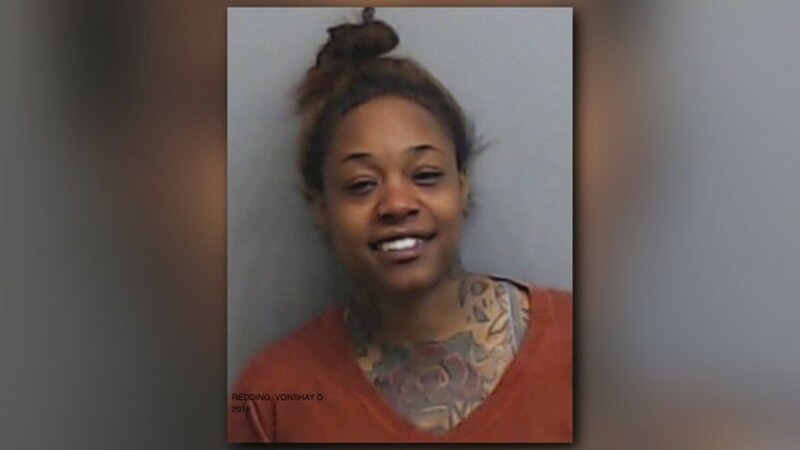 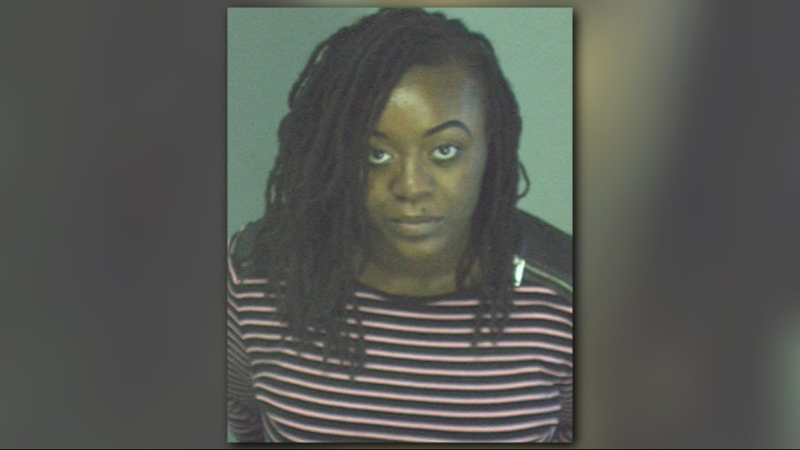 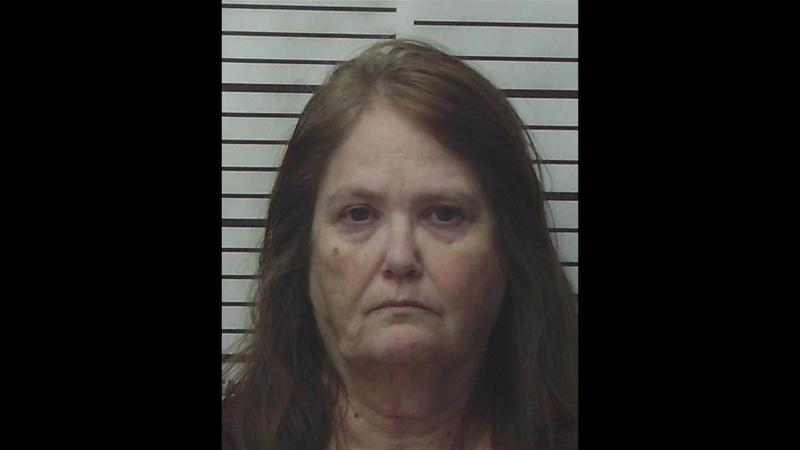 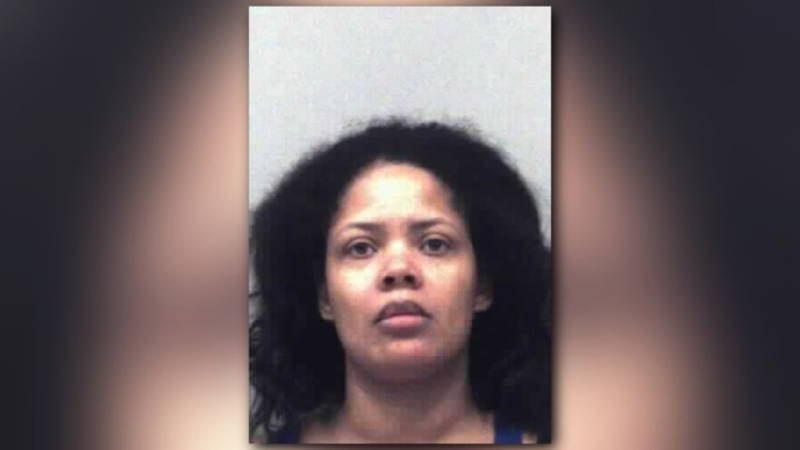 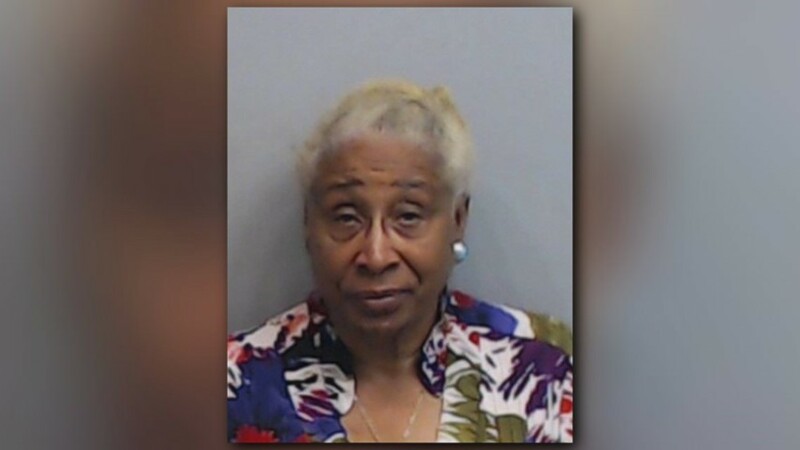 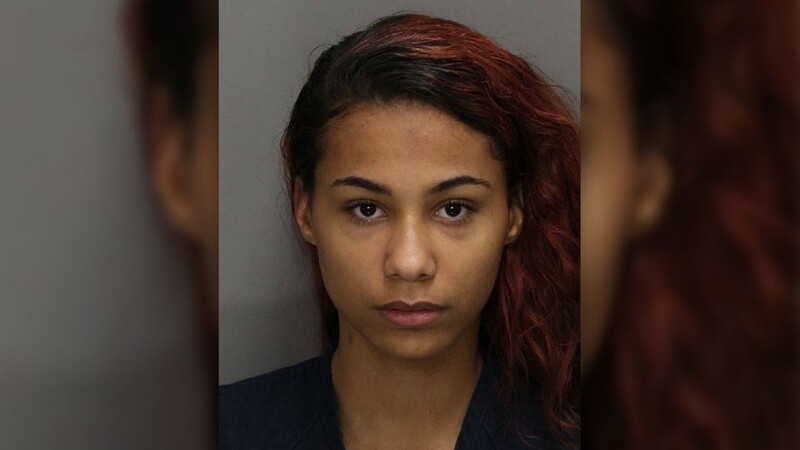 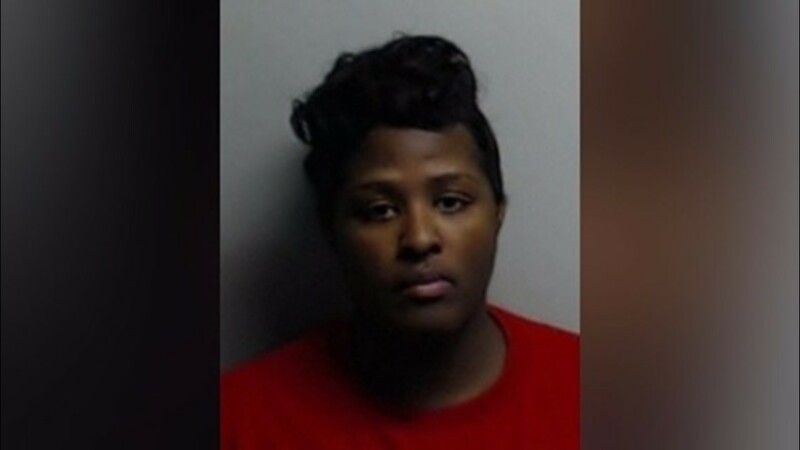 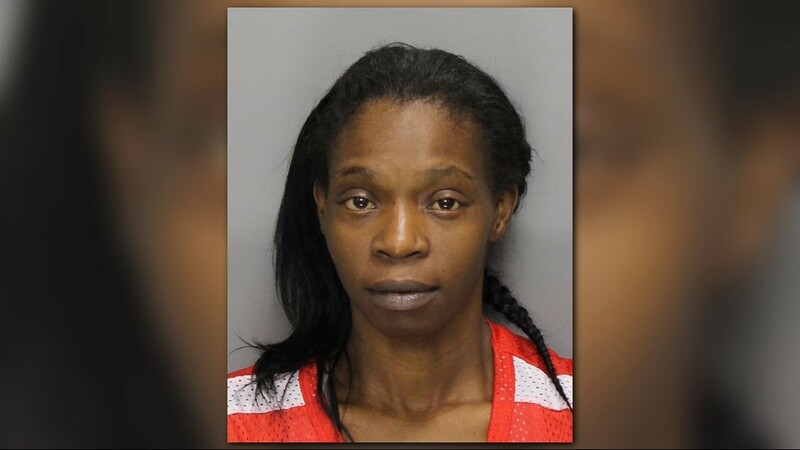 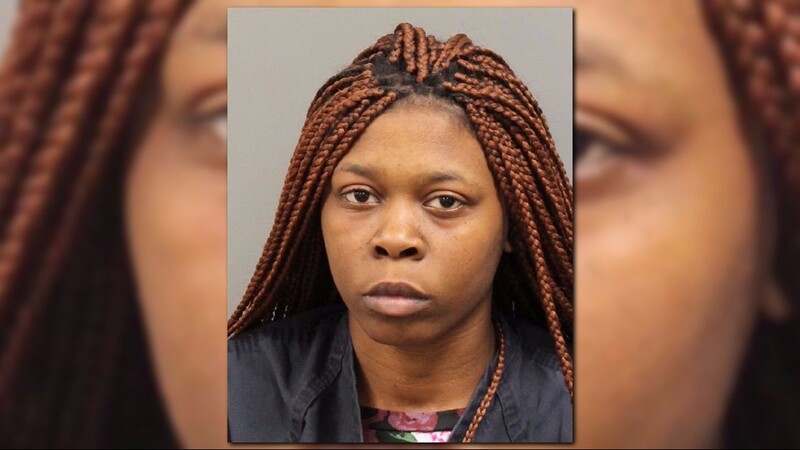 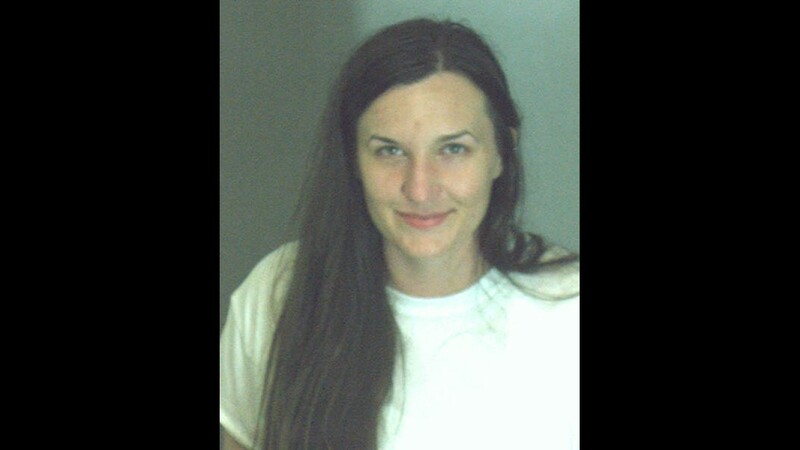 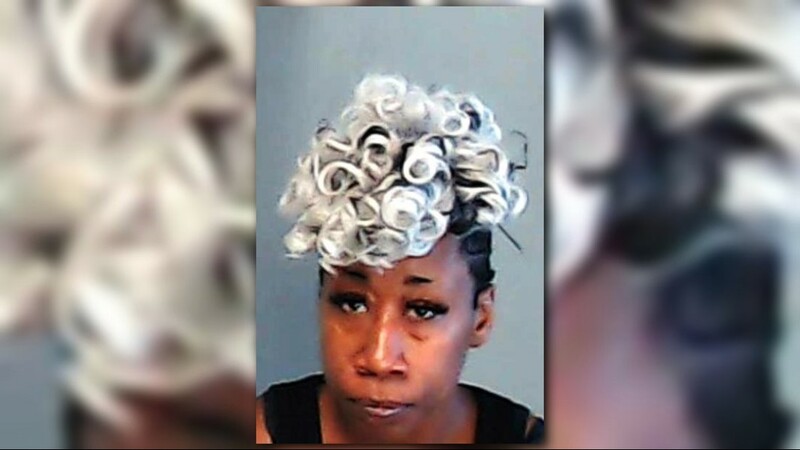 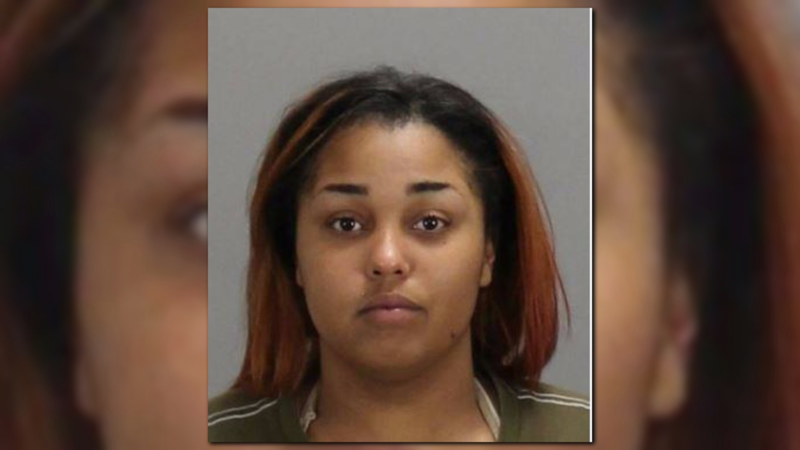 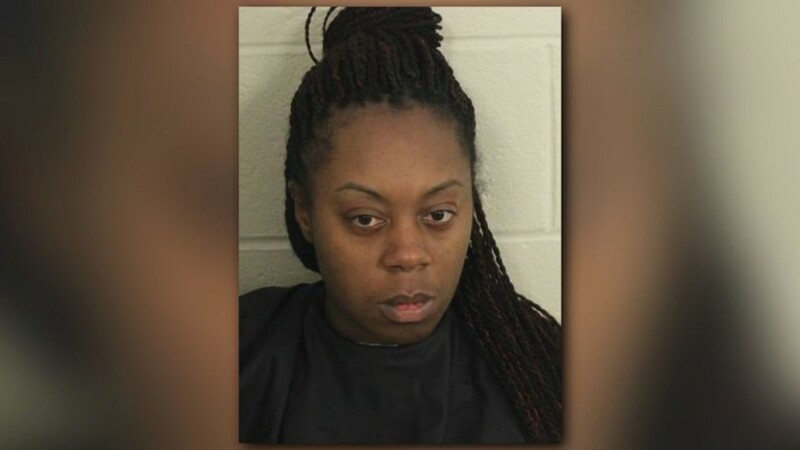 Cobb officers showed up to her residence on Willington Shoals Place in Smyrna Sept. 18, 2017 and forced their way inside. 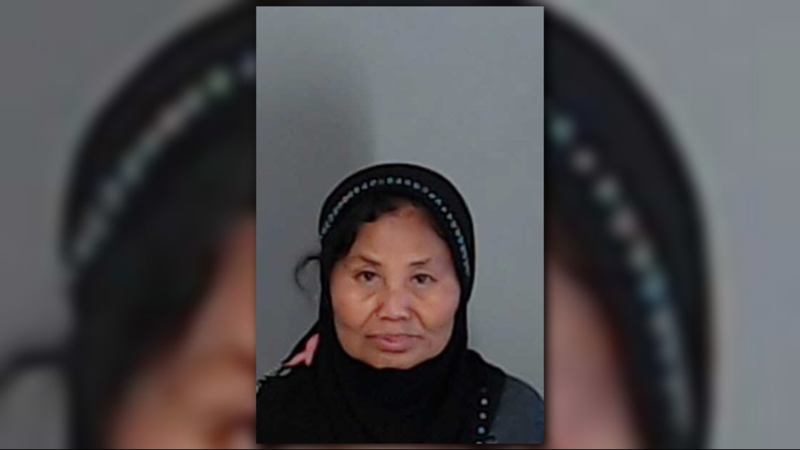 That's where they found her body wrapped in a blanket and partially buried under a mound of spices and other items. 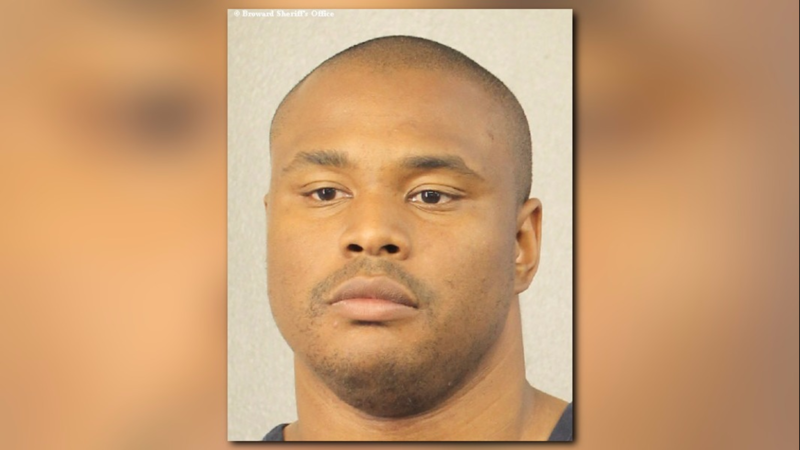 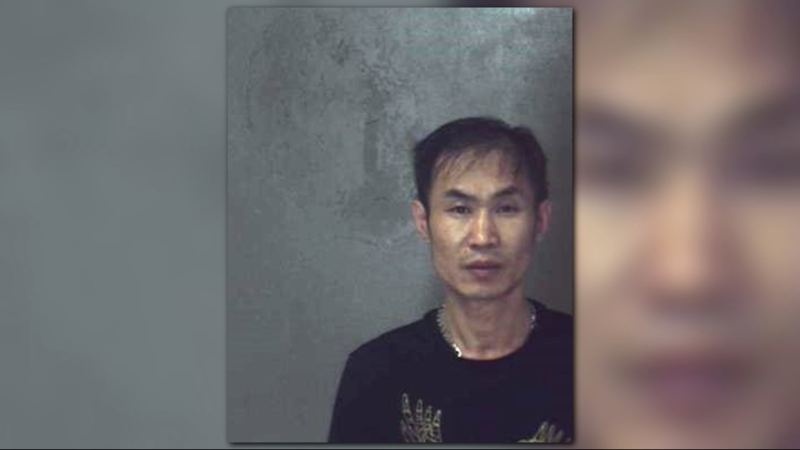 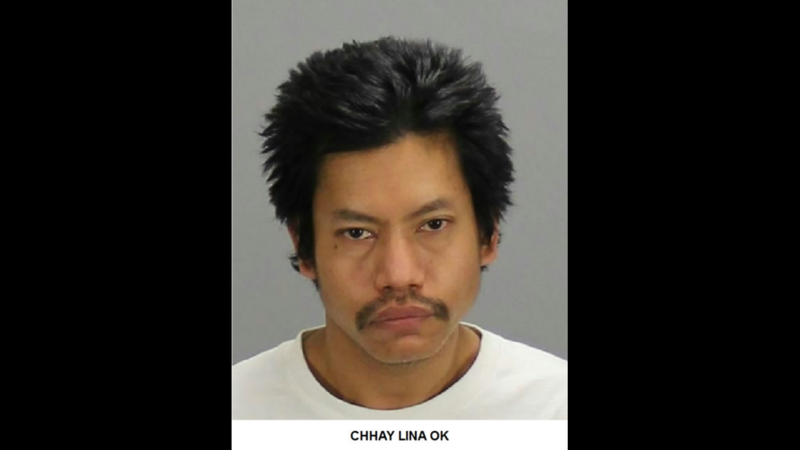 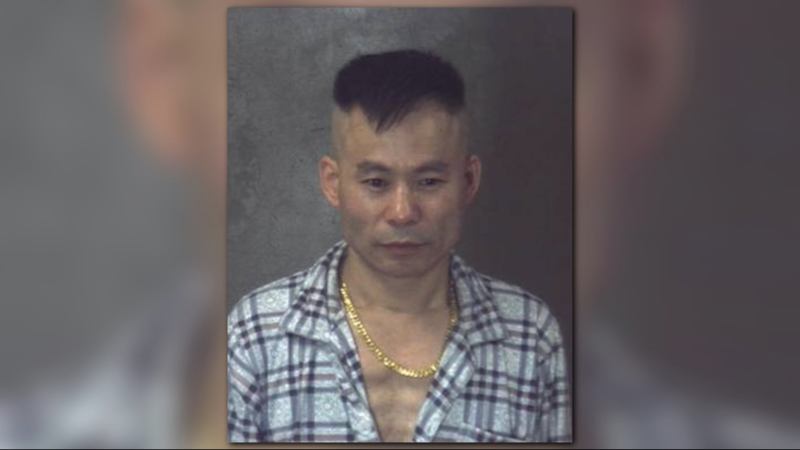 Police said Li died of multiple sharp-force and blunt-force wounds to her head and neck. 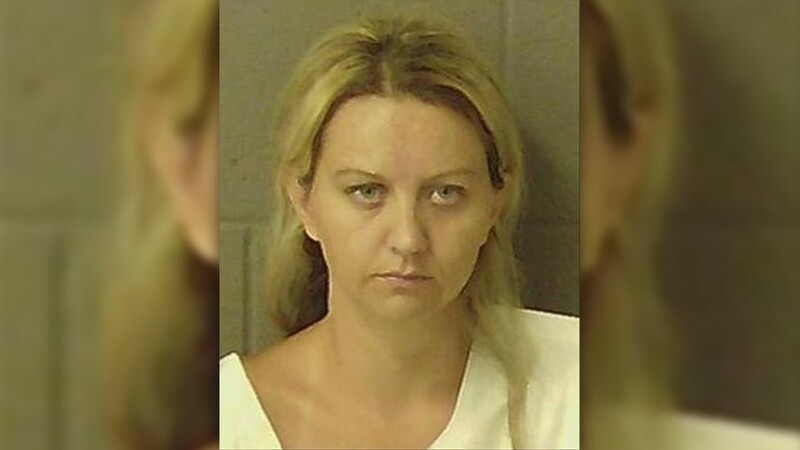 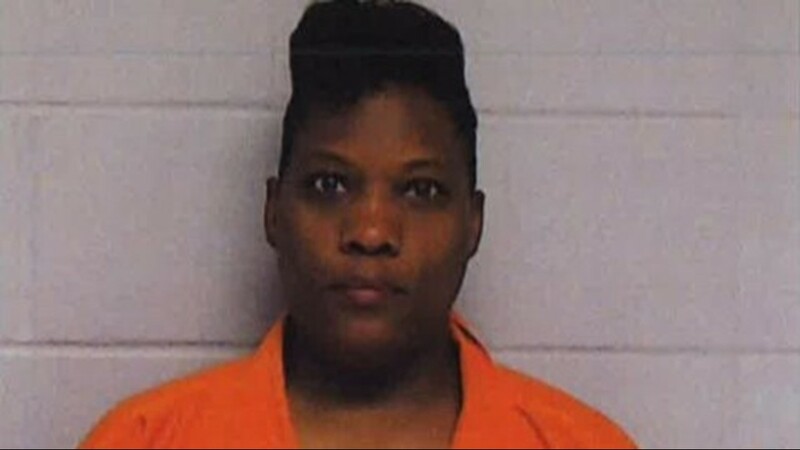 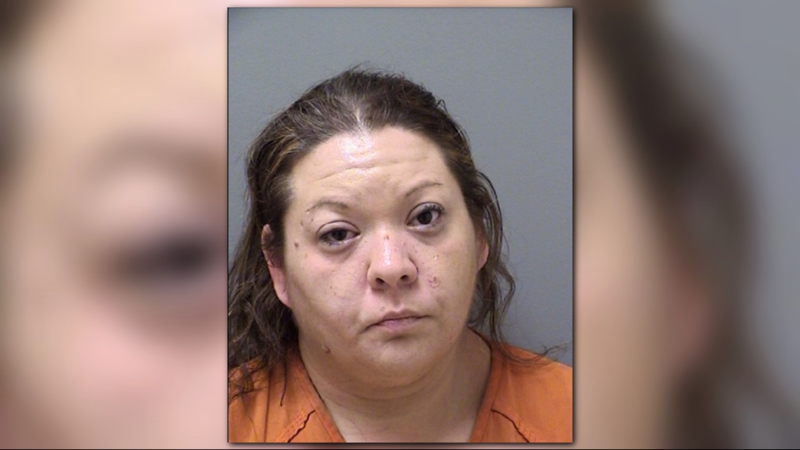 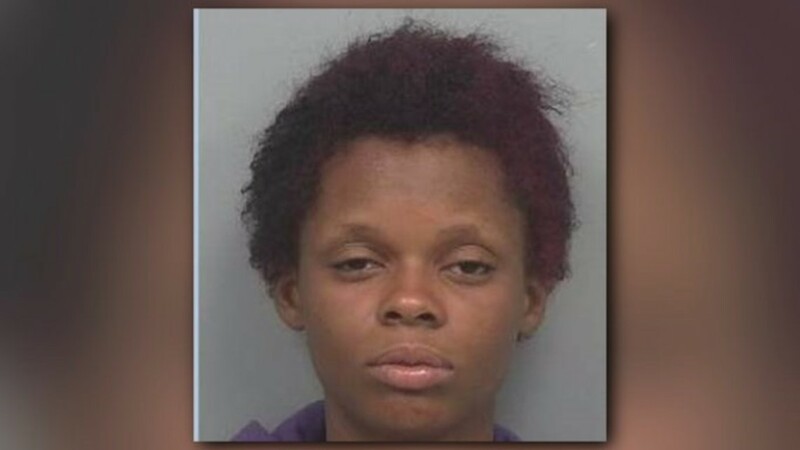 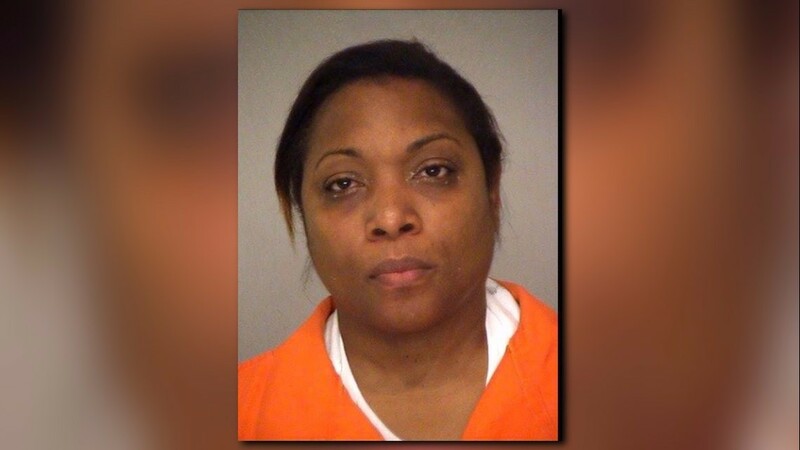 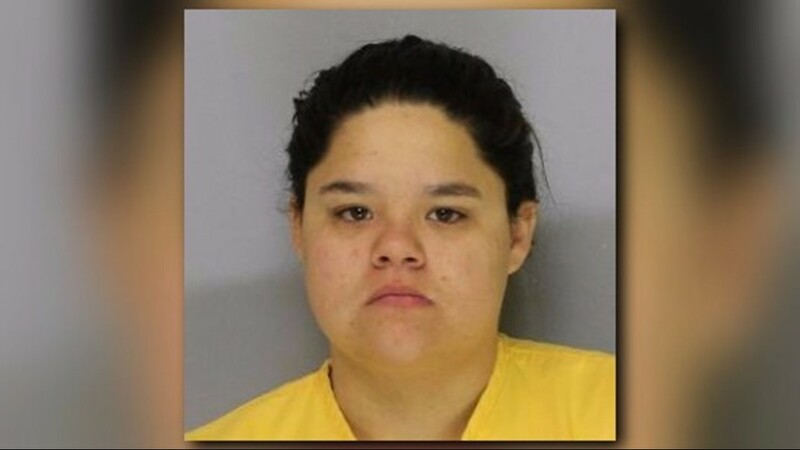 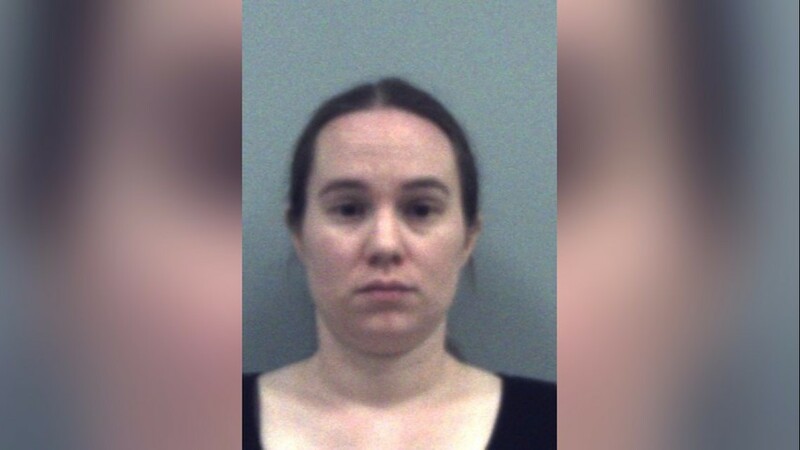 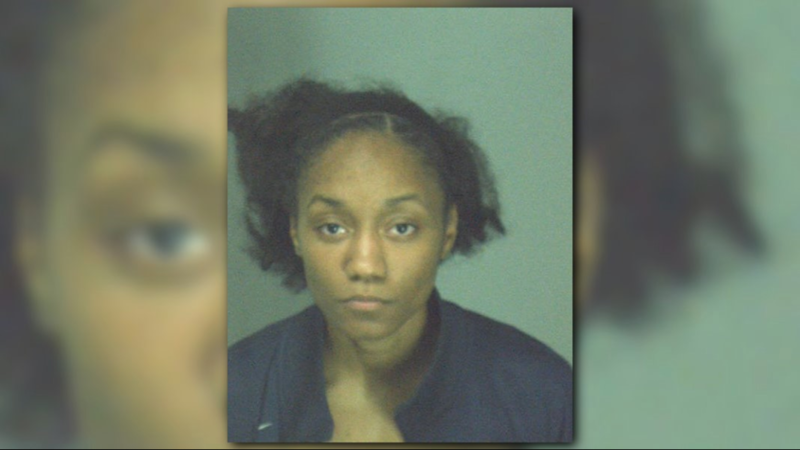 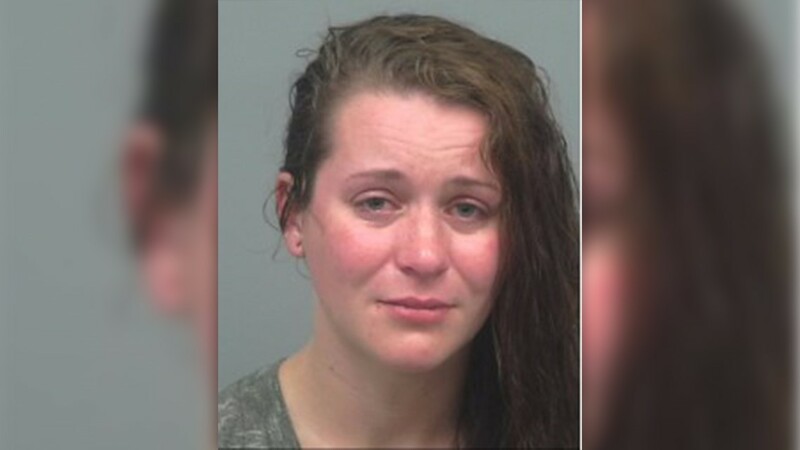 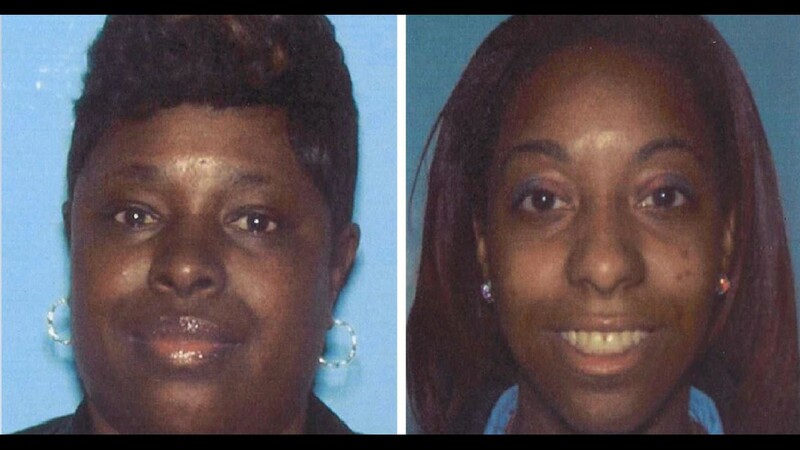 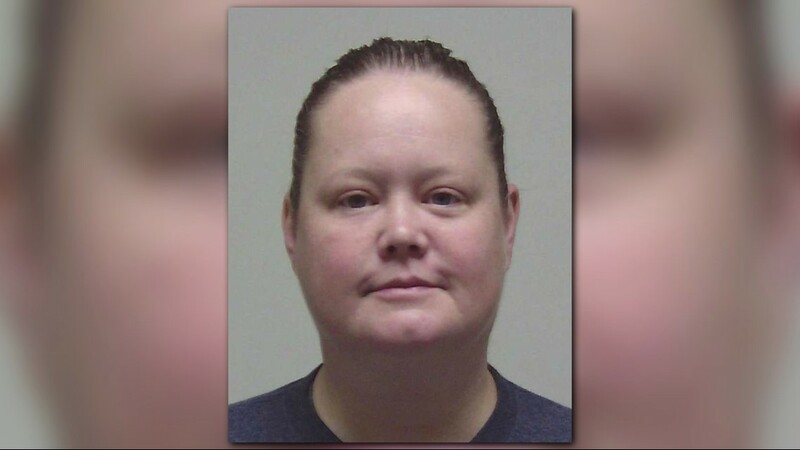 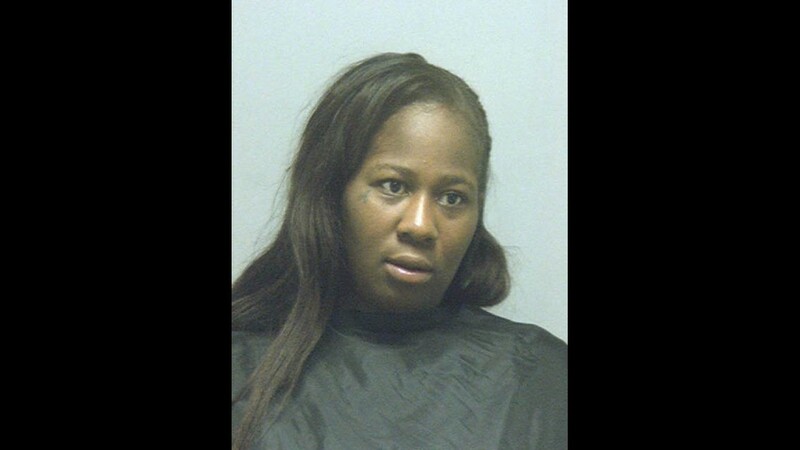 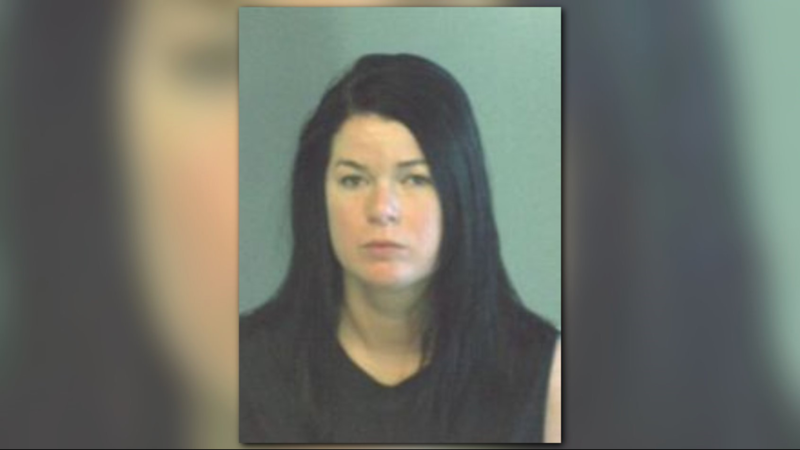 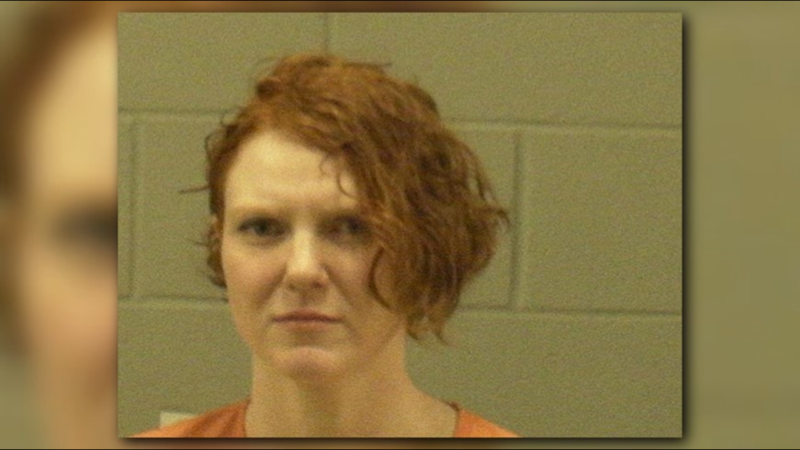 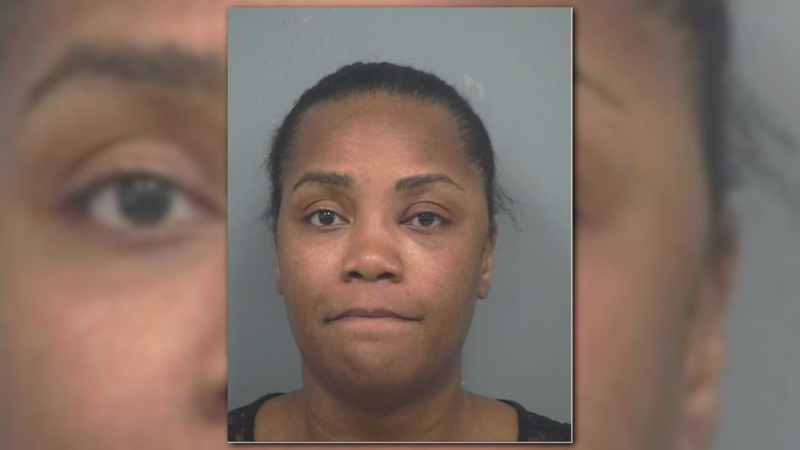 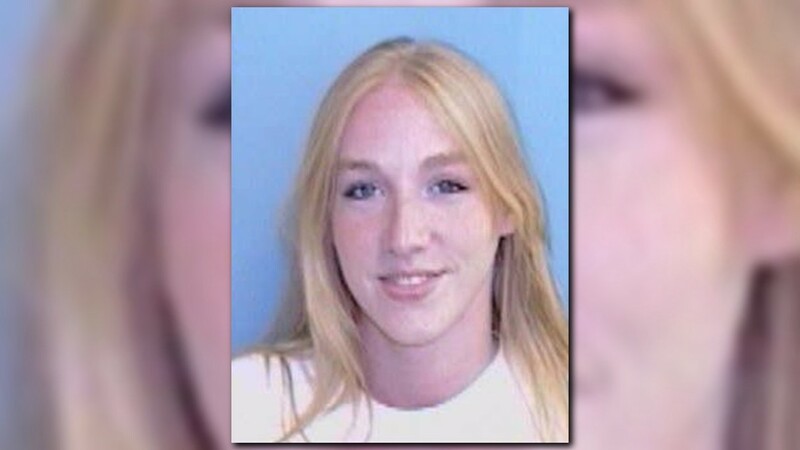 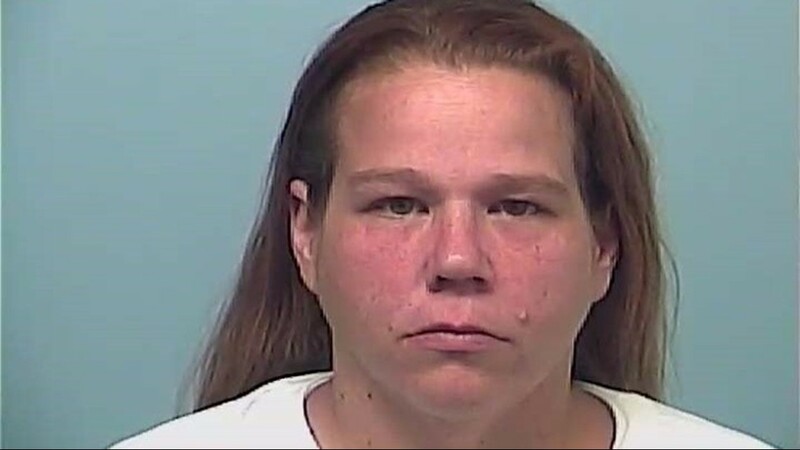 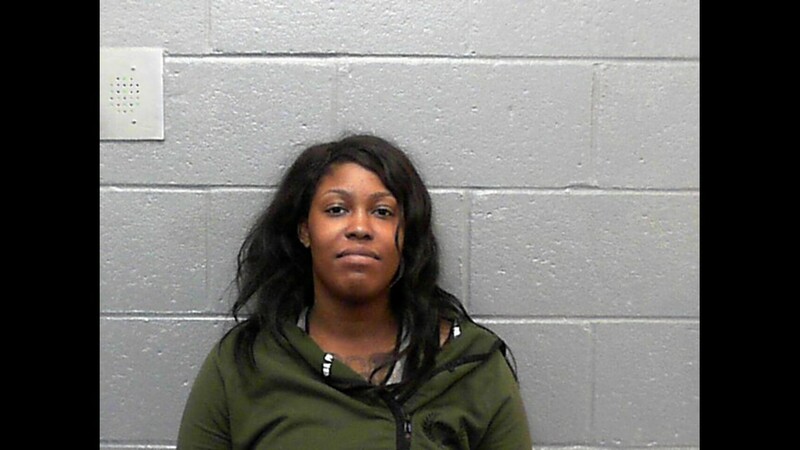 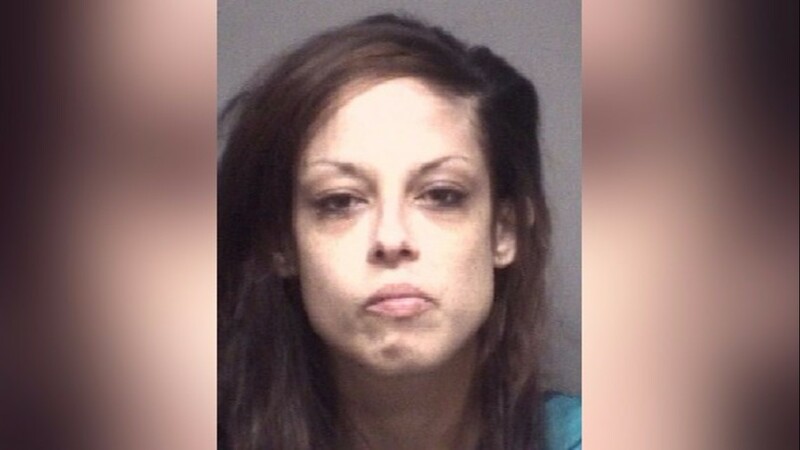 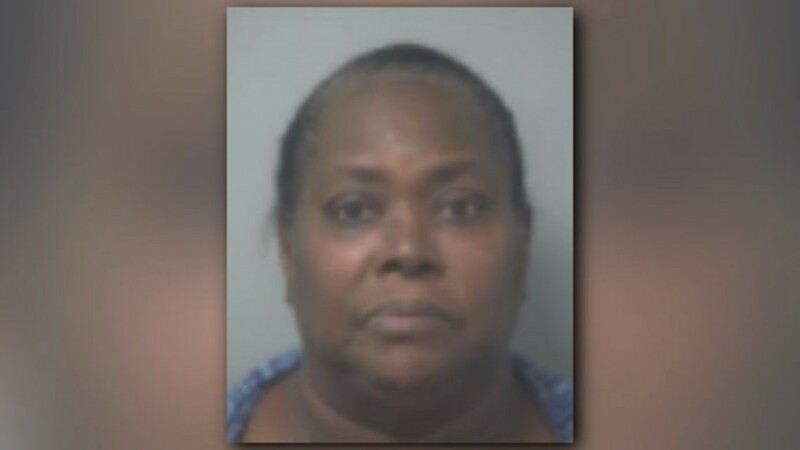 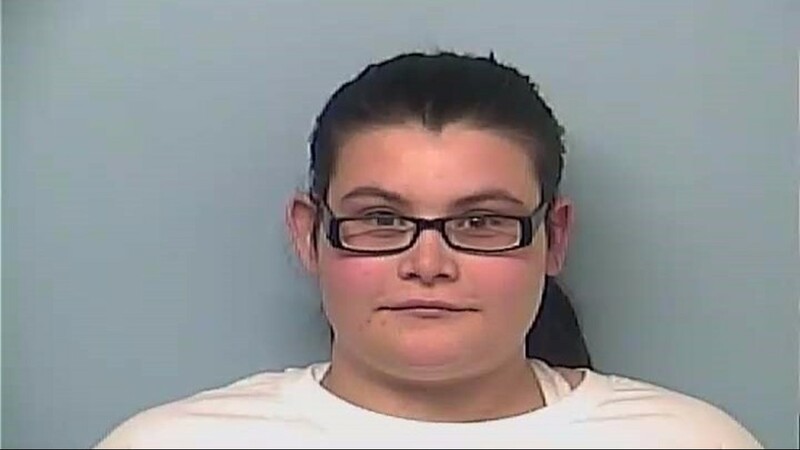 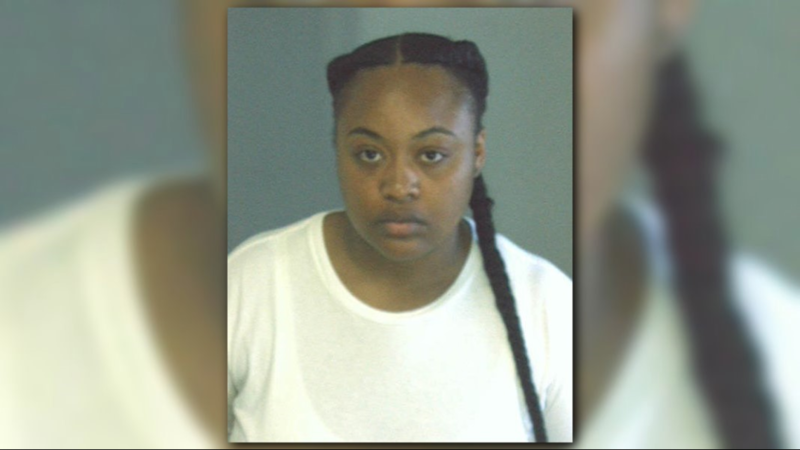 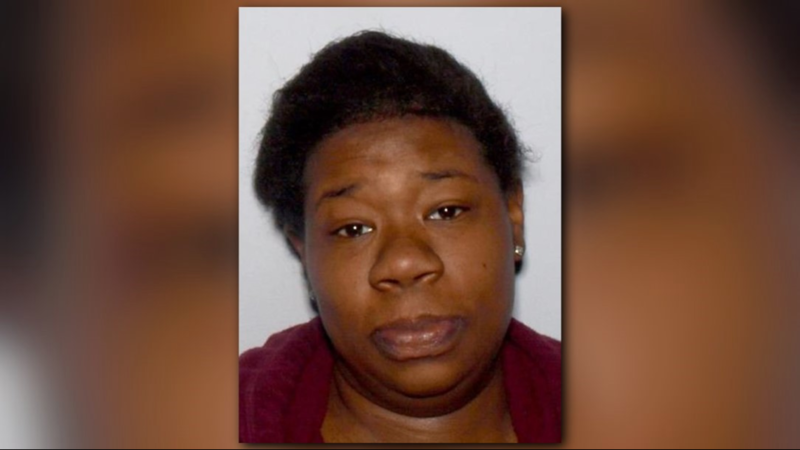 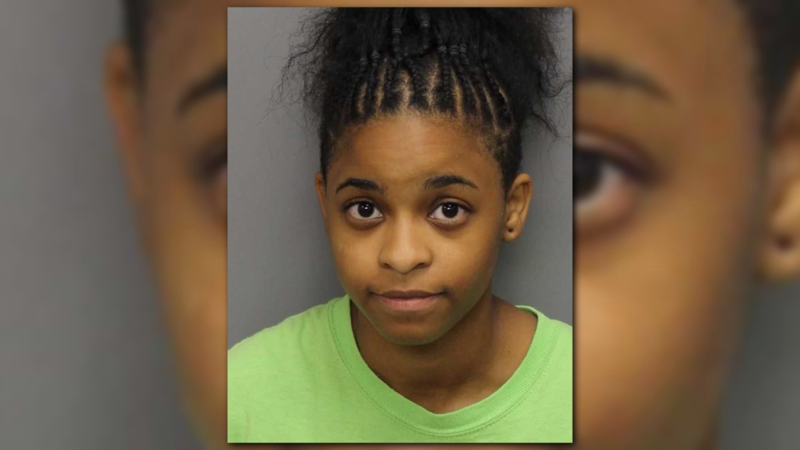 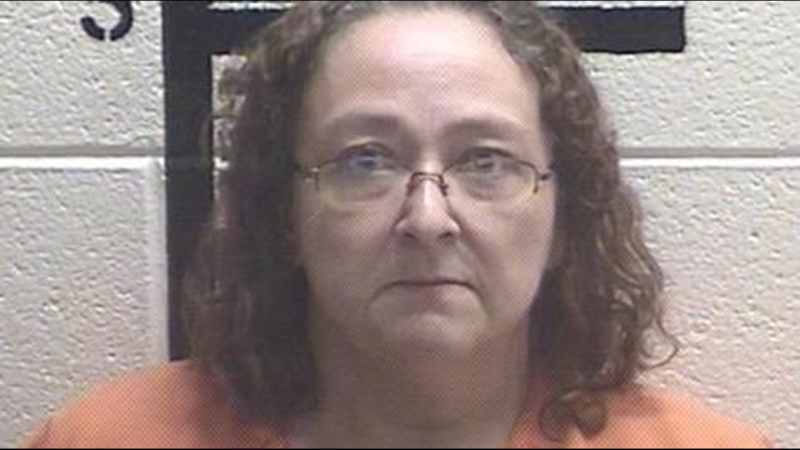 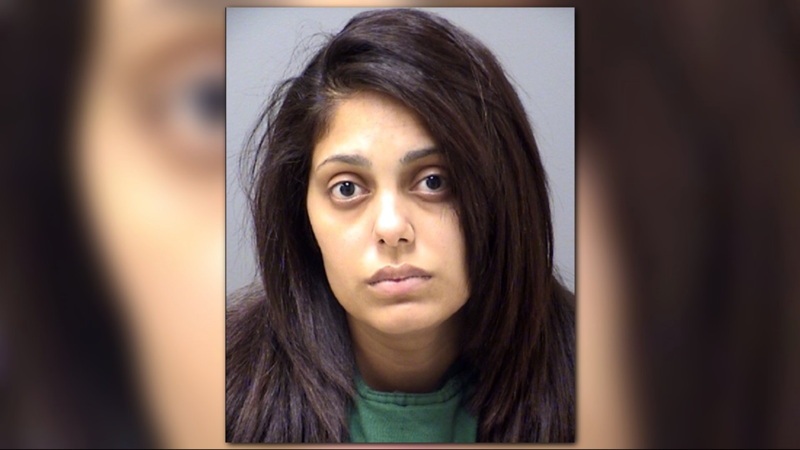 During a search for clues, investigators found that her credit cards and Honda CR-V were missing from her apartment. 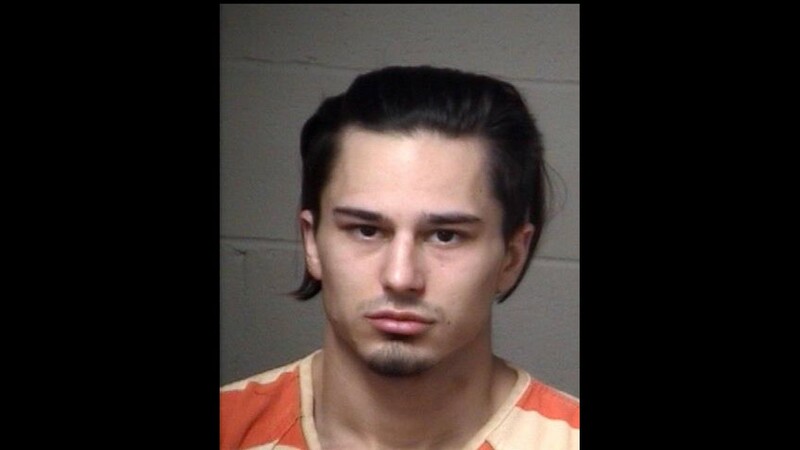 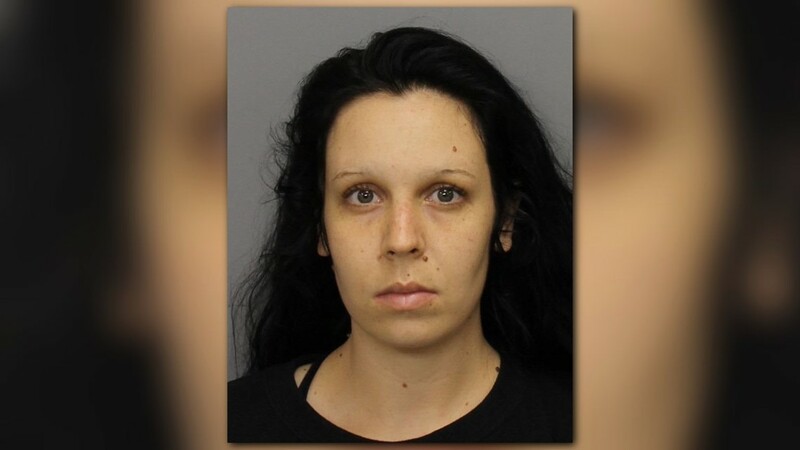 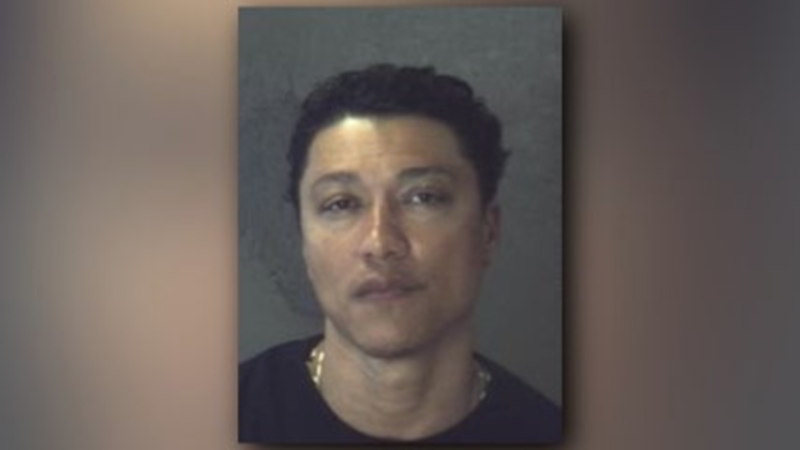 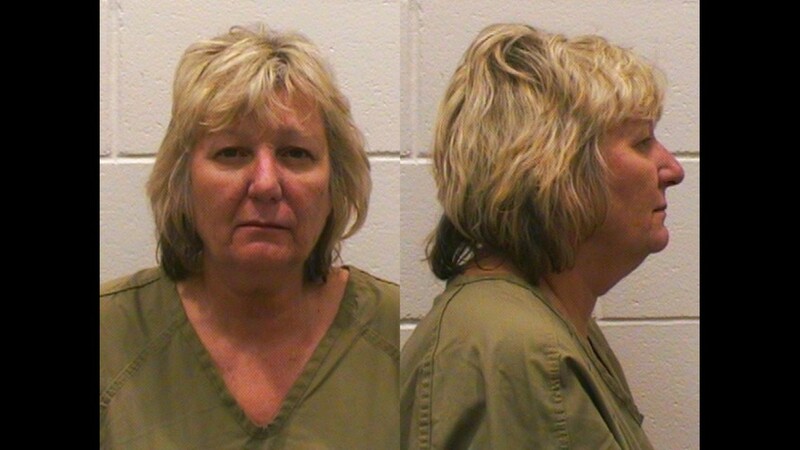 Police tracked the credit cards and found out they and the car were being used by Semrinec. 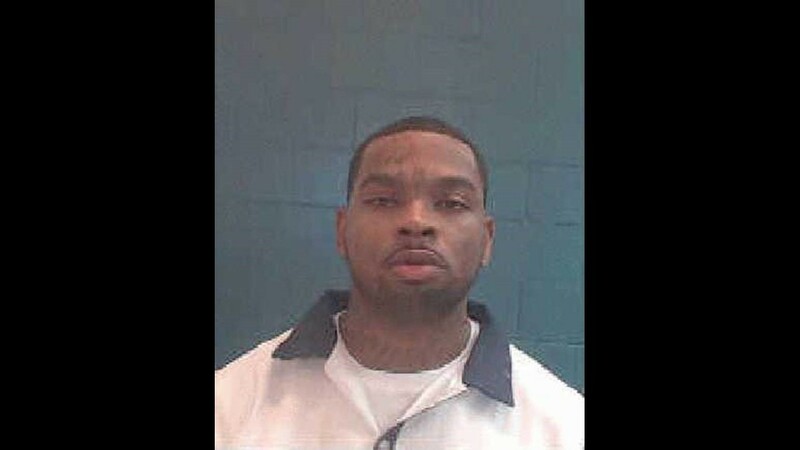 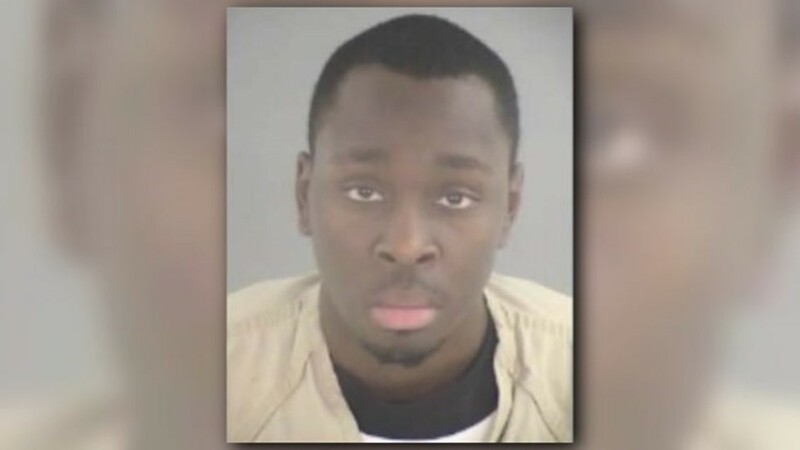 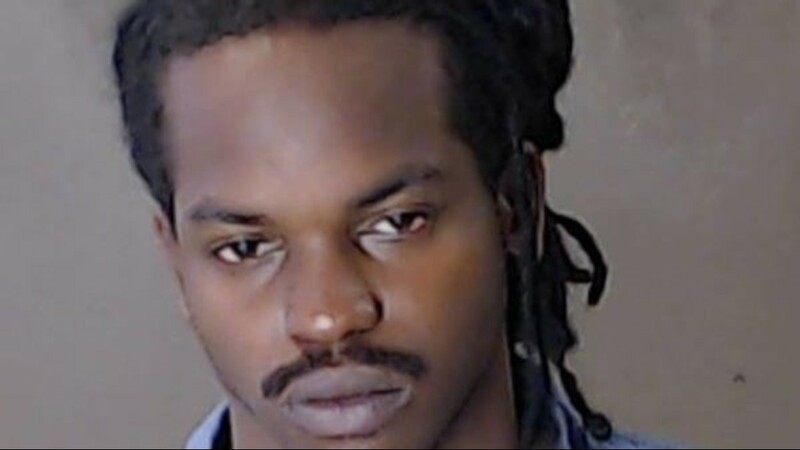 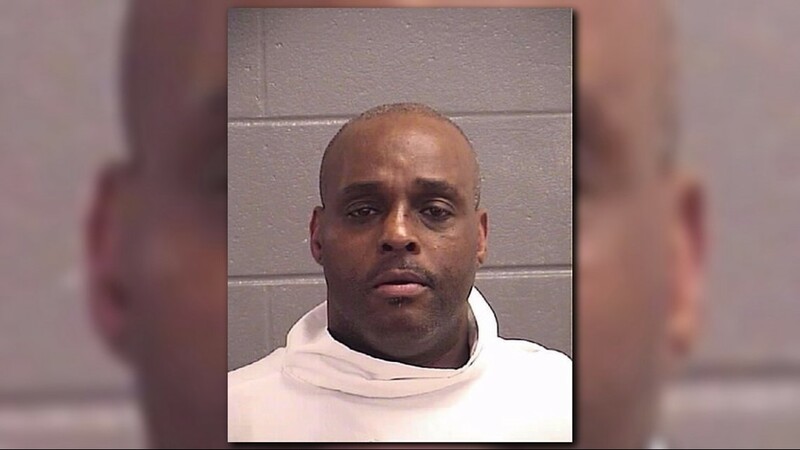 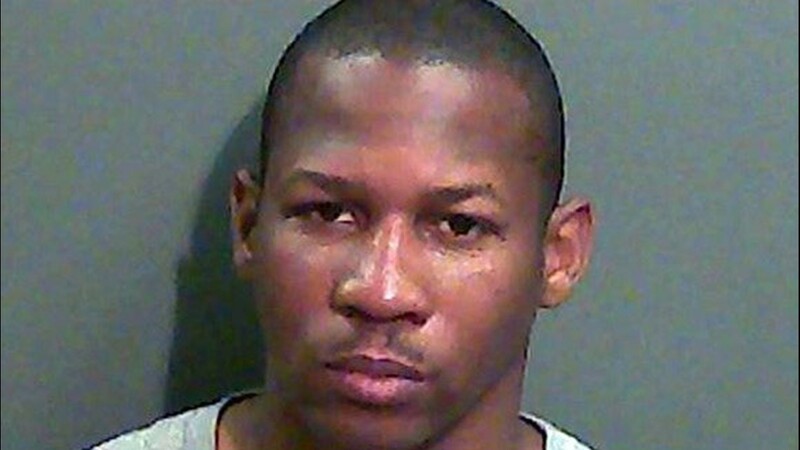 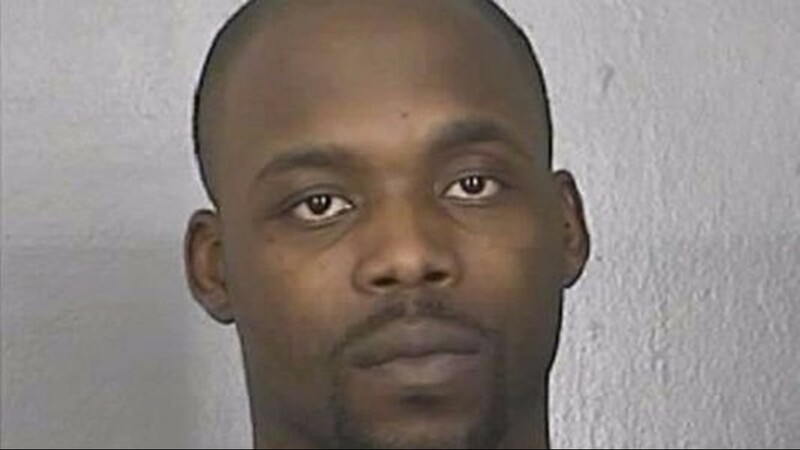 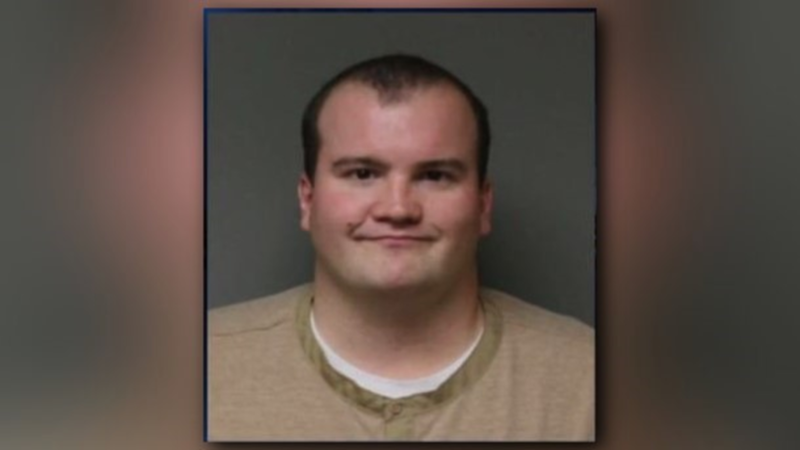 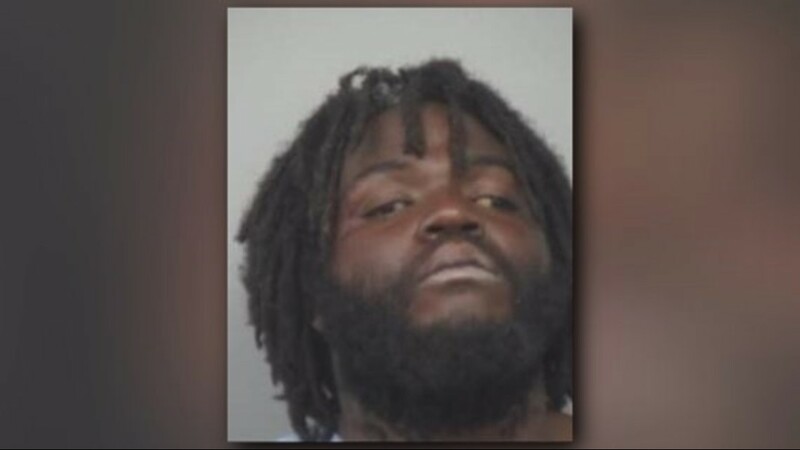 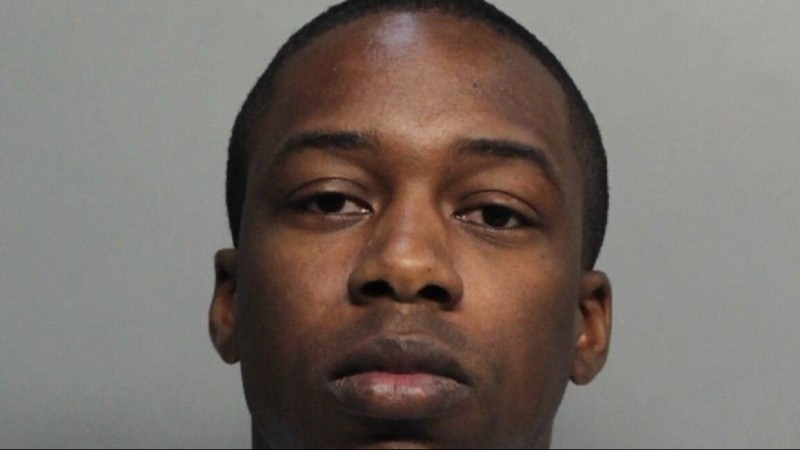 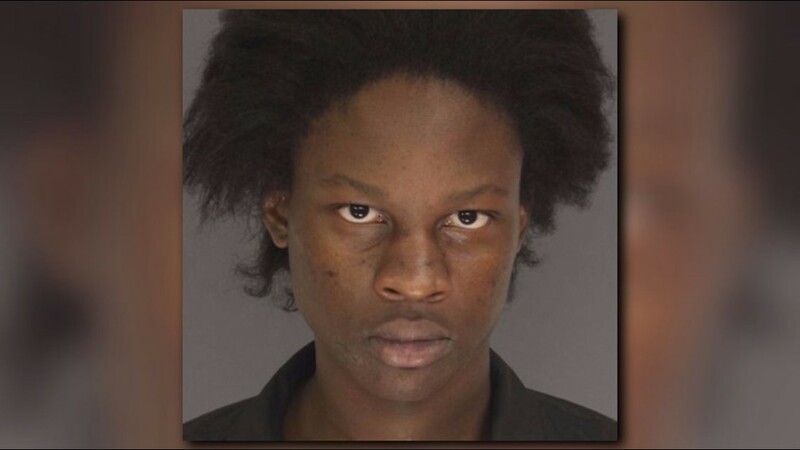 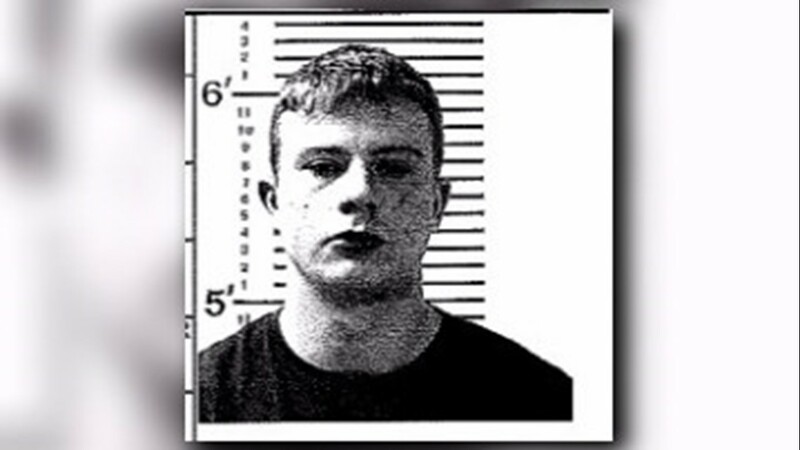 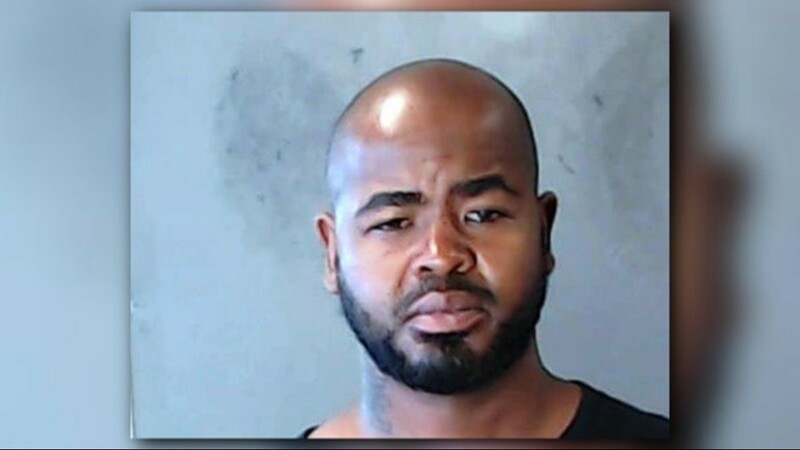 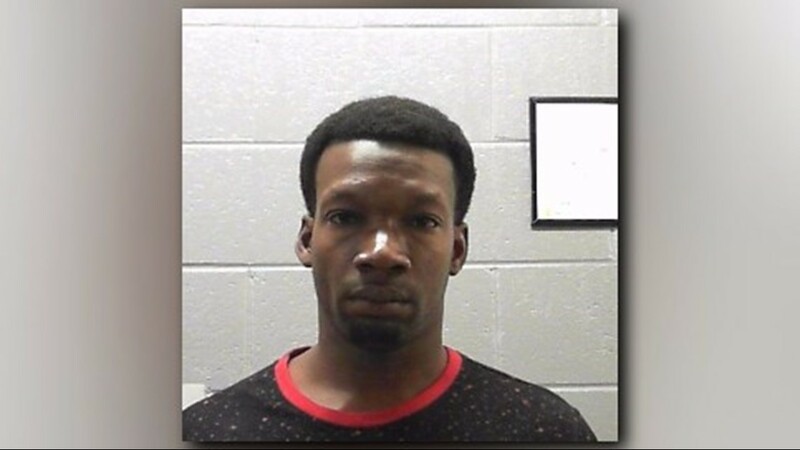 Several days later, he turned up at a VA hospital in Dallas, Texas, where he allegedly told a security guard there that he had killed his girlfriend. 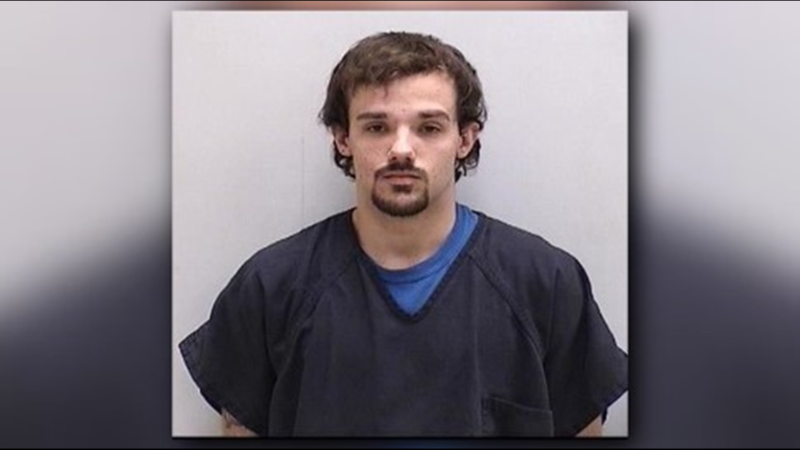 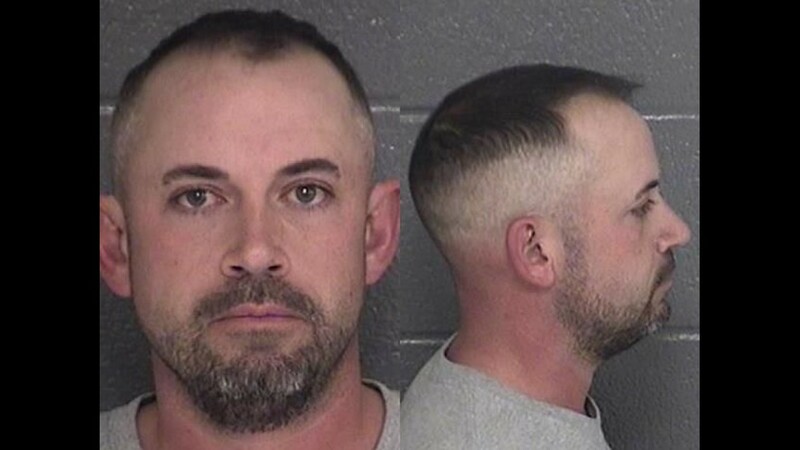 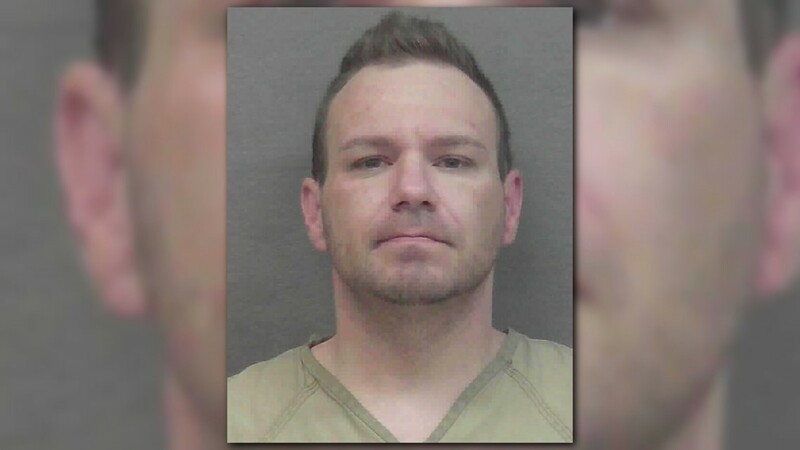 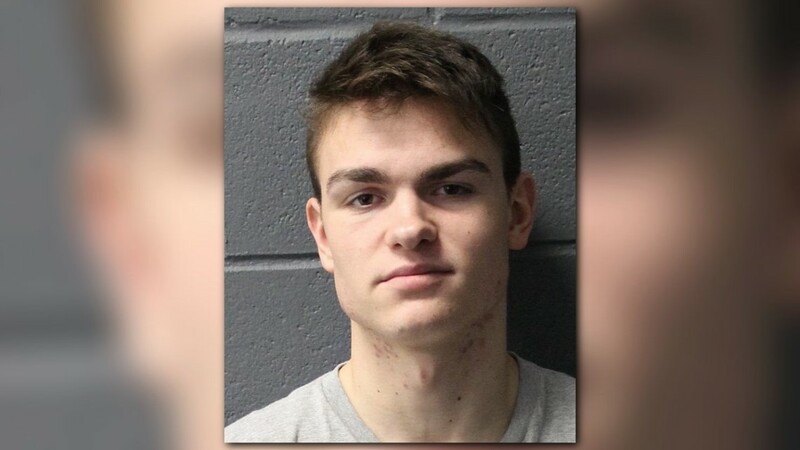 During proceedings Monday, Semrinec told the court that he was a veteran of the U.S. Army and had served in Afghanistan, but a psychological evaluation requested by the defense found no competency or insanity issues. 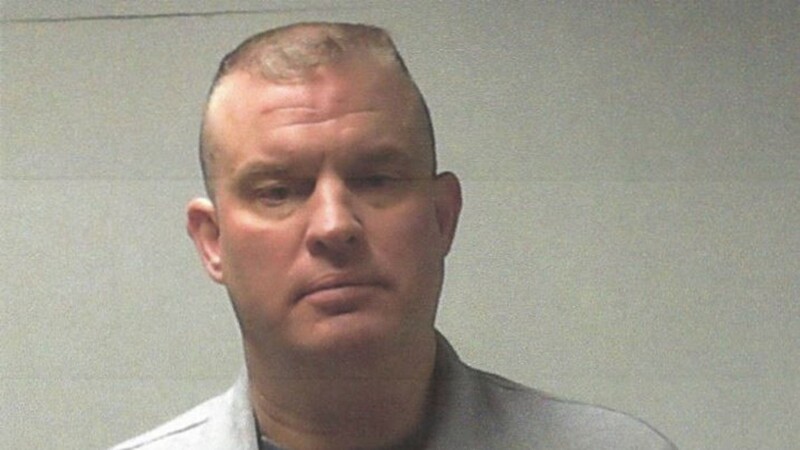 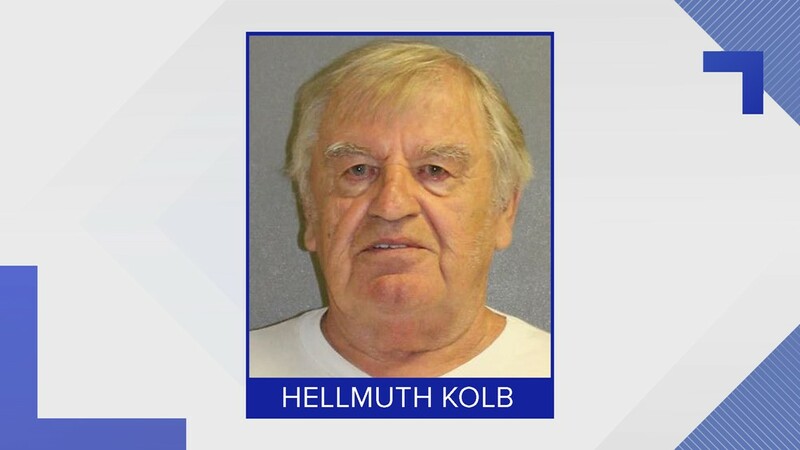 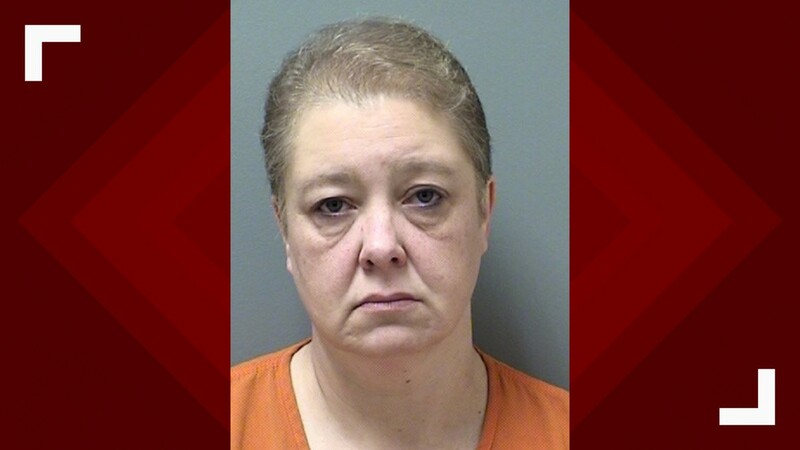 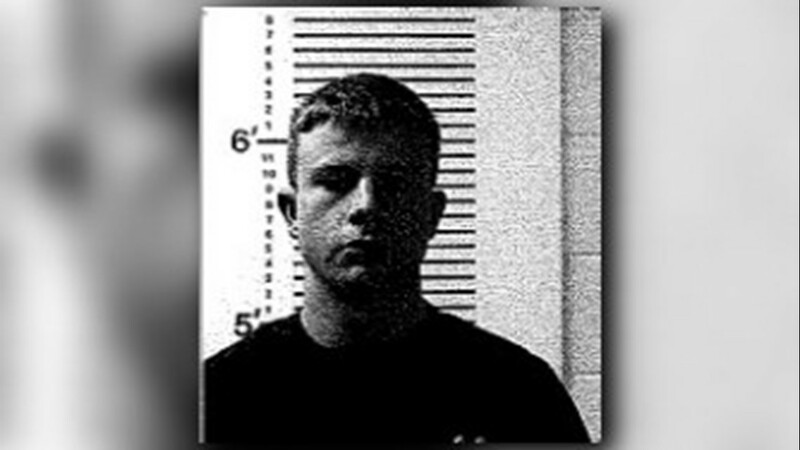 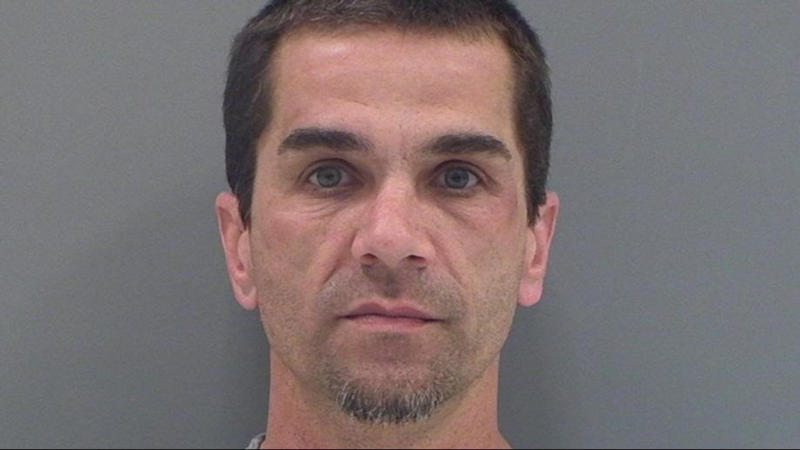 A judge accepted Semrinec's guilty plea and sentenced him to serve life in prison. 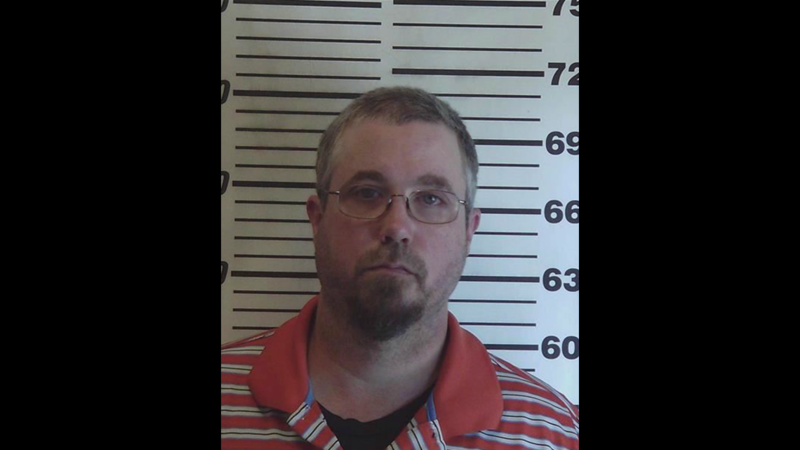 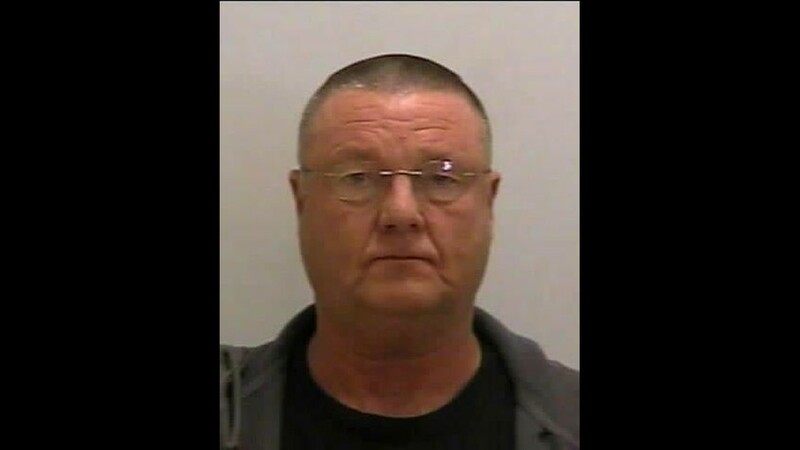 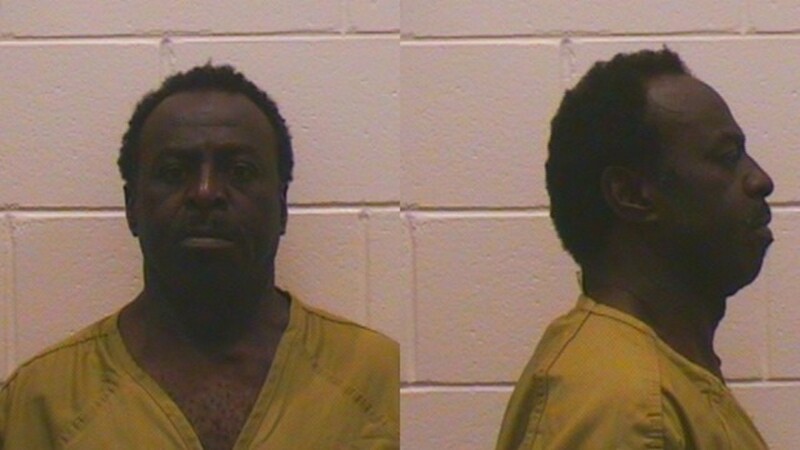 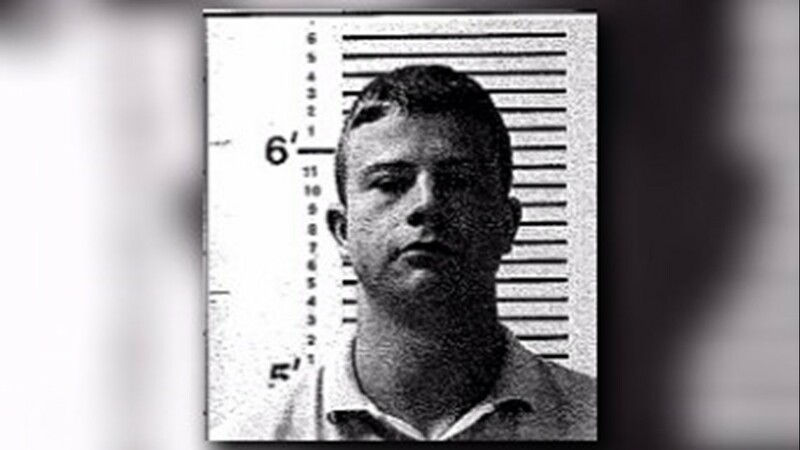 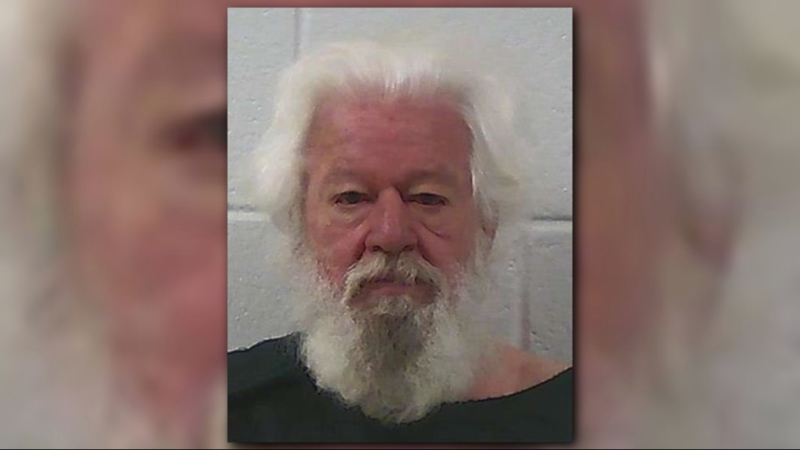 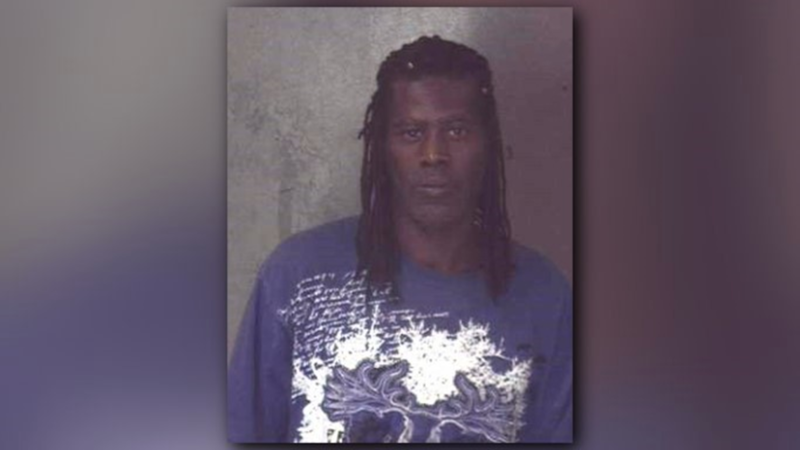 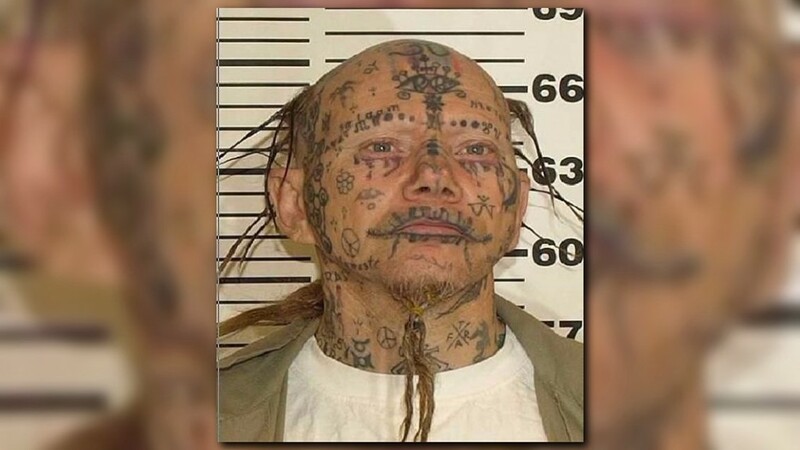 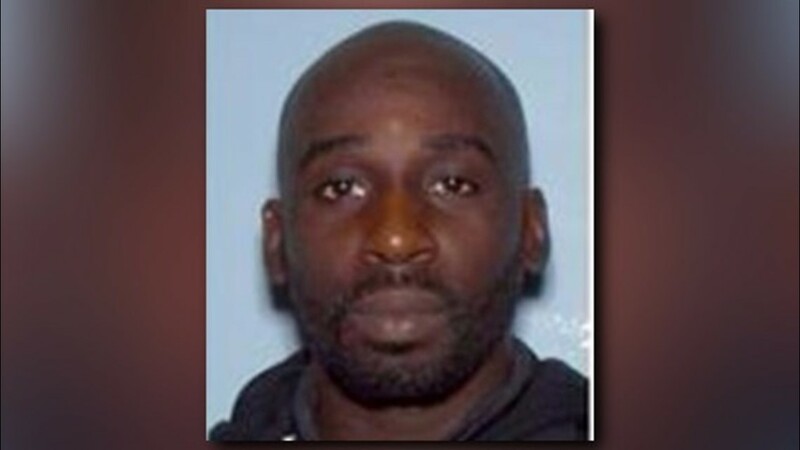 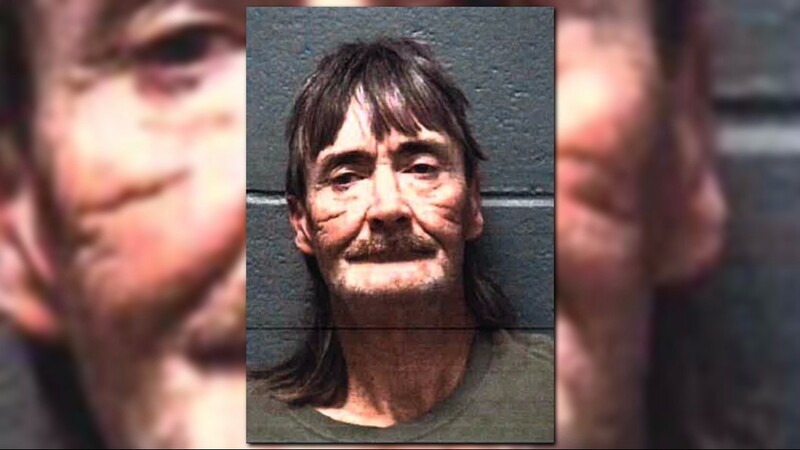 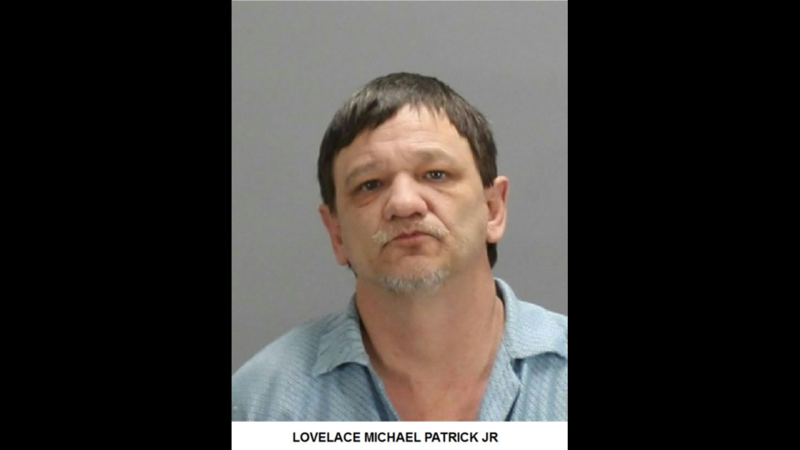 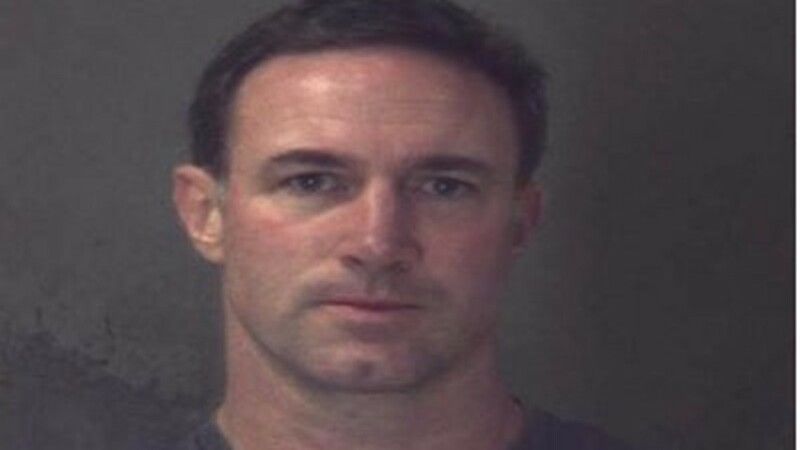 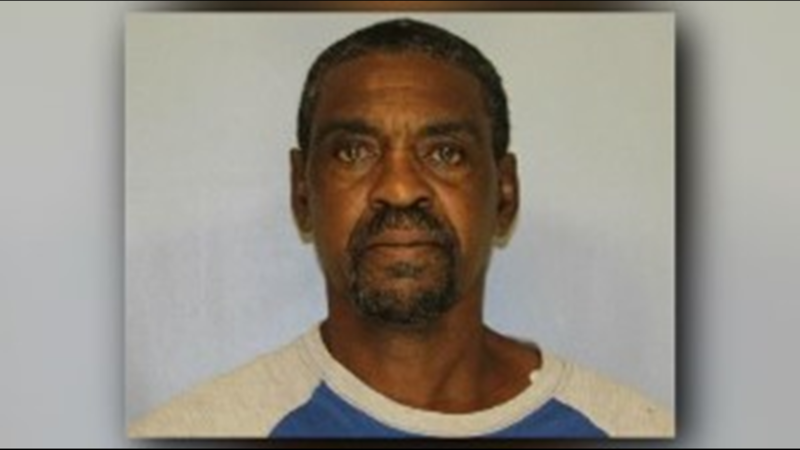 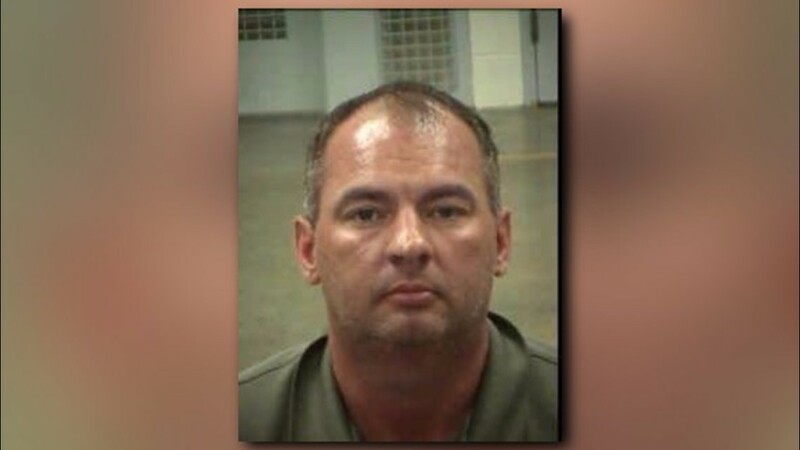 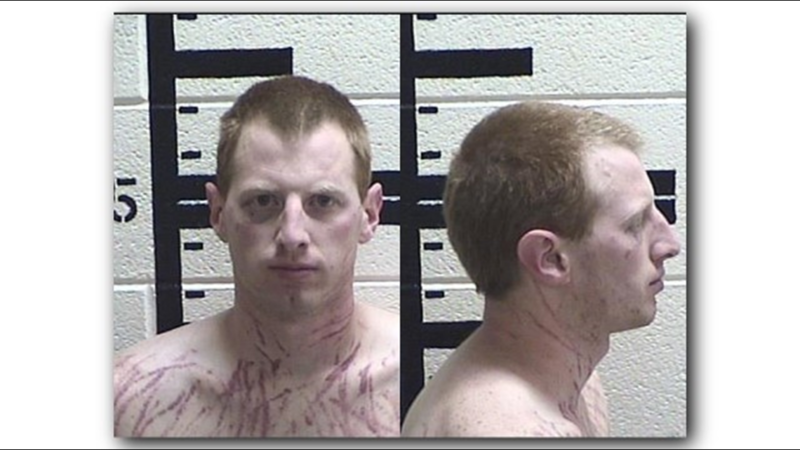 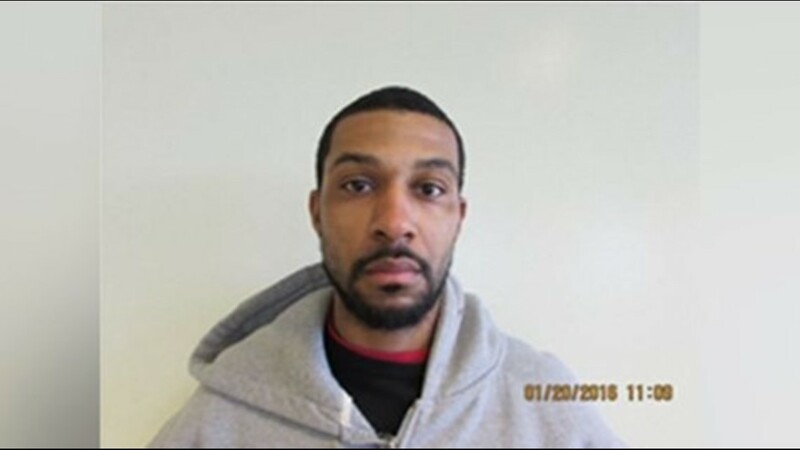 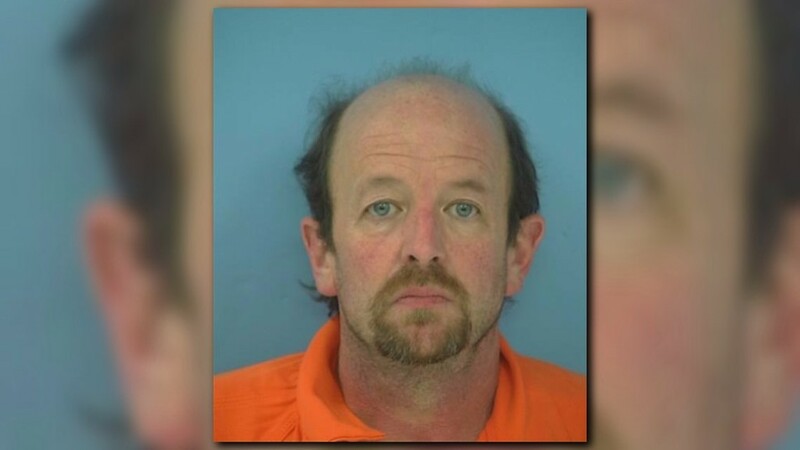 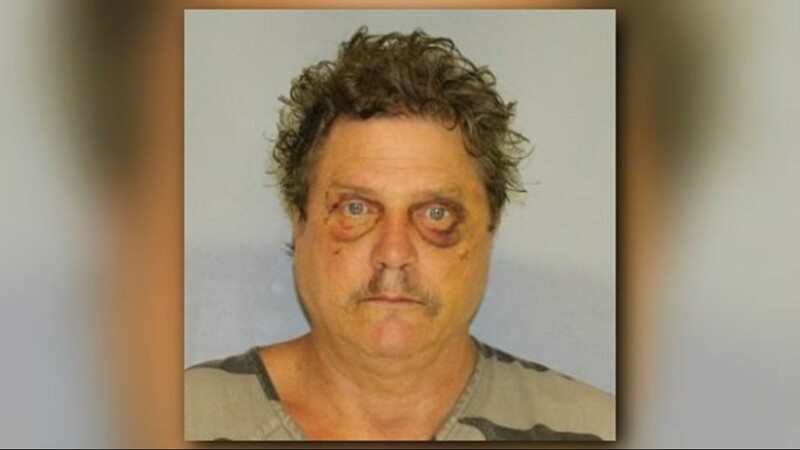 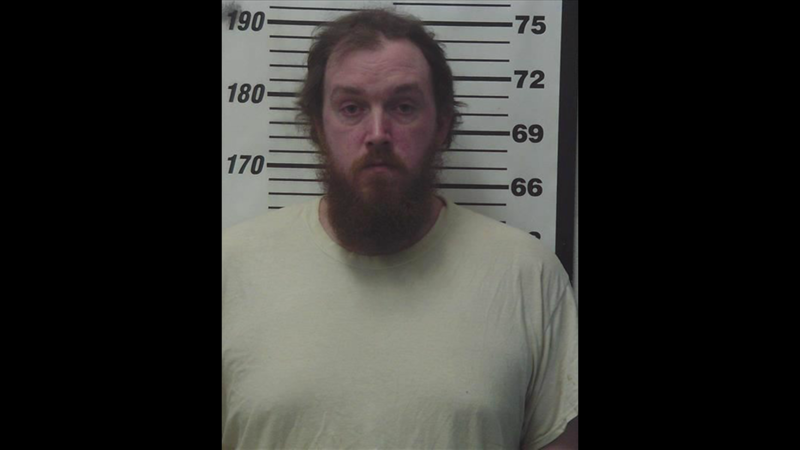 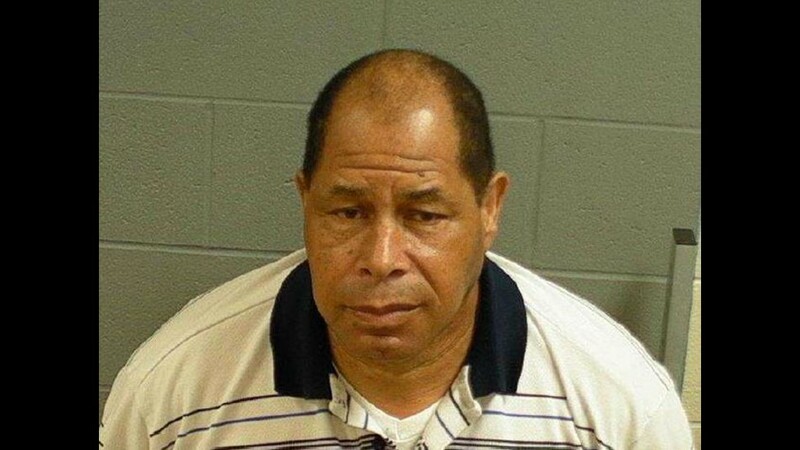 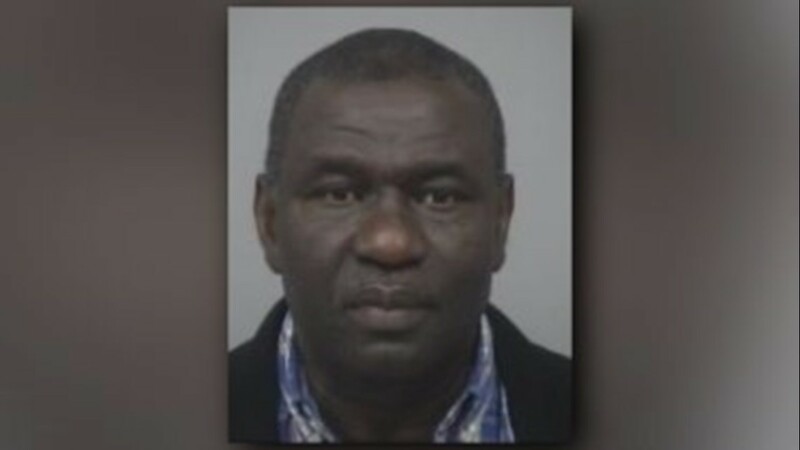 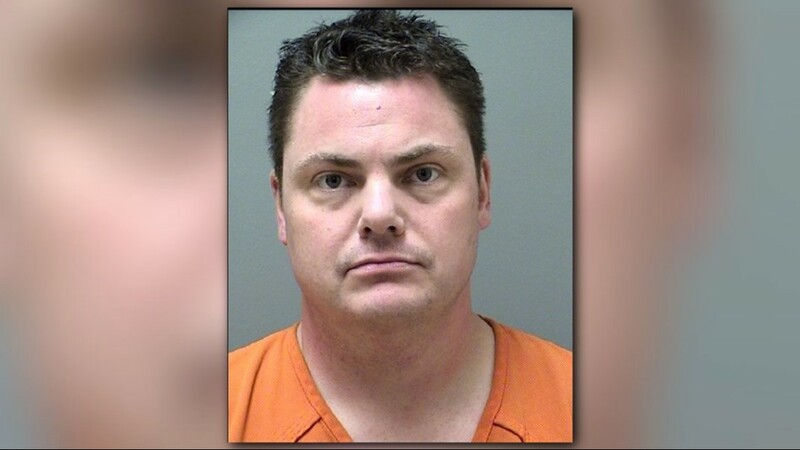 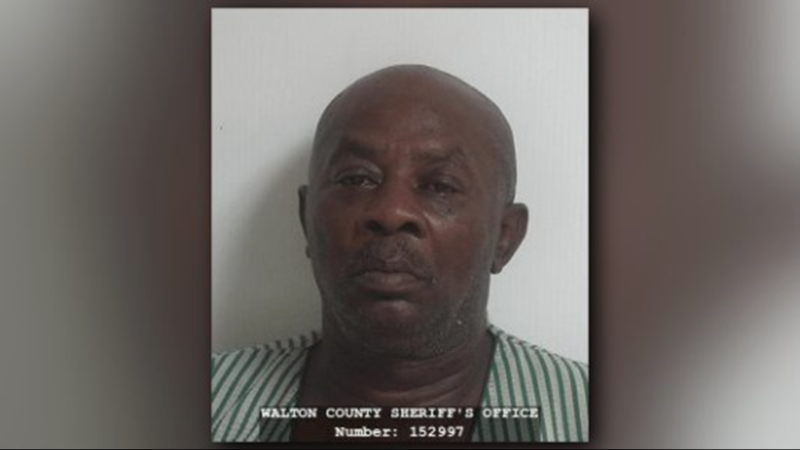 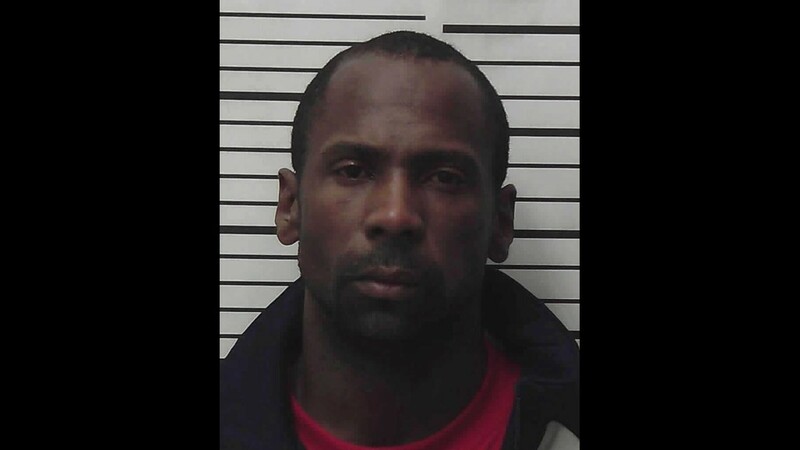 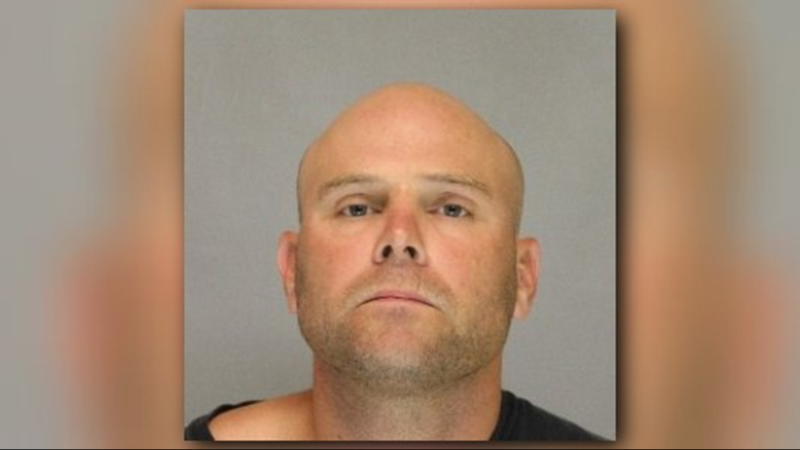 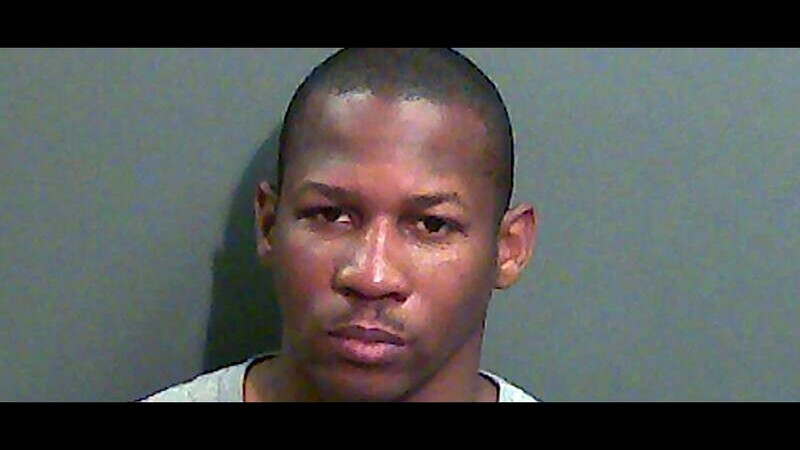 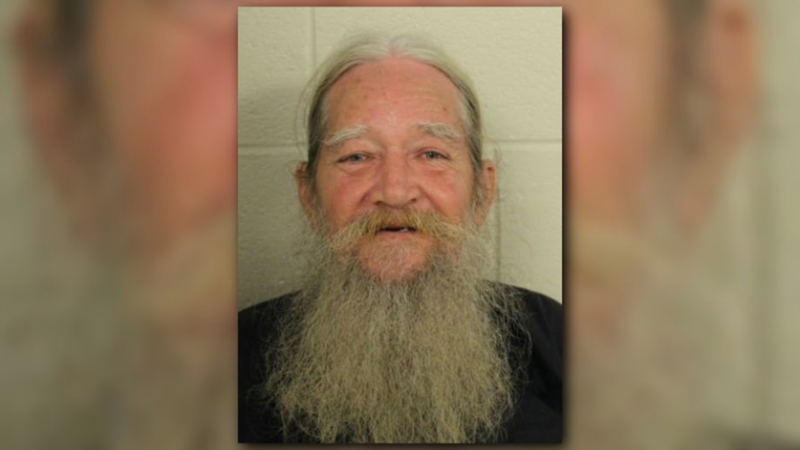 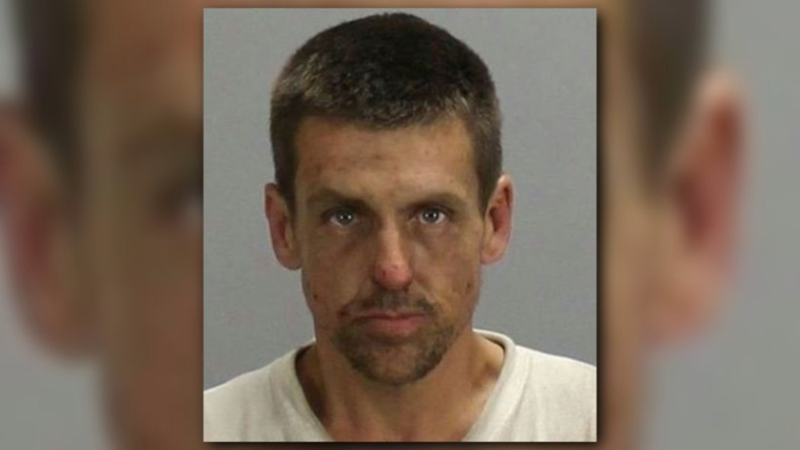 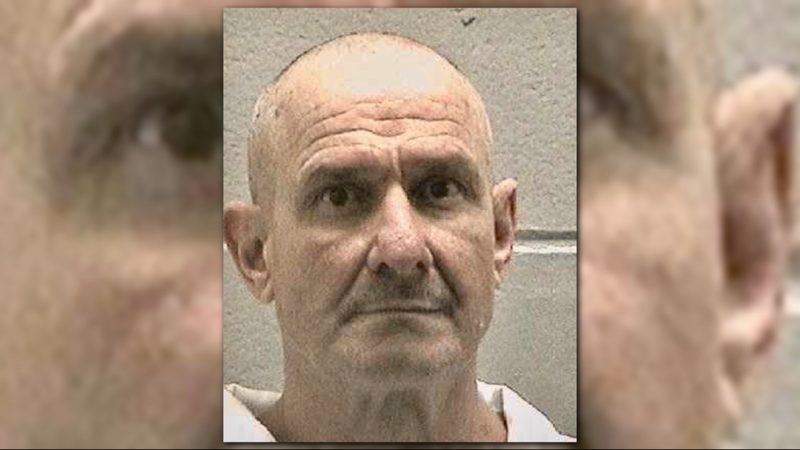 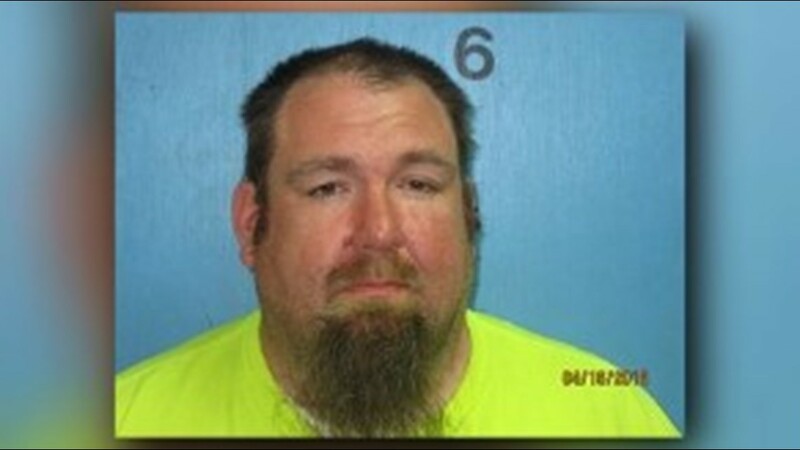 After 30 years, he will eligible for parole consideration. 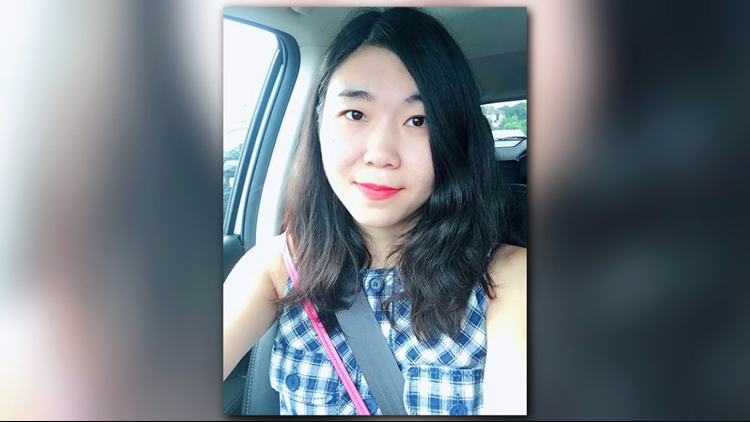 Li, a Chinese national from Guangdong Province, earned her Master’s Degree at Georgia Tech in 2016.